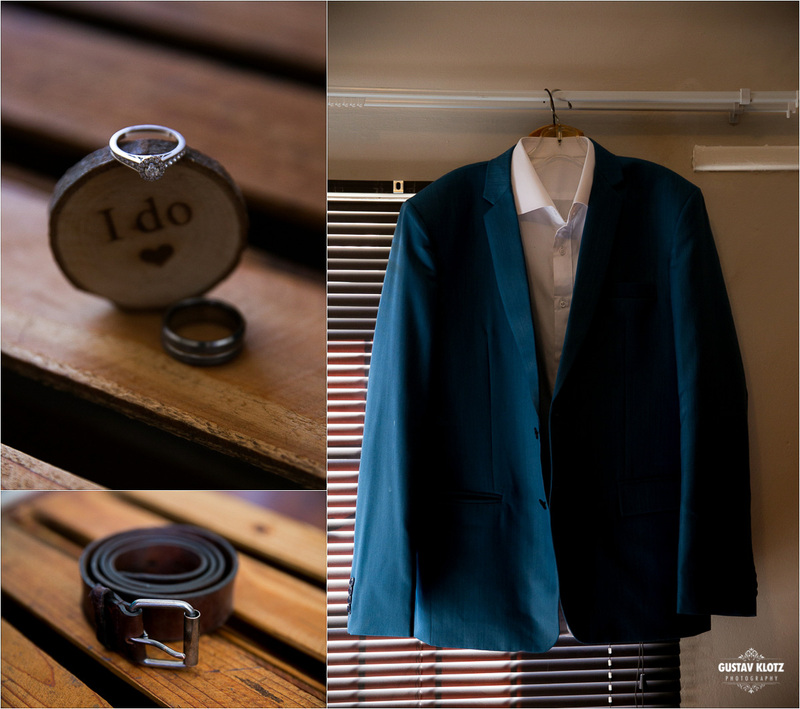 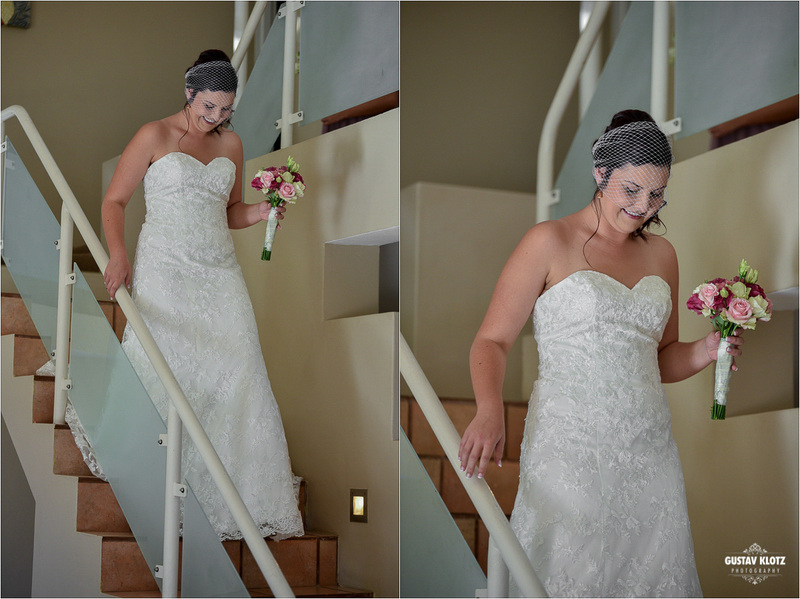 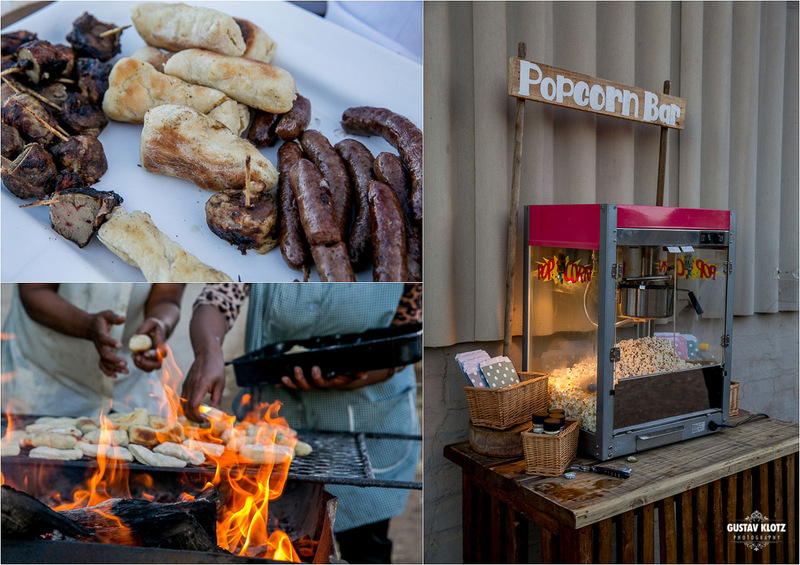 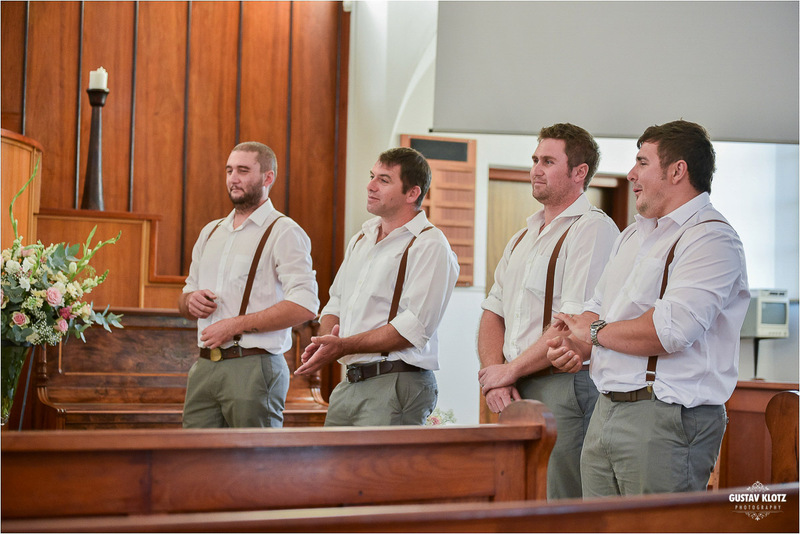 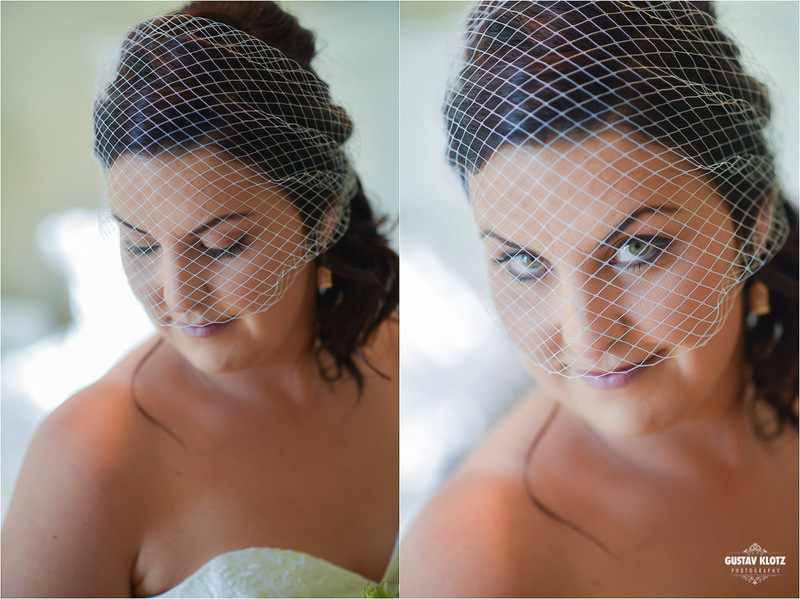 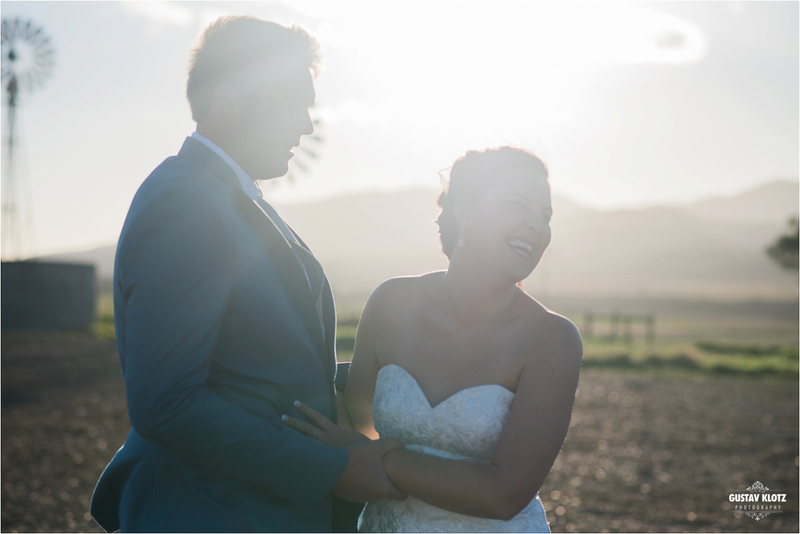 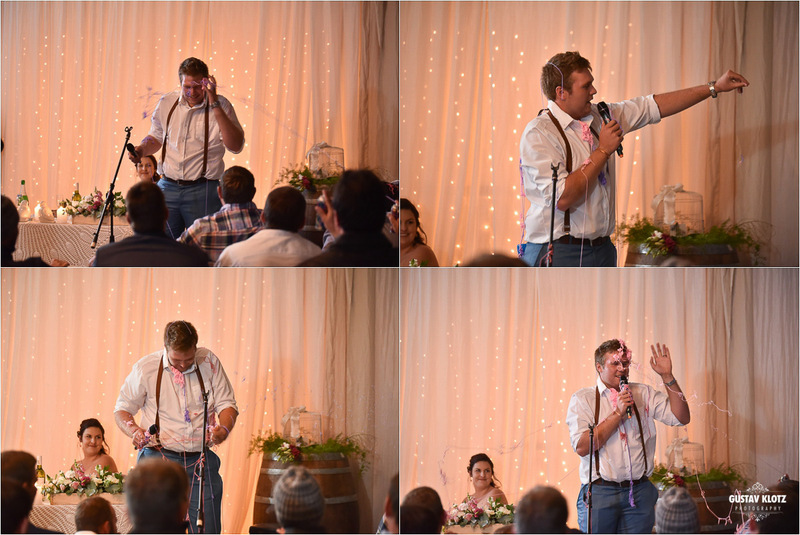 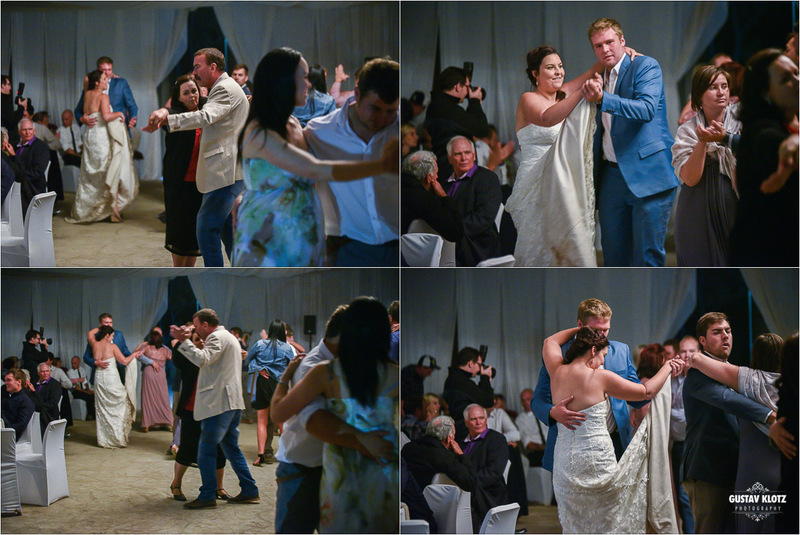 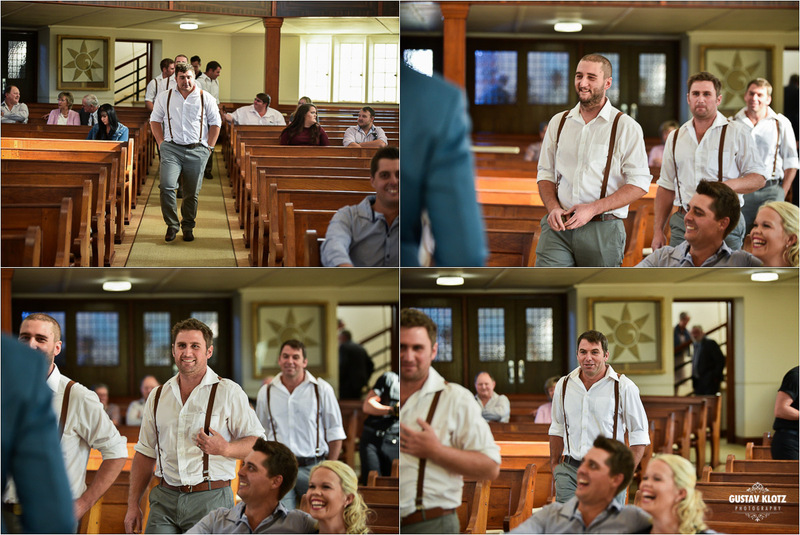 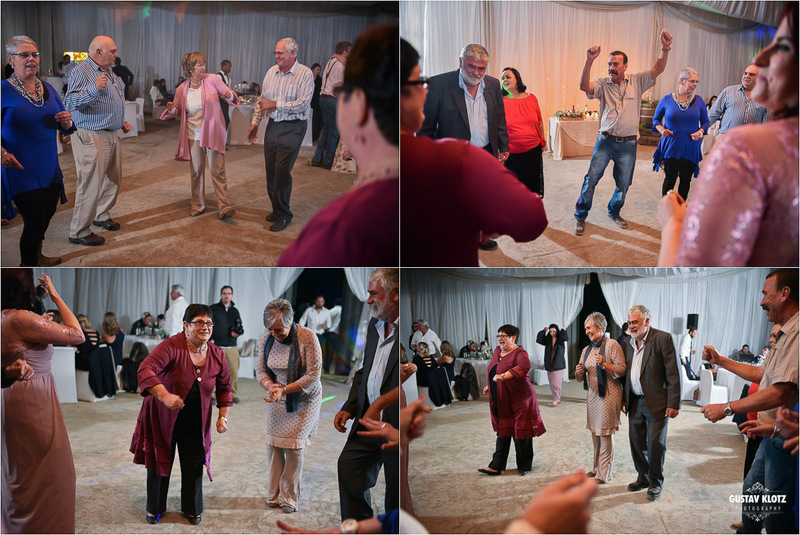 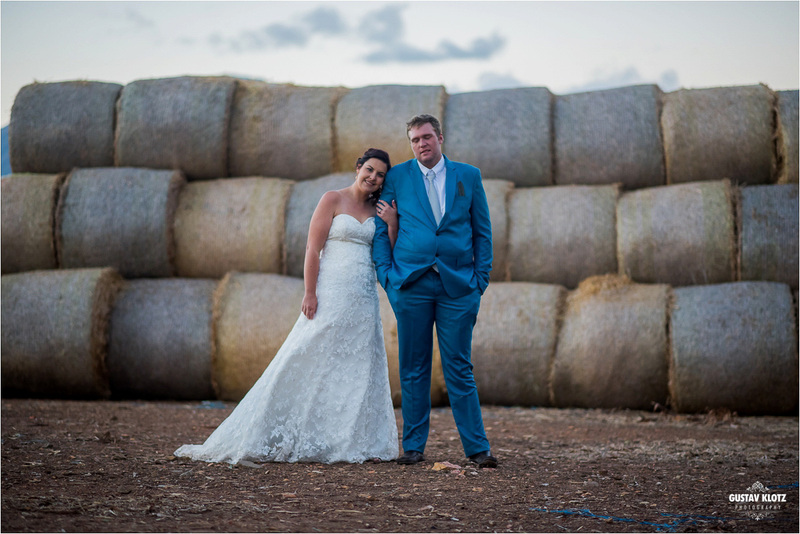 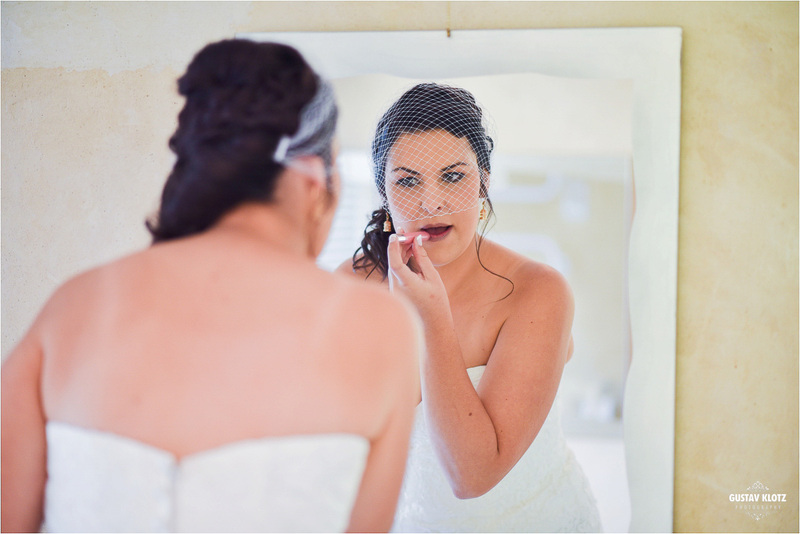 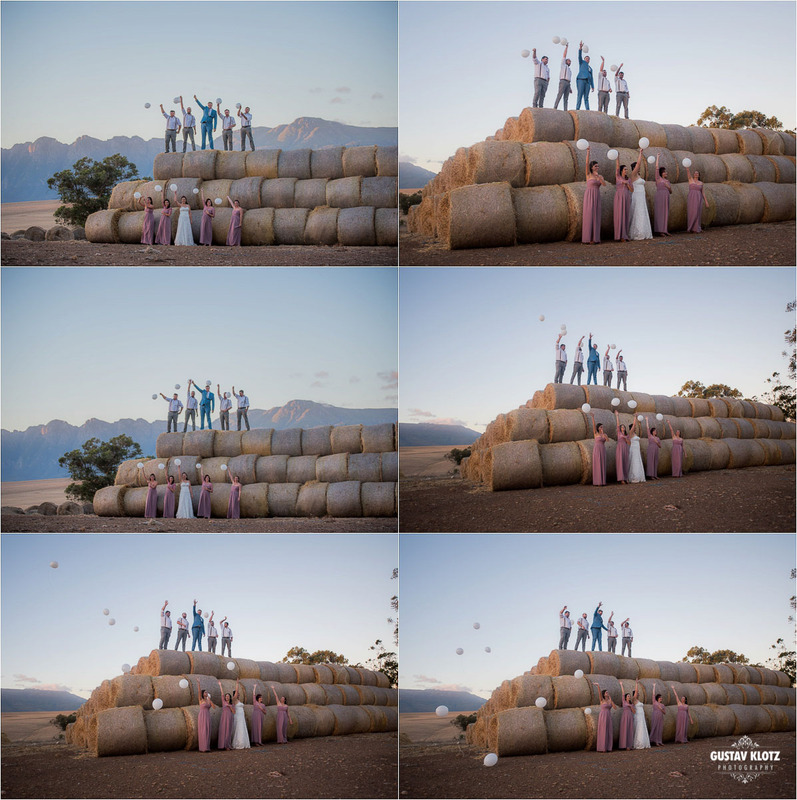 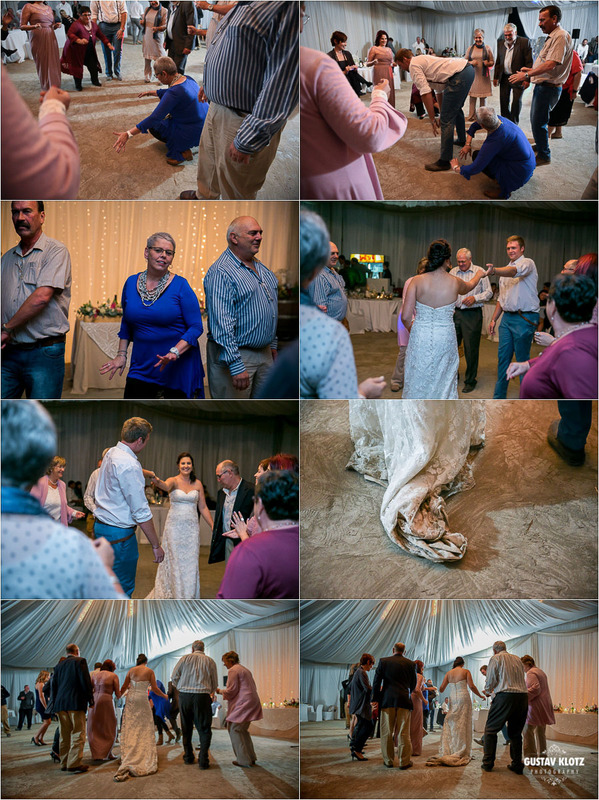 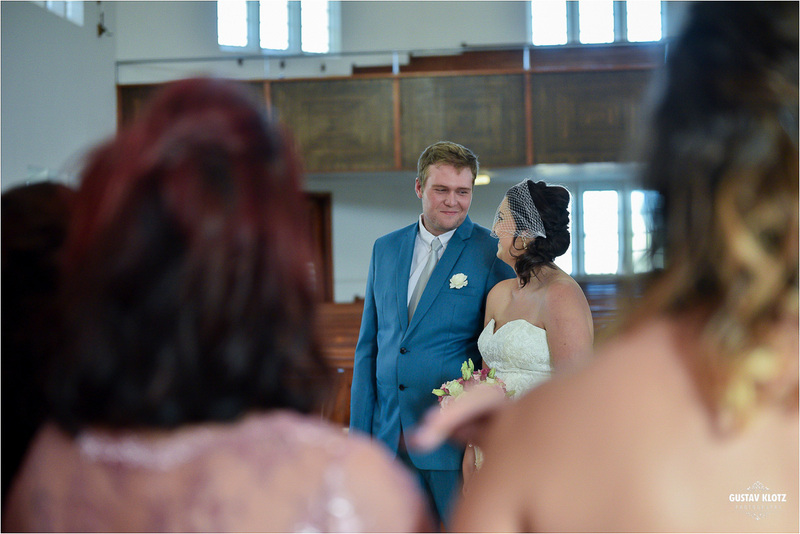 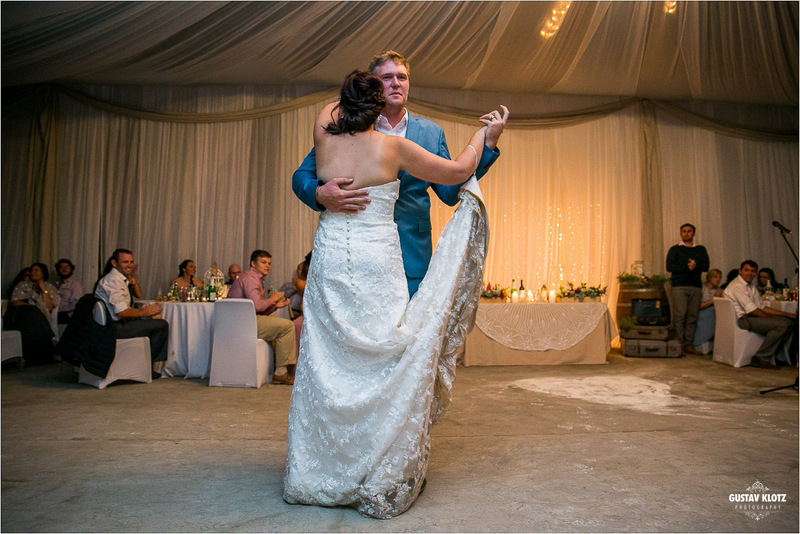 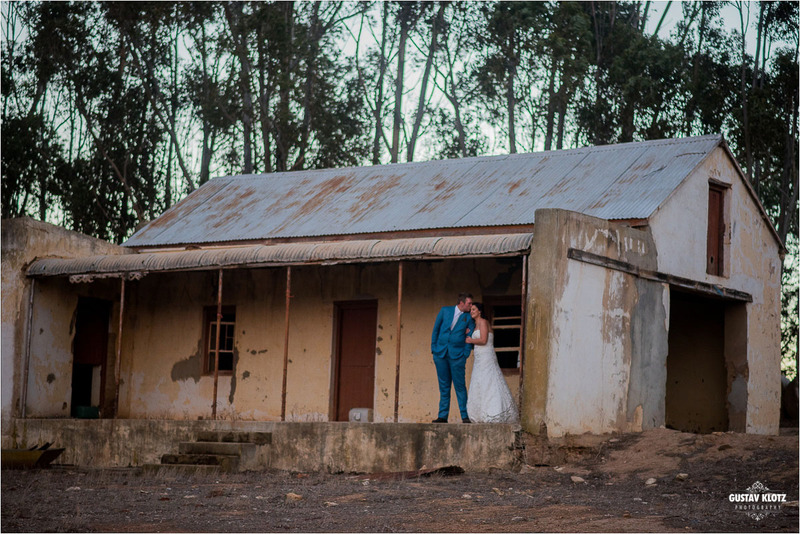 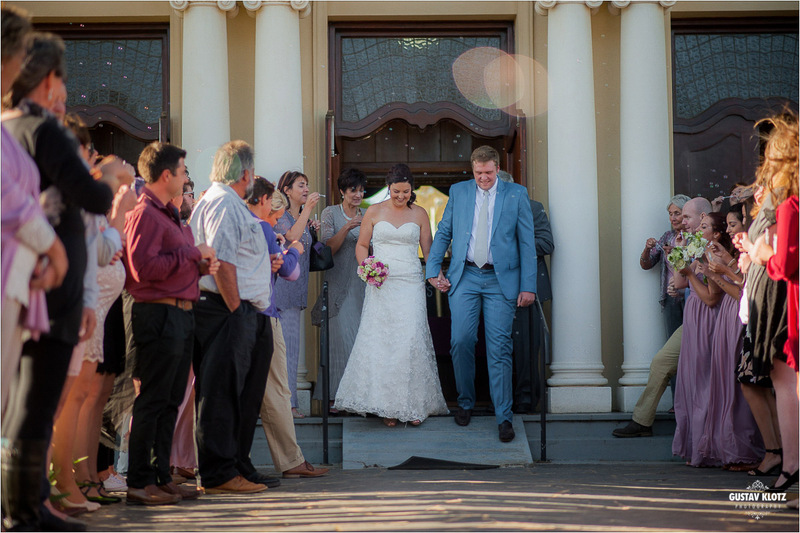 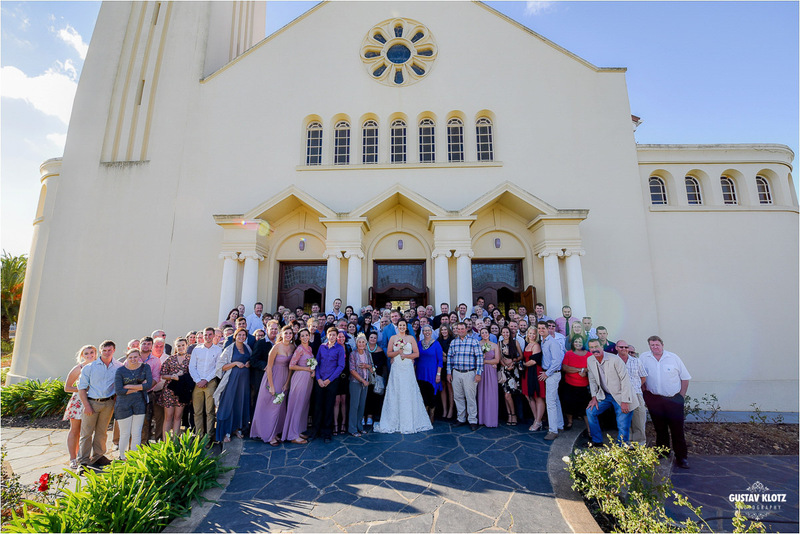 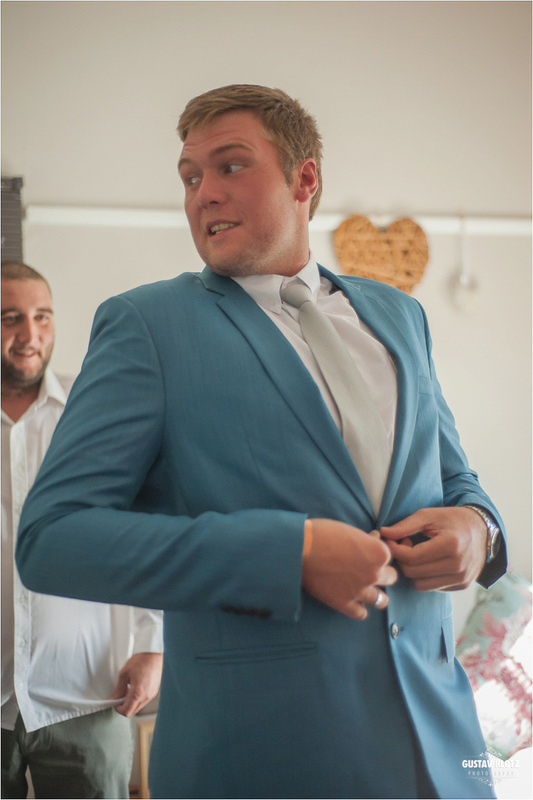 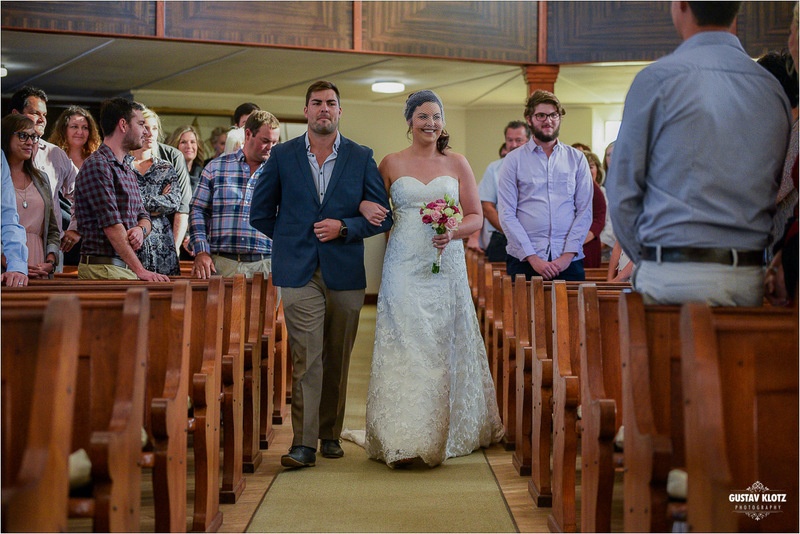 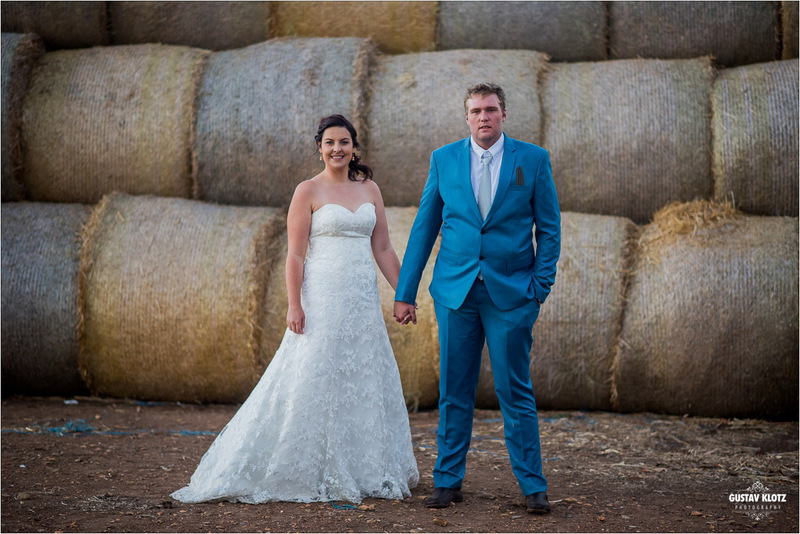 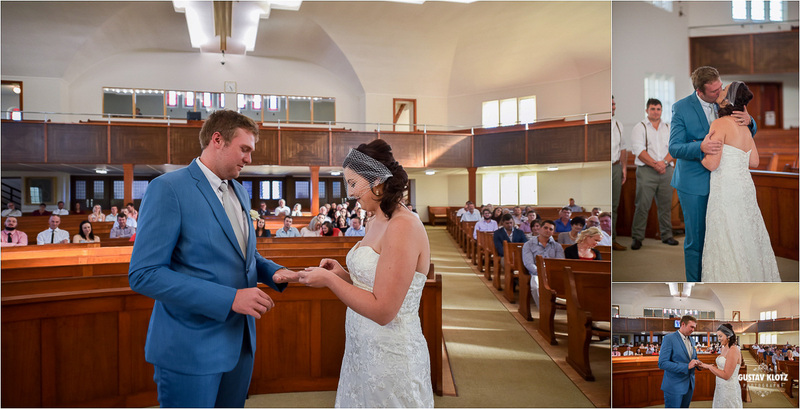 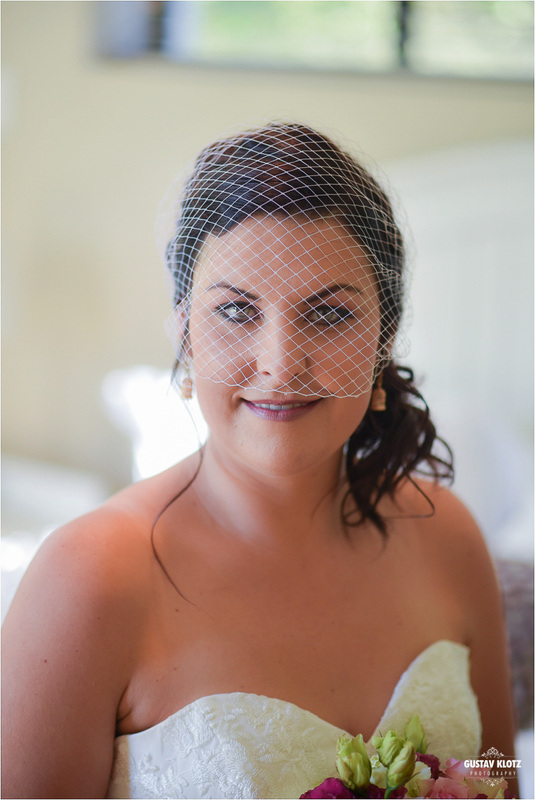 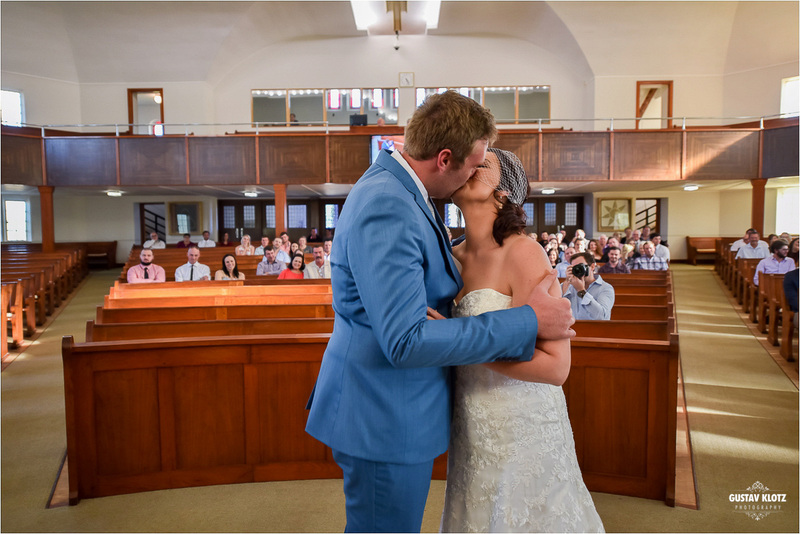 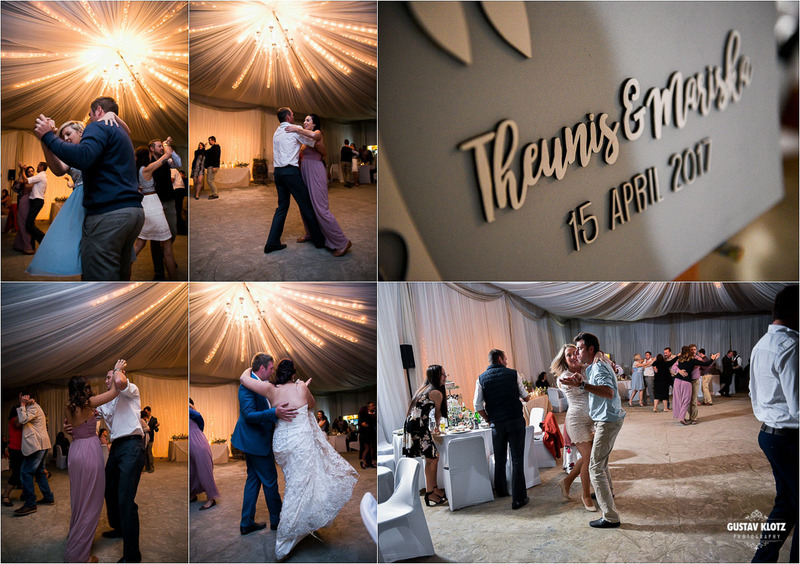 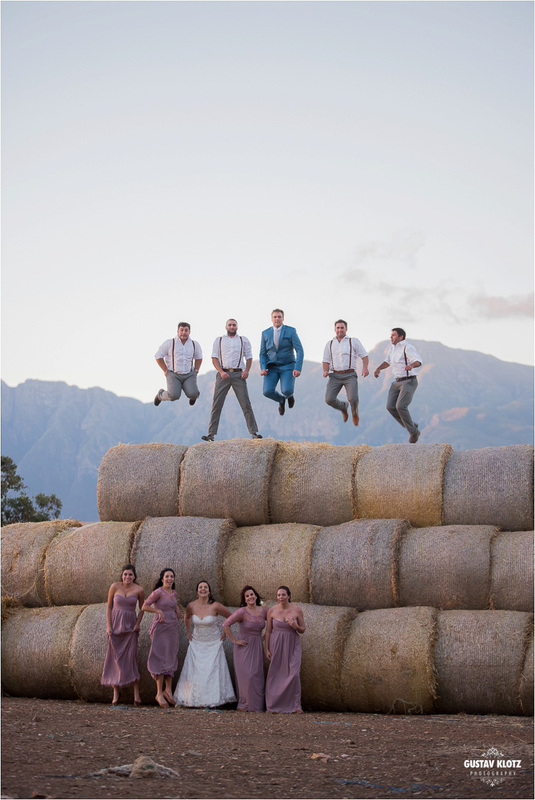 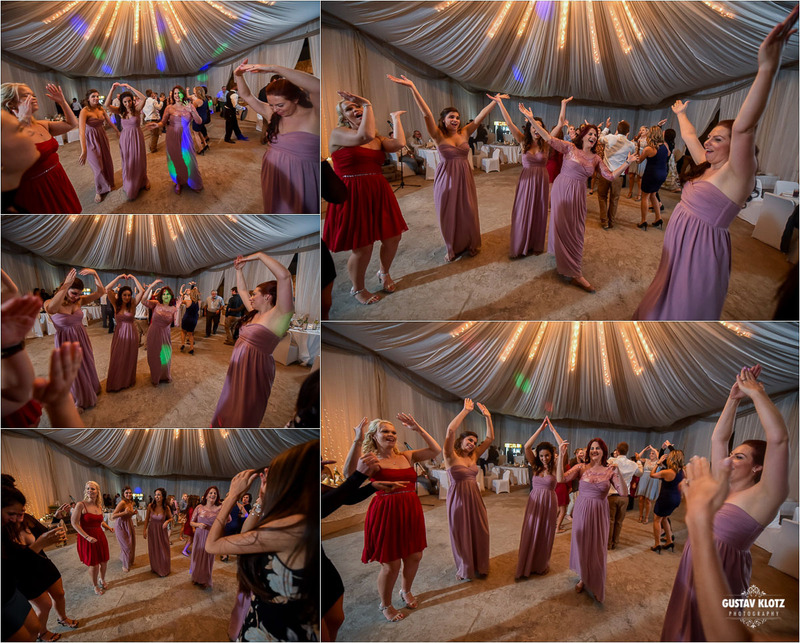 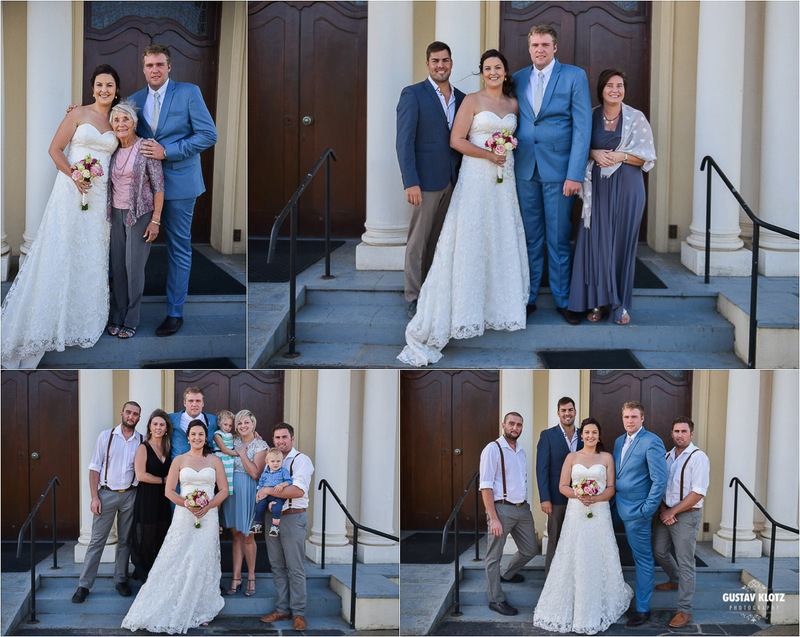 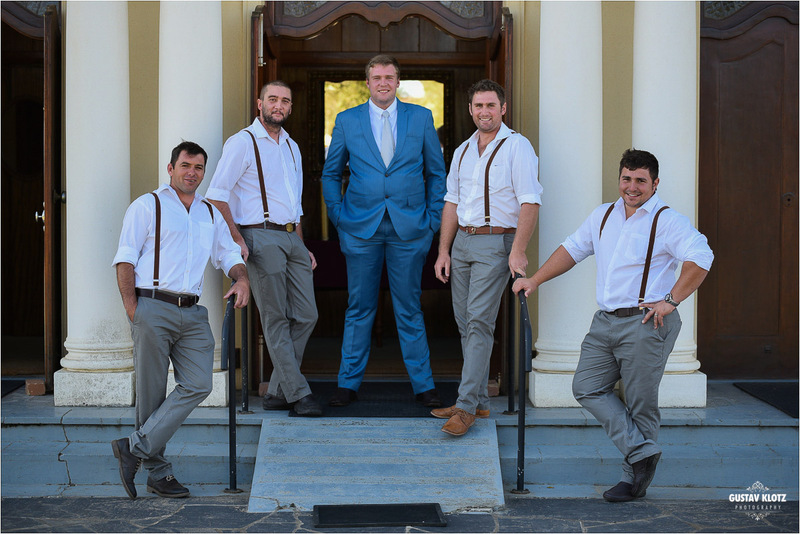 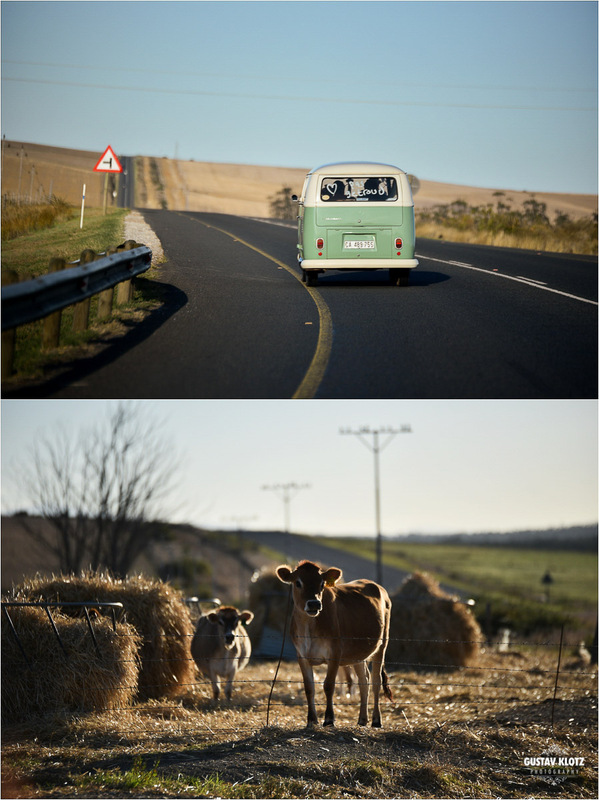 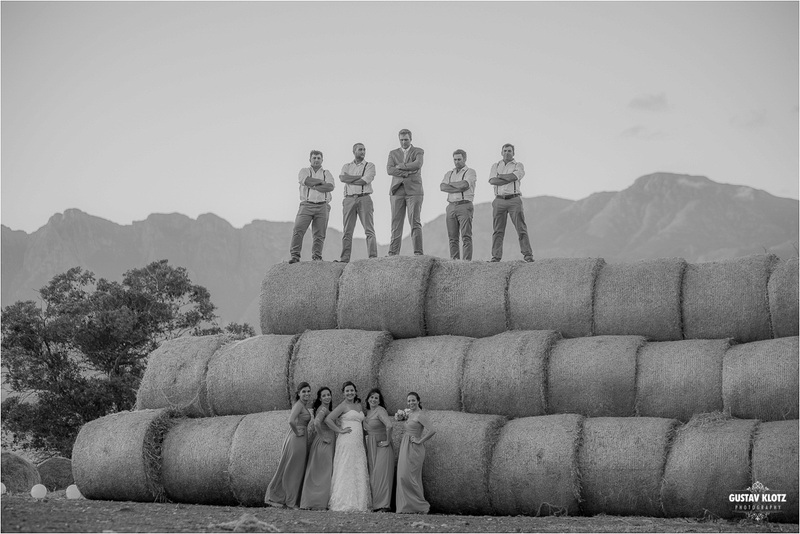 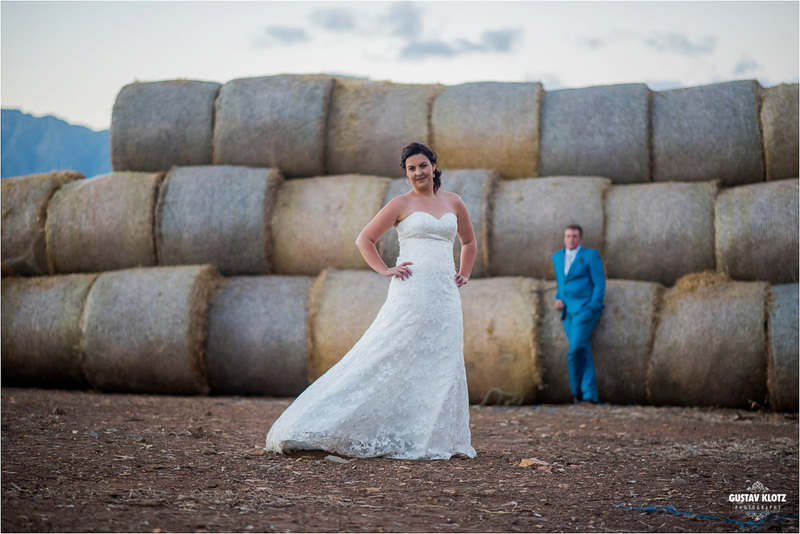 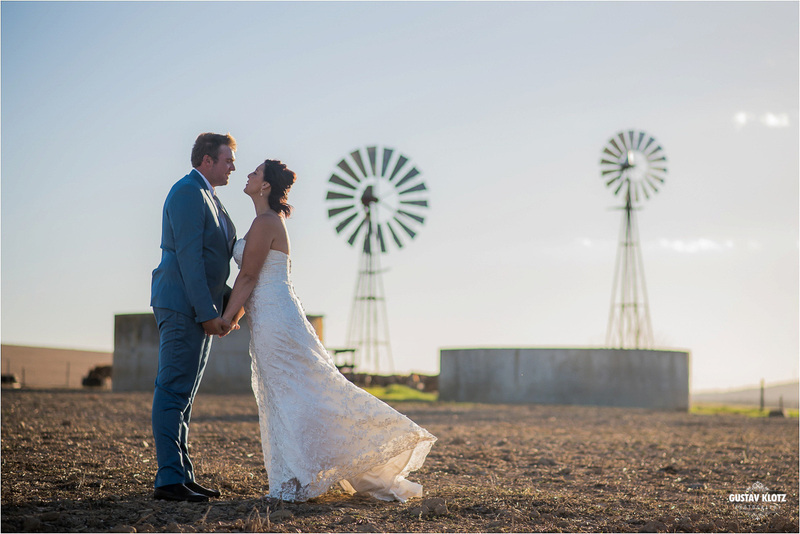 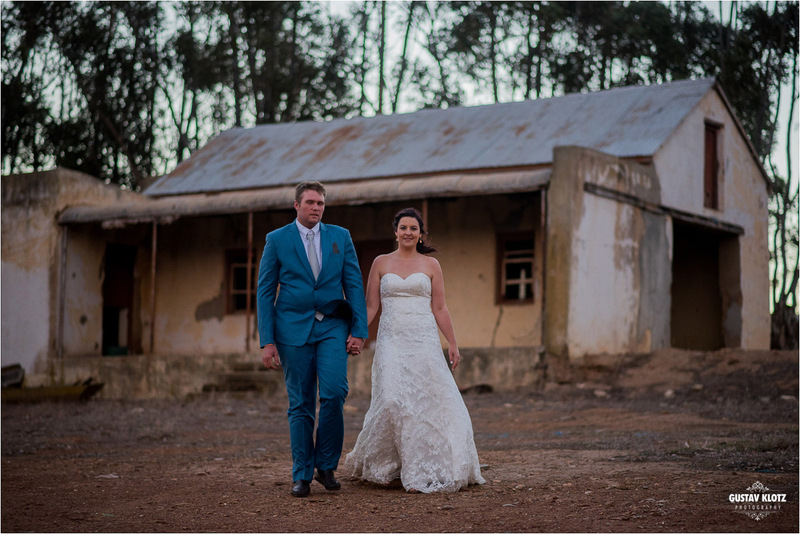 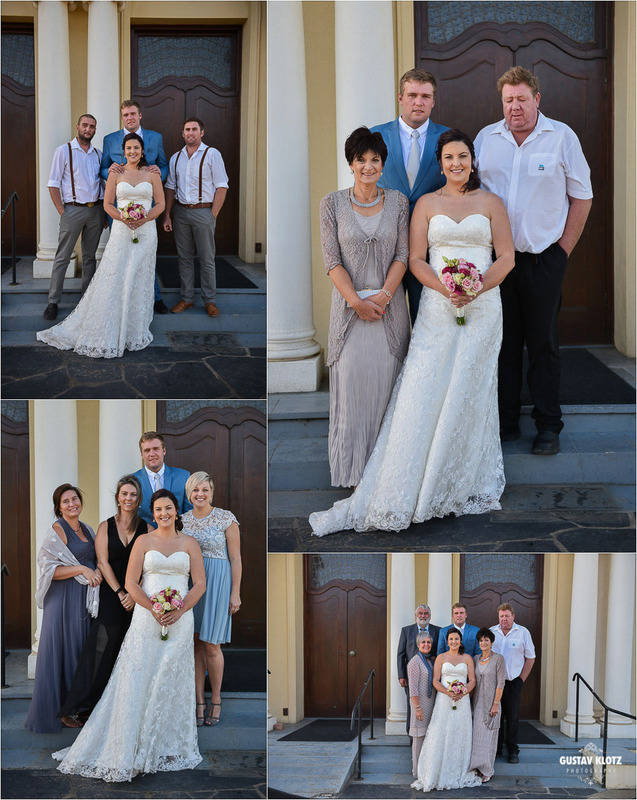 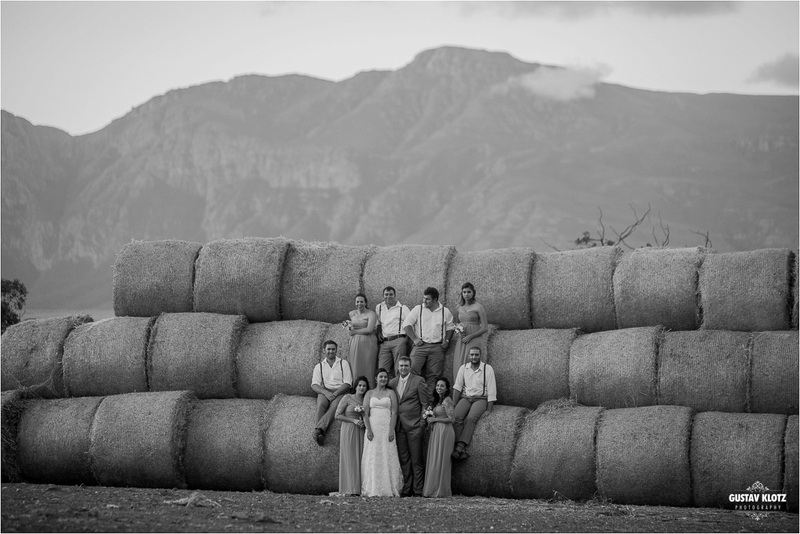 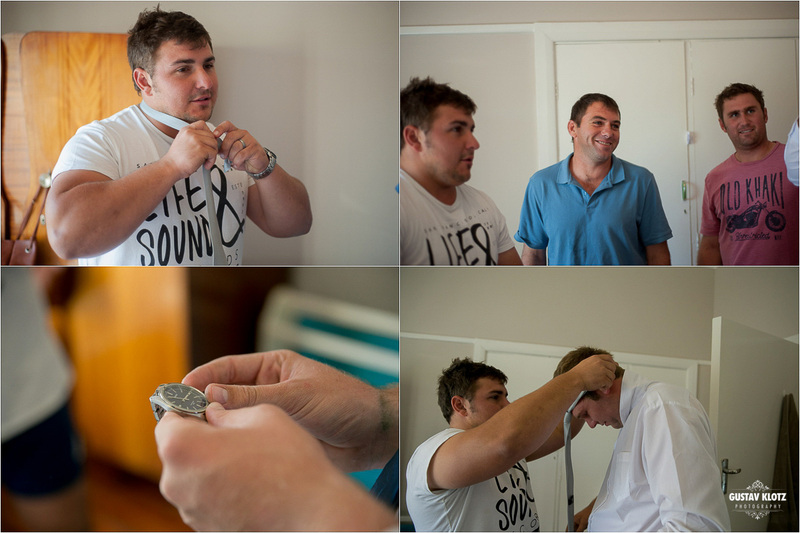 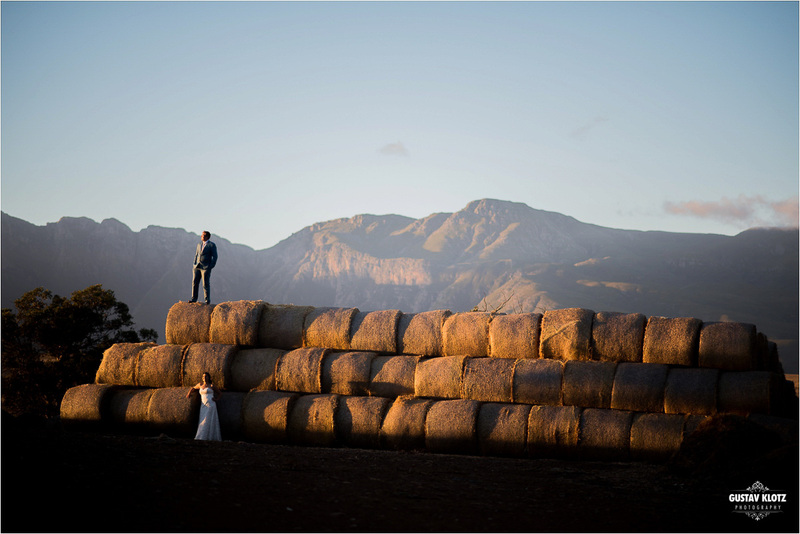 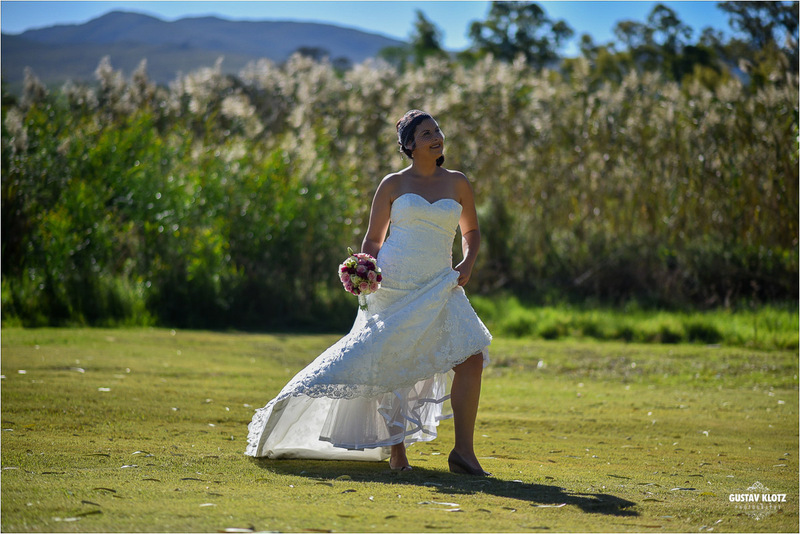 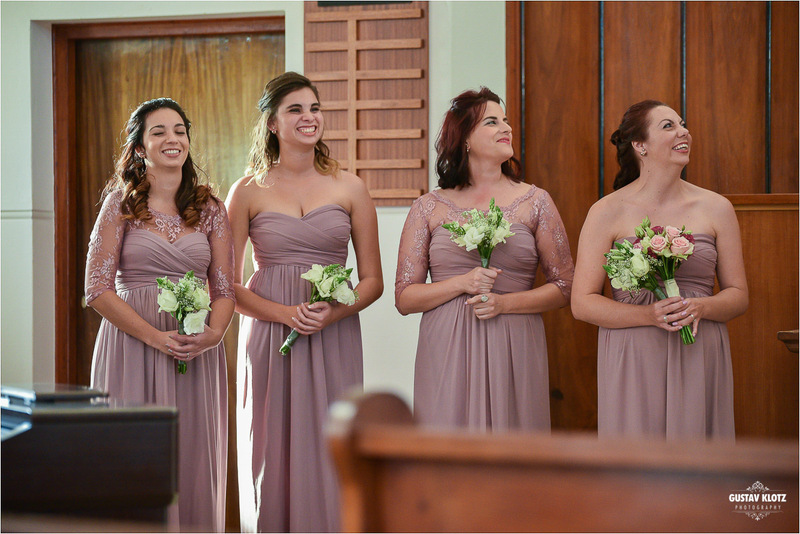 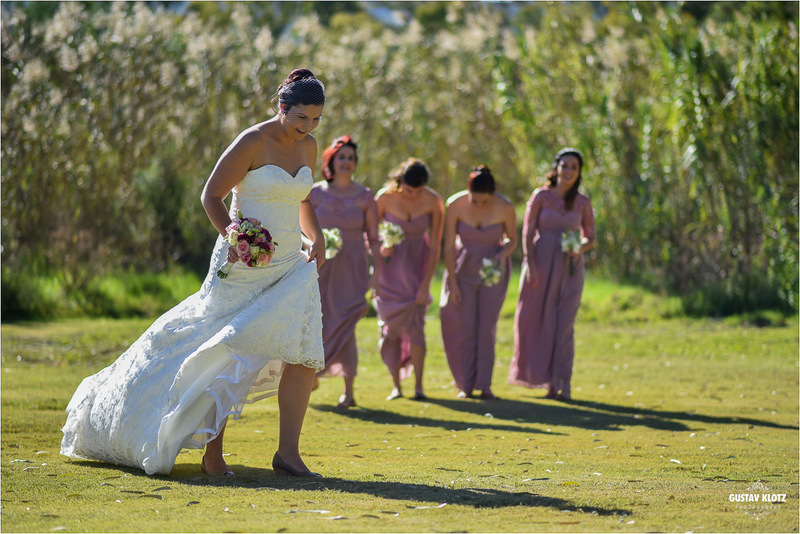 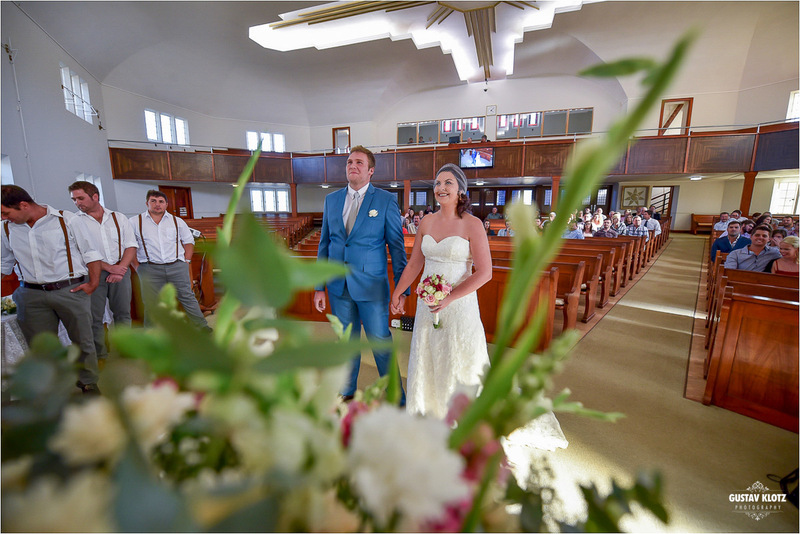 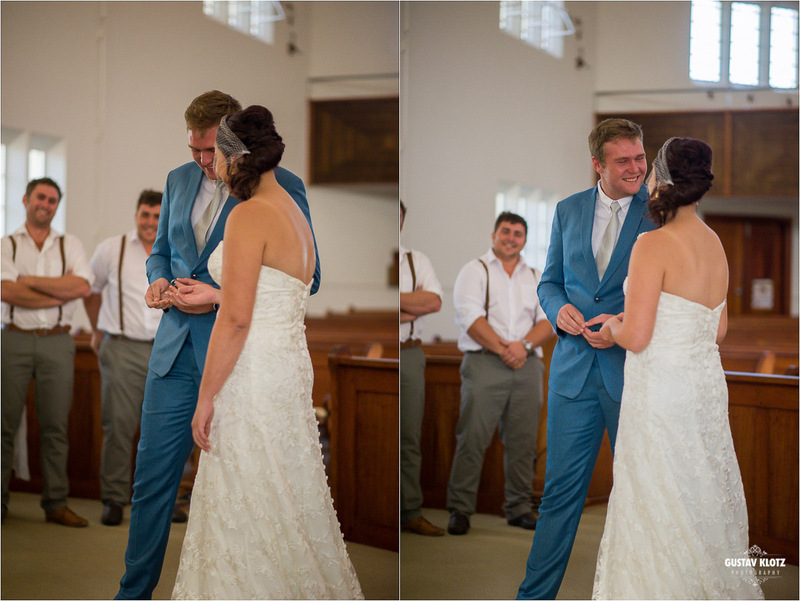 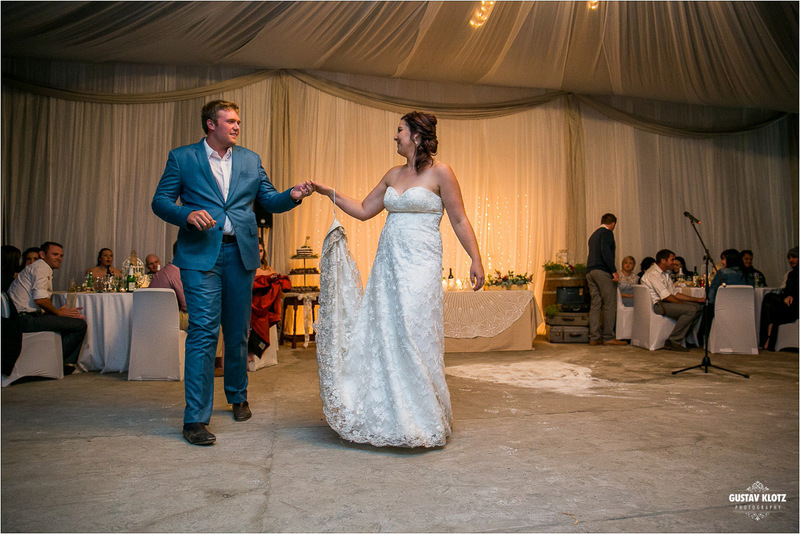 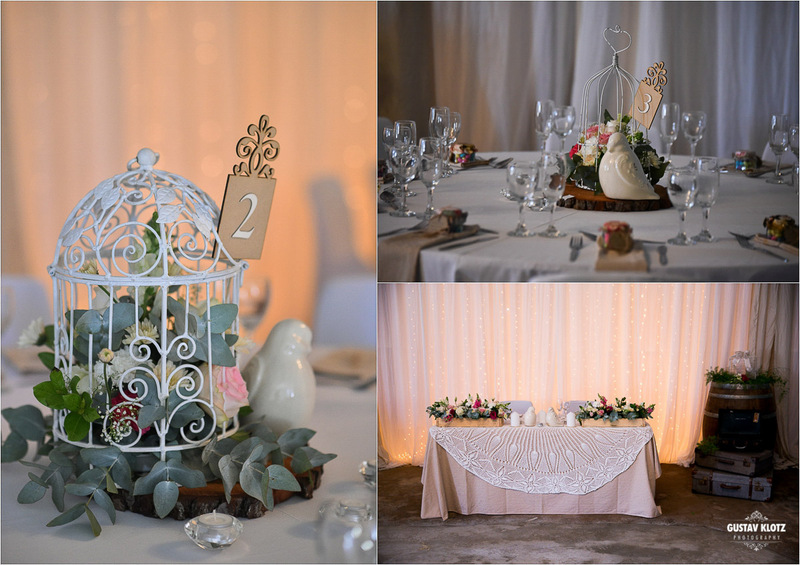 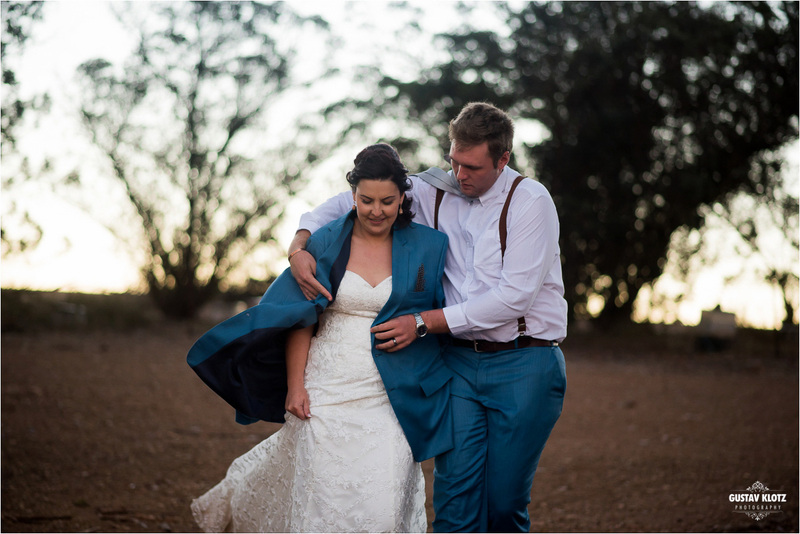 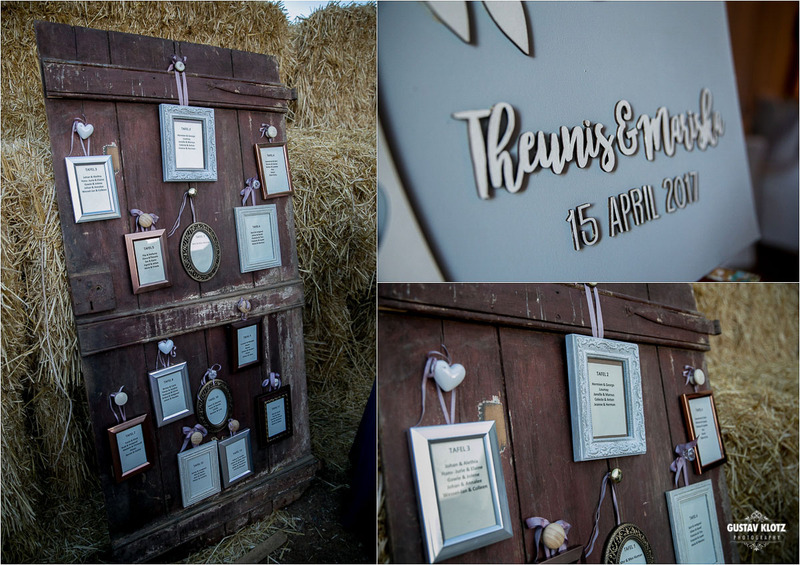 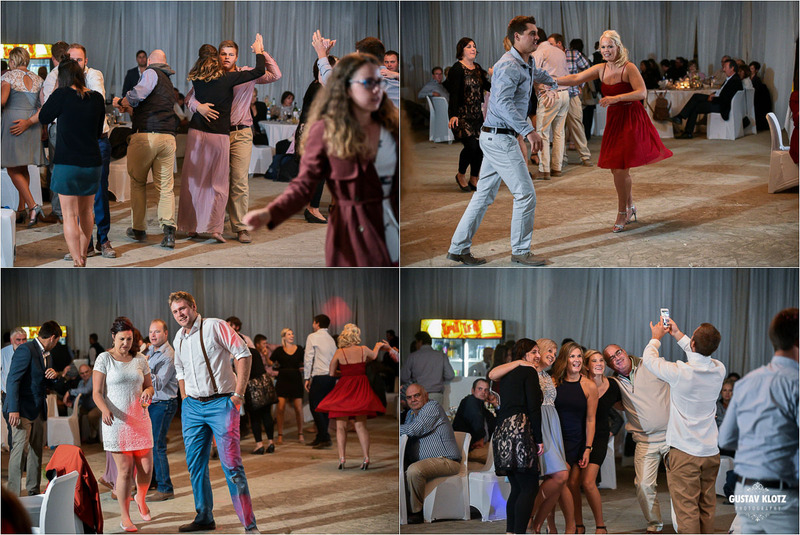 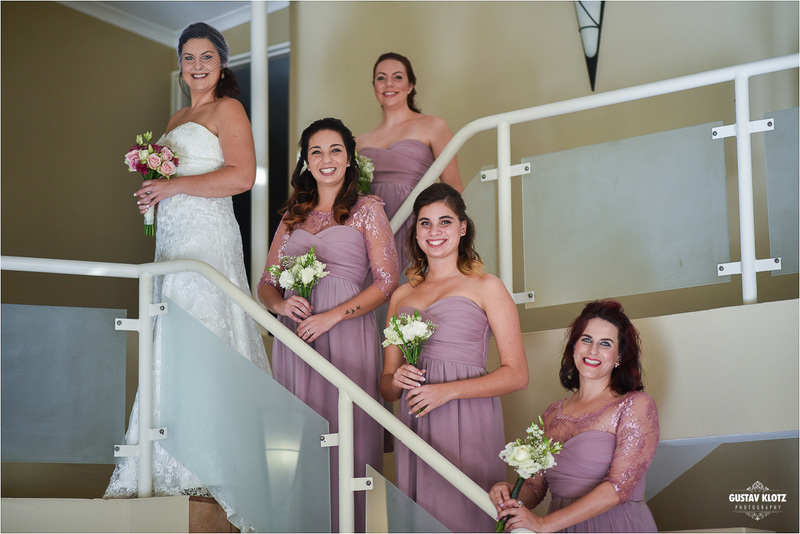 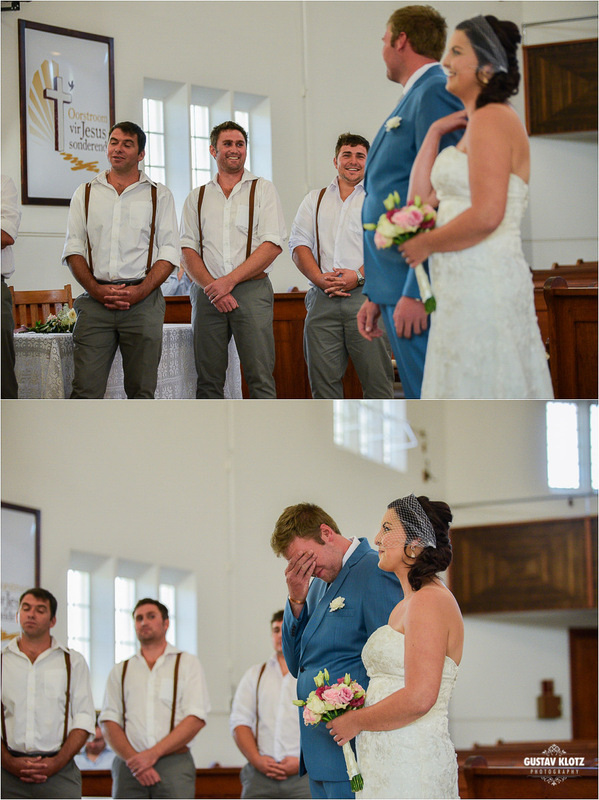 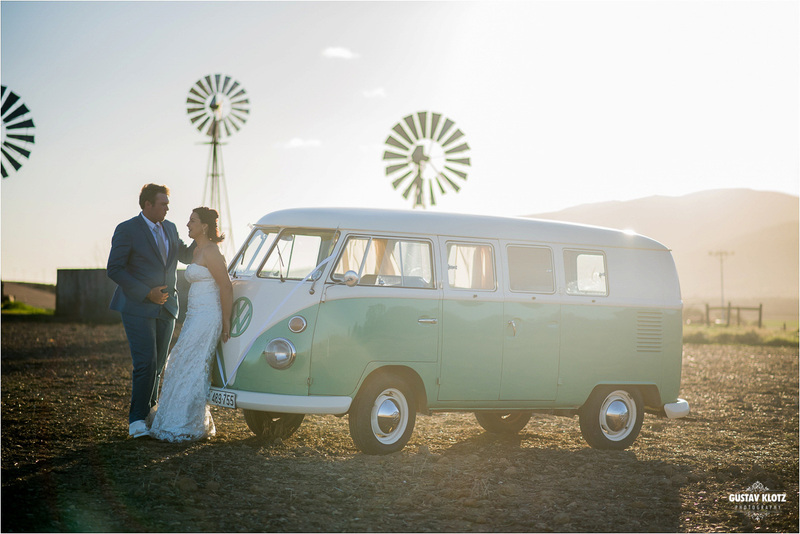 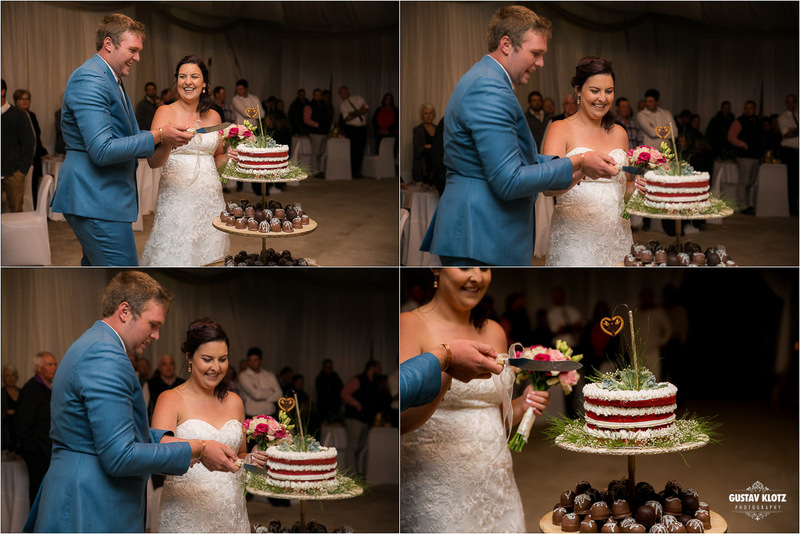 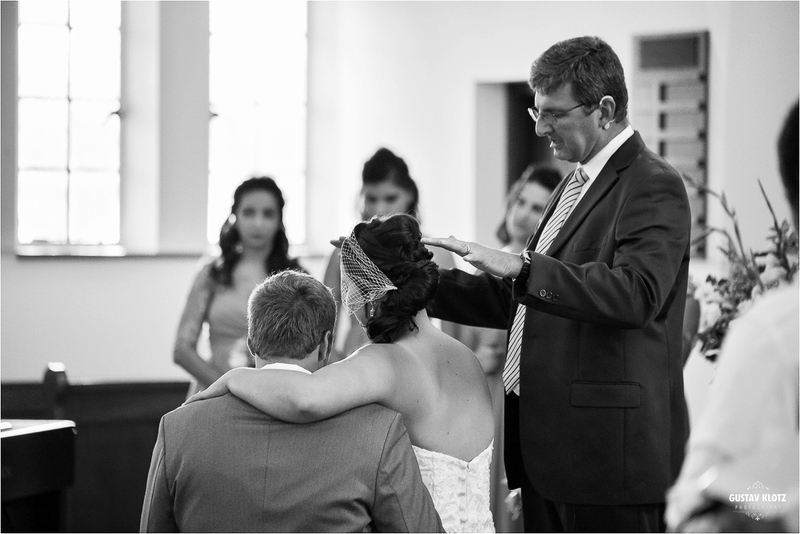 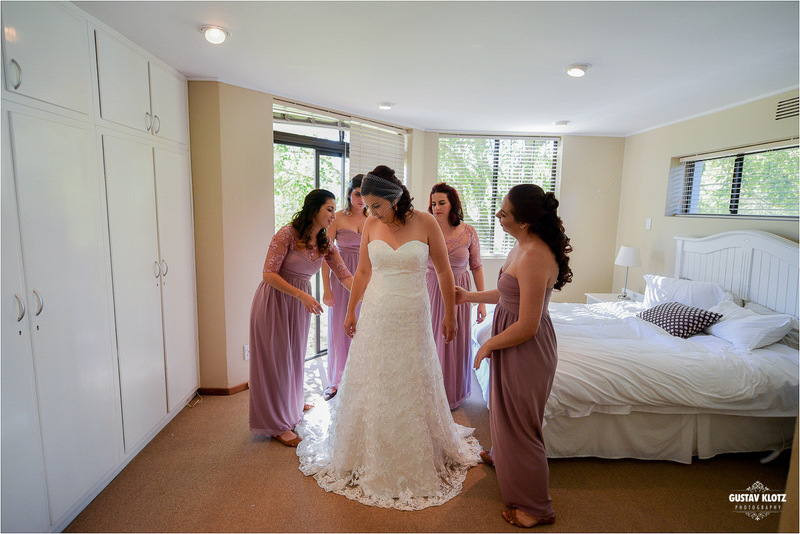 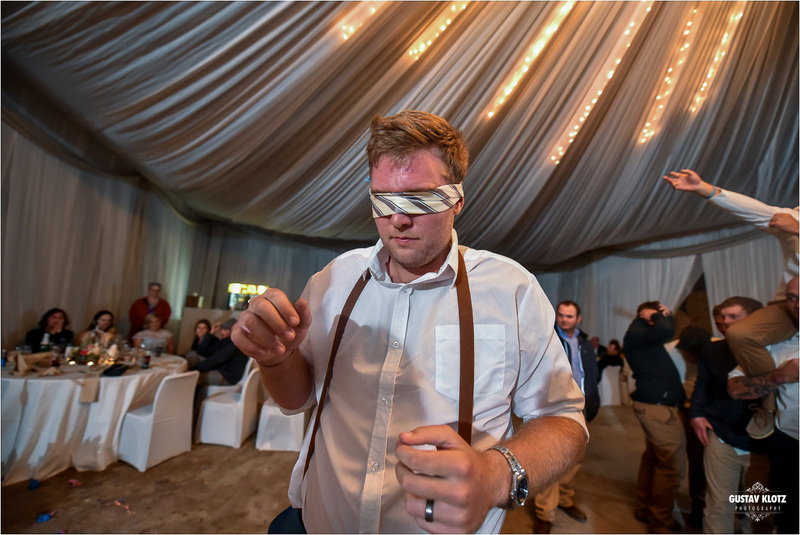 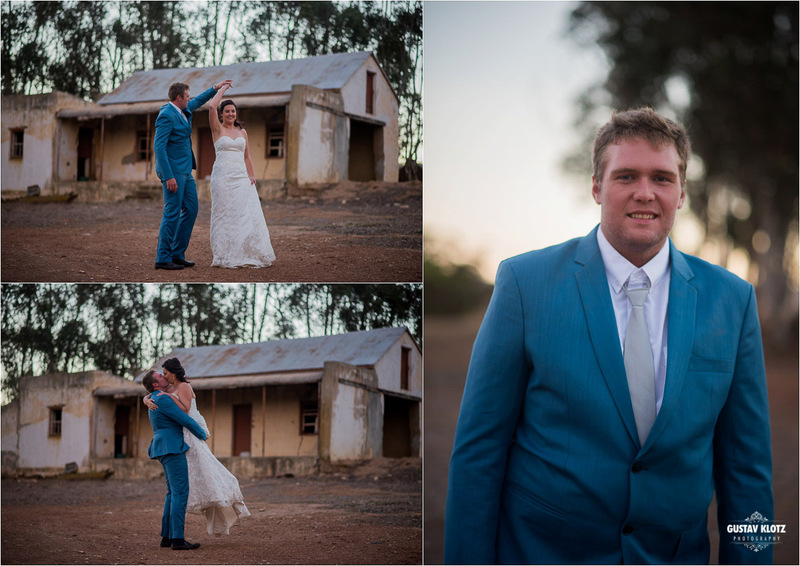 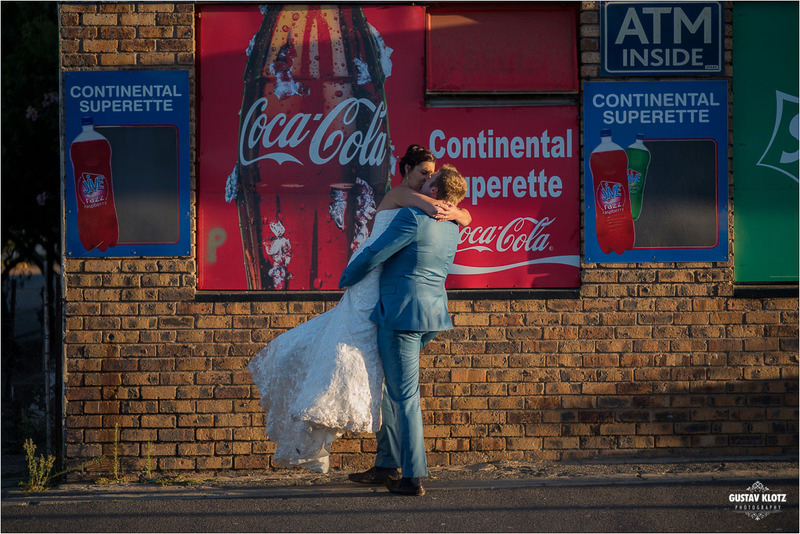 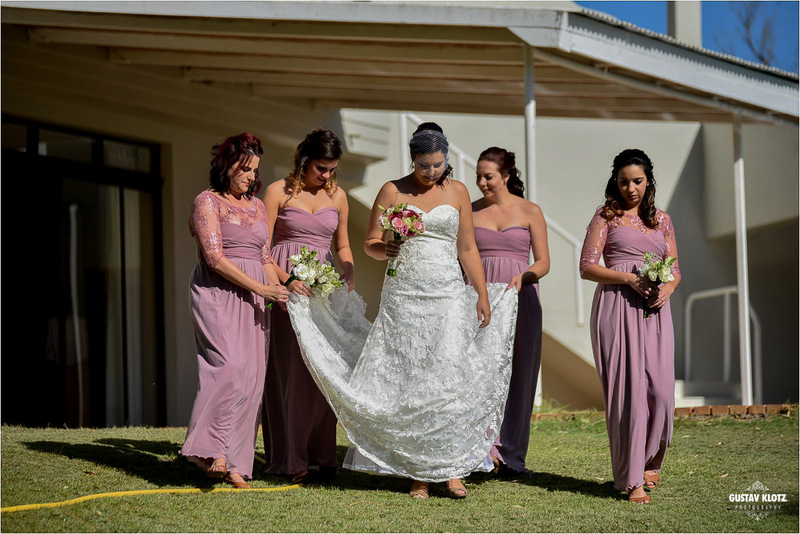 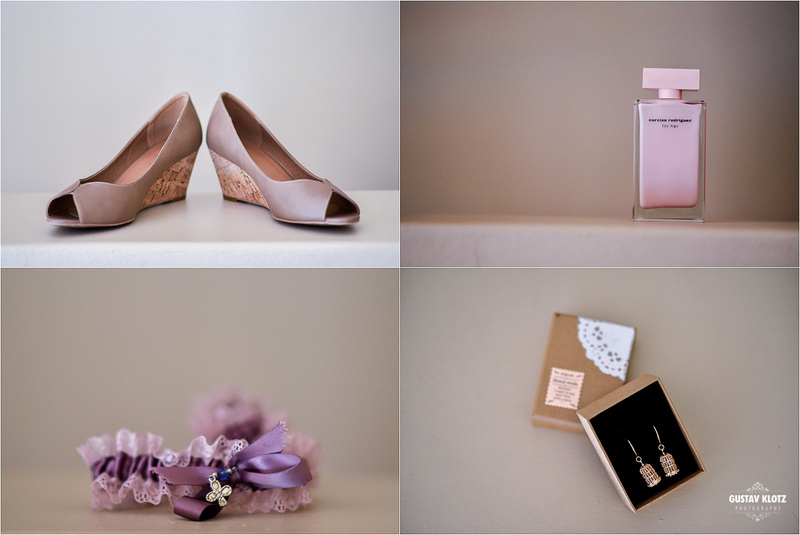 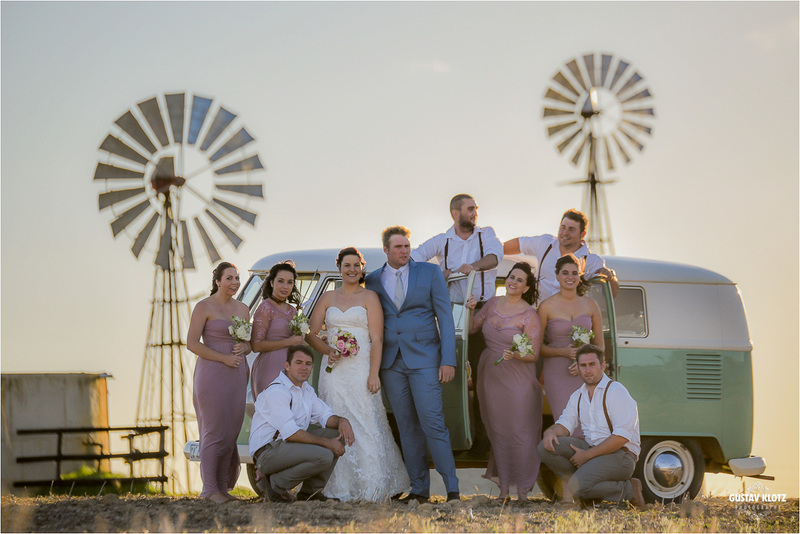 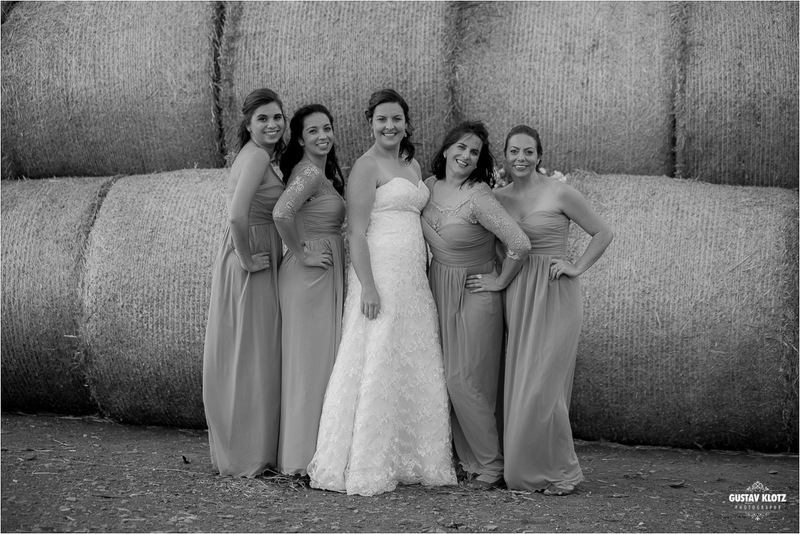 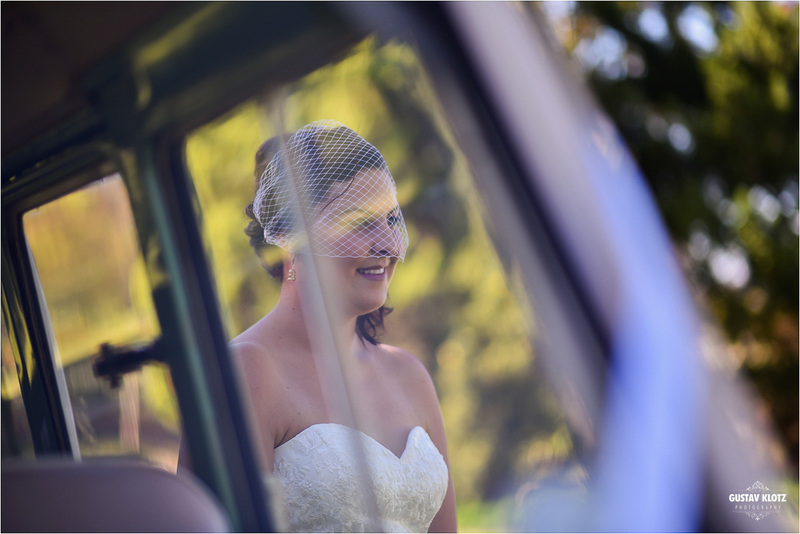 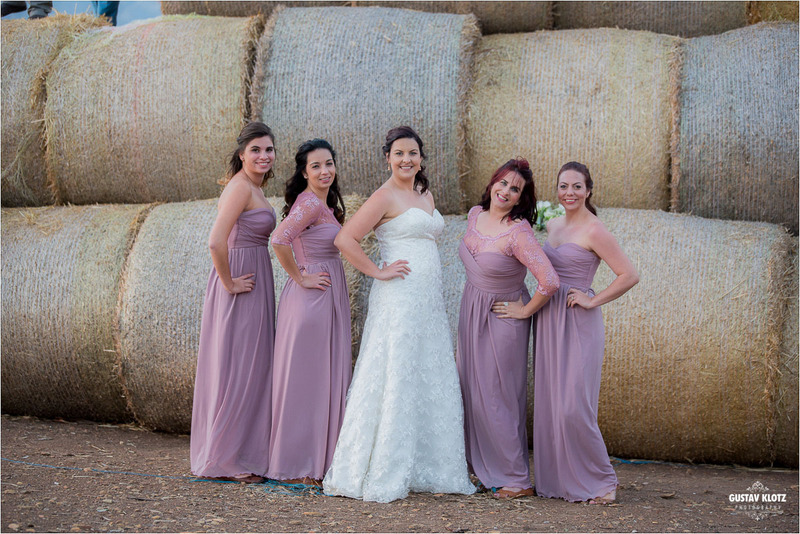 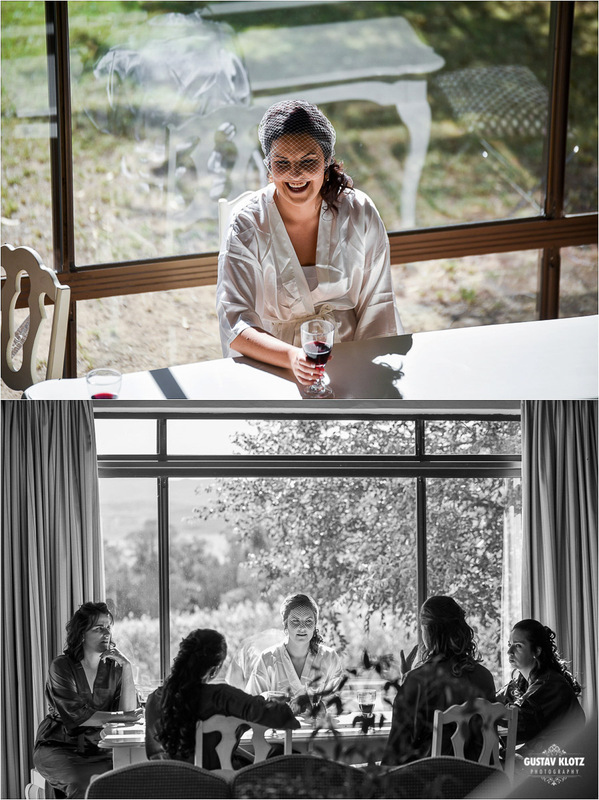 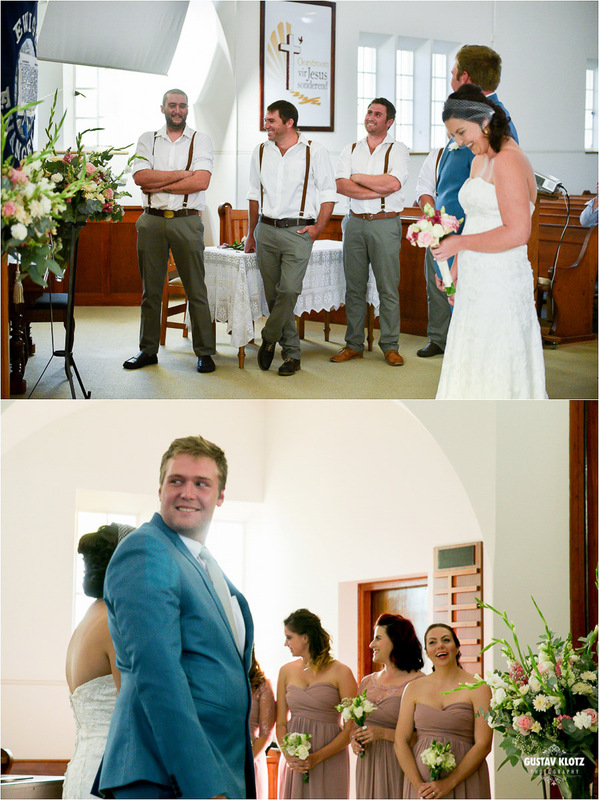 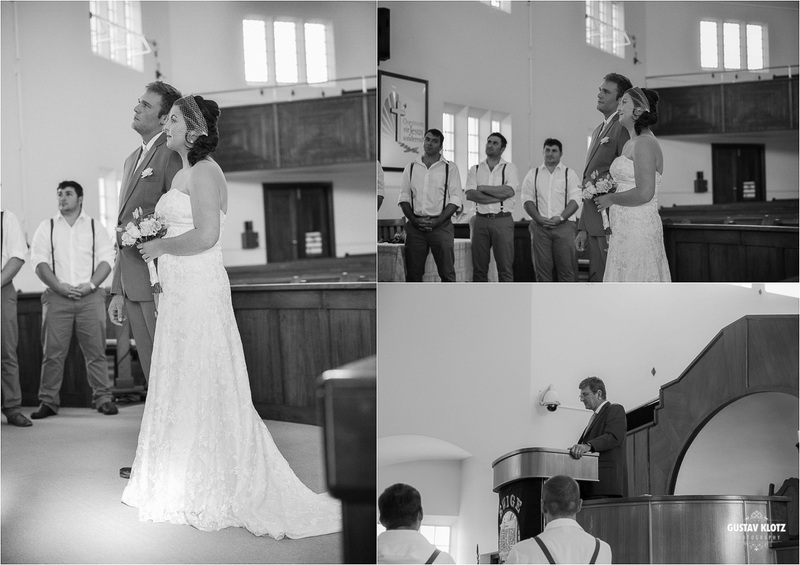 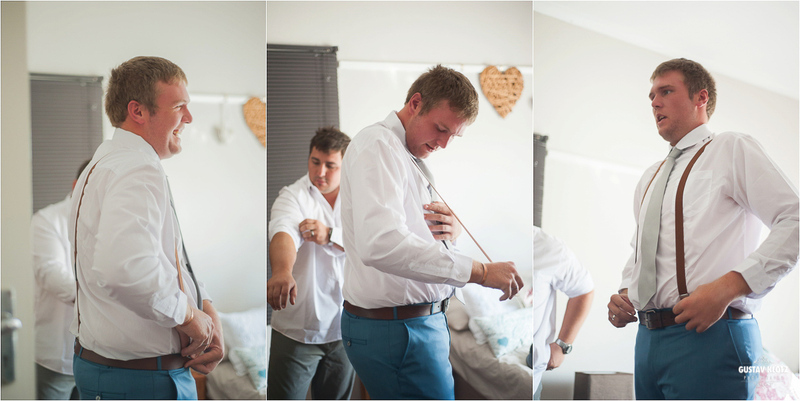 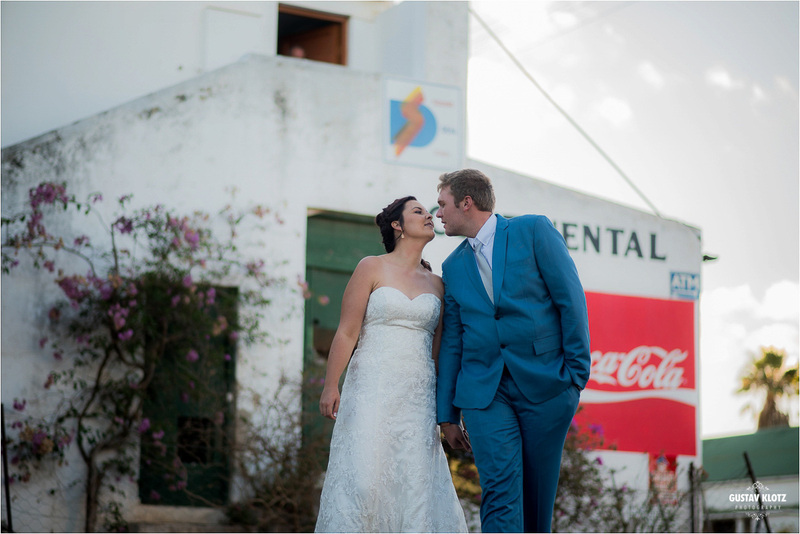 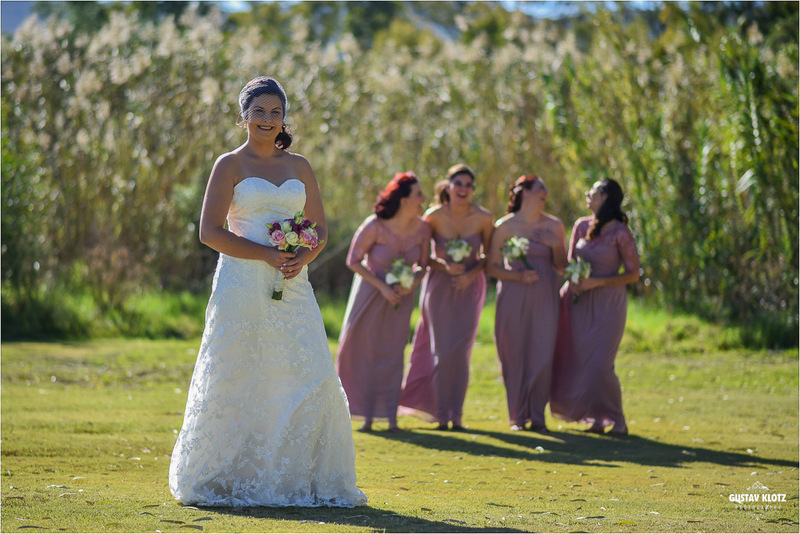 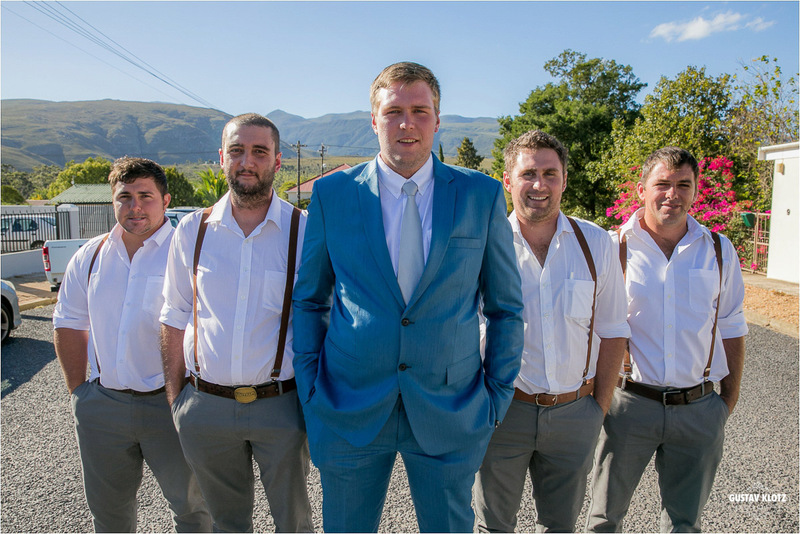 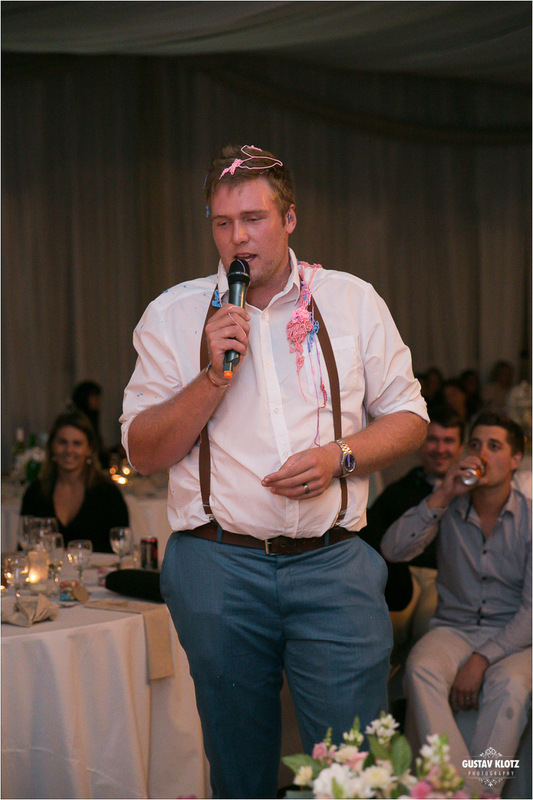 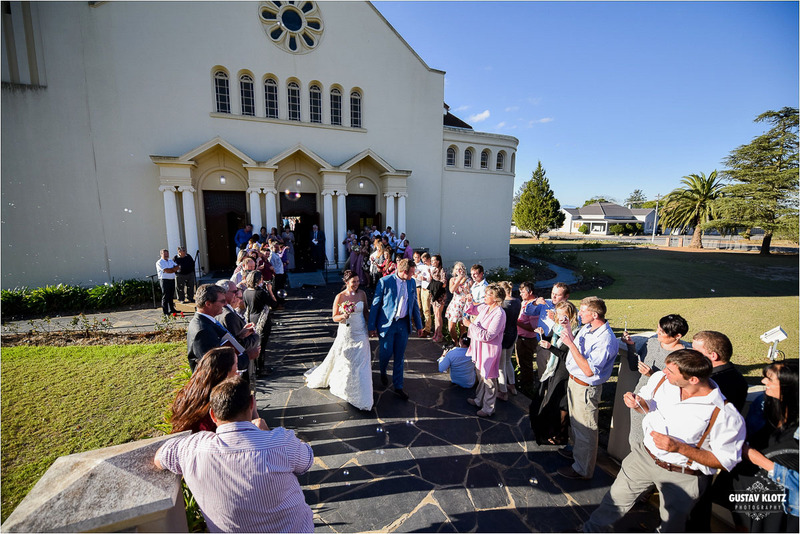 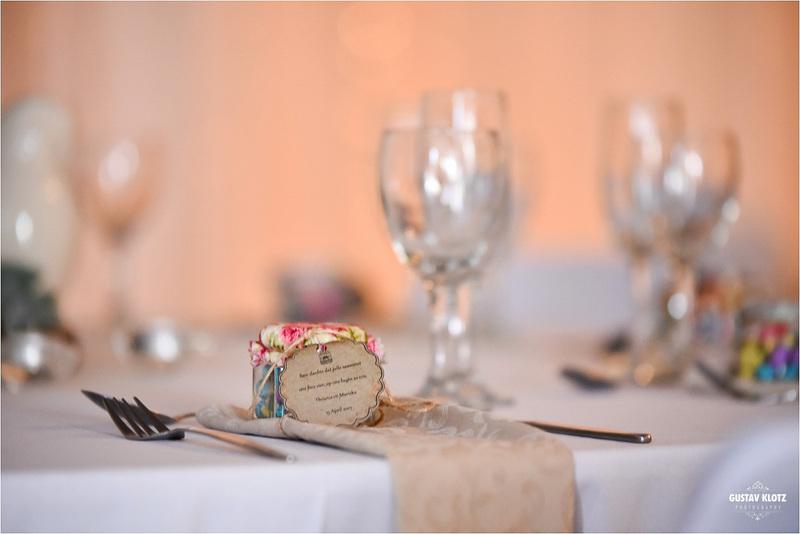 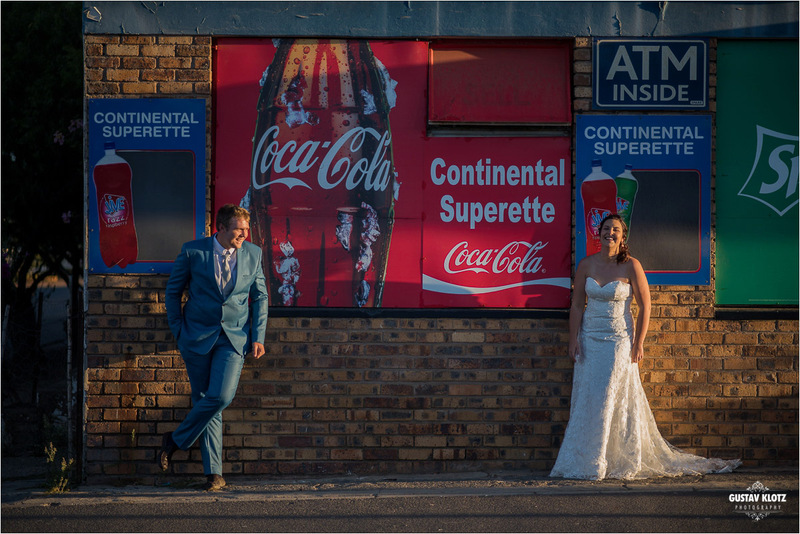 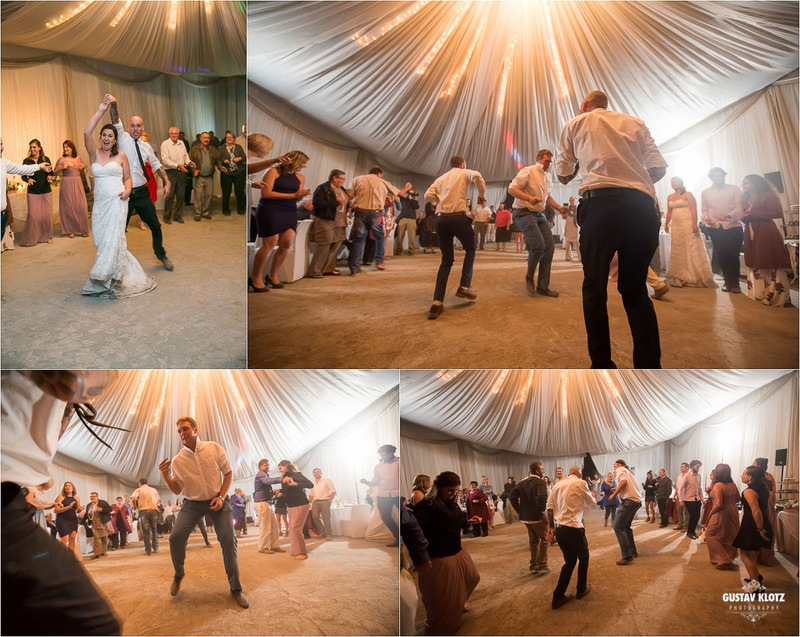 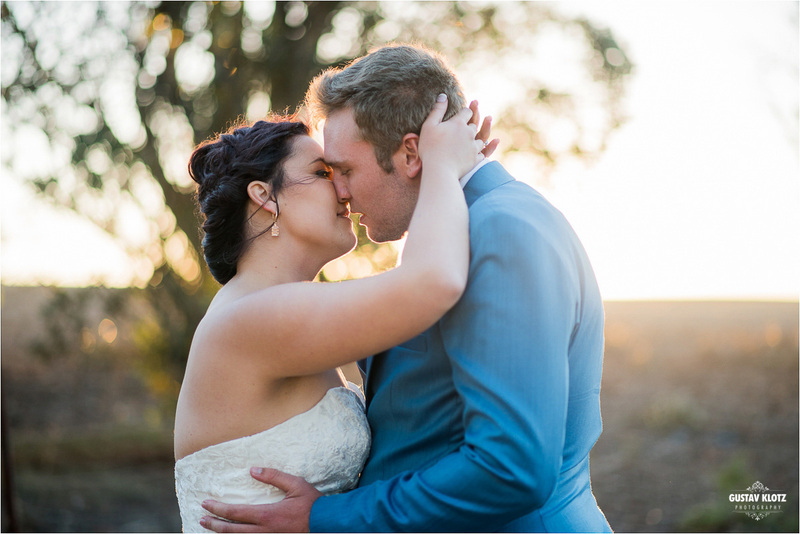 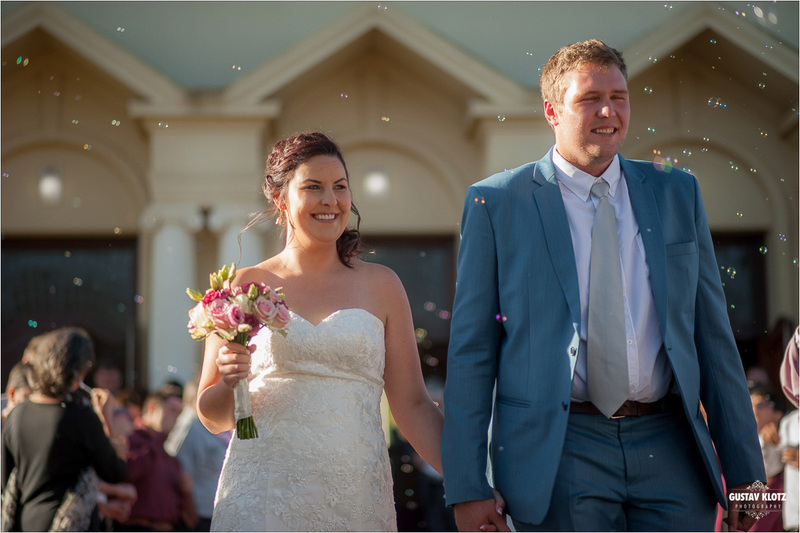 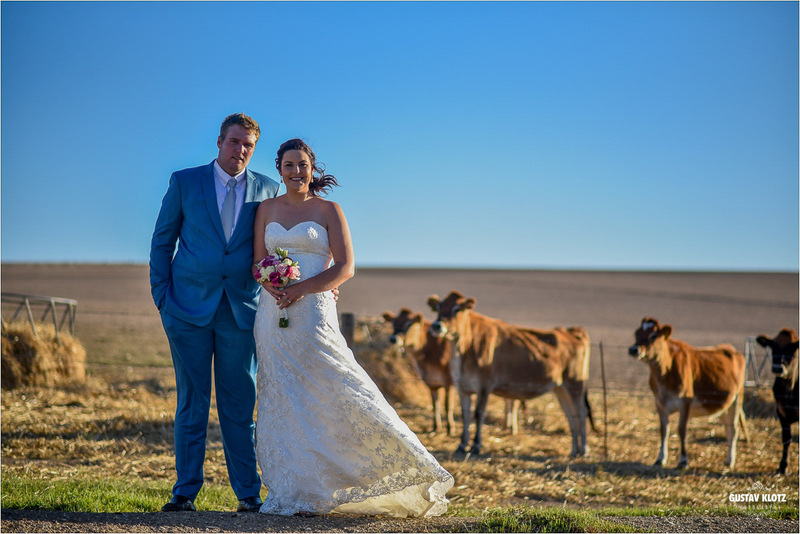 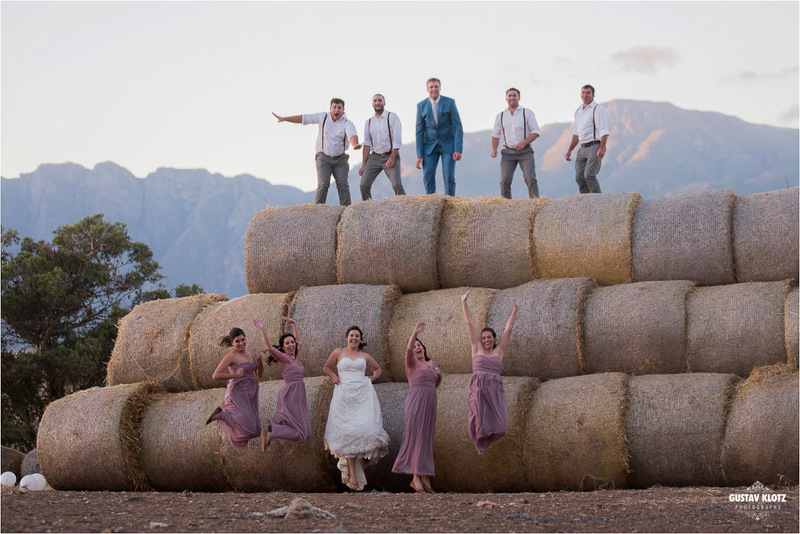 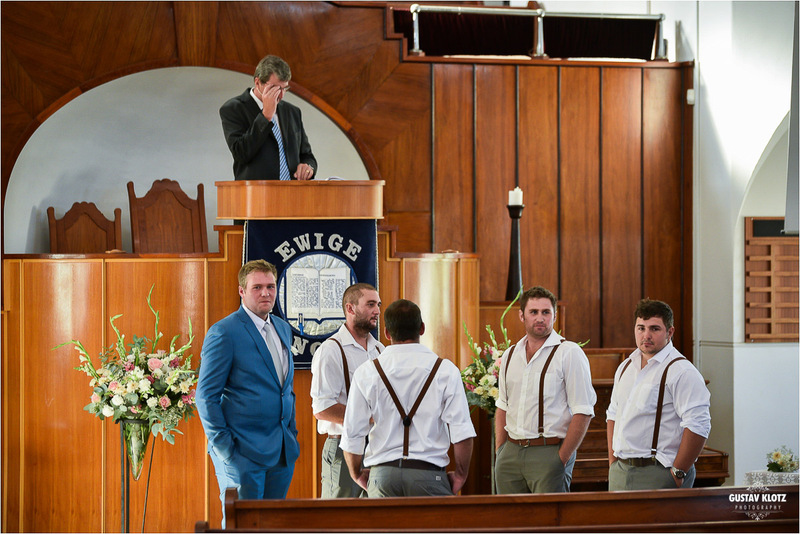 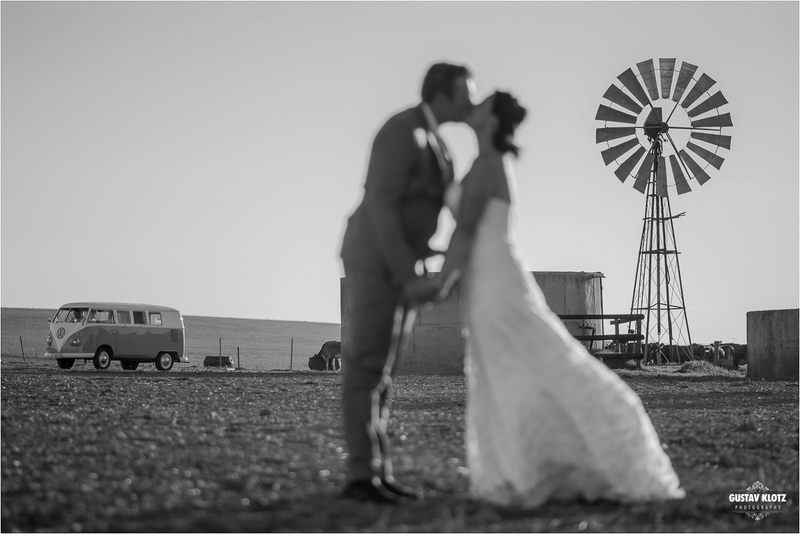 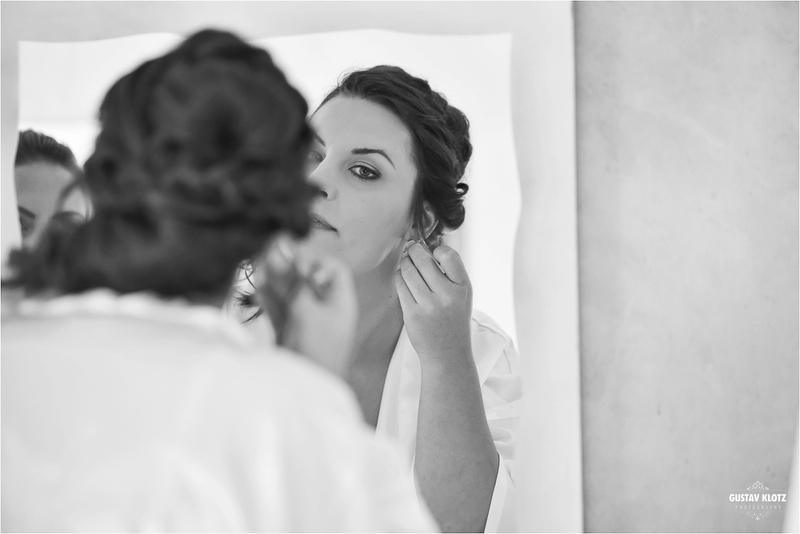 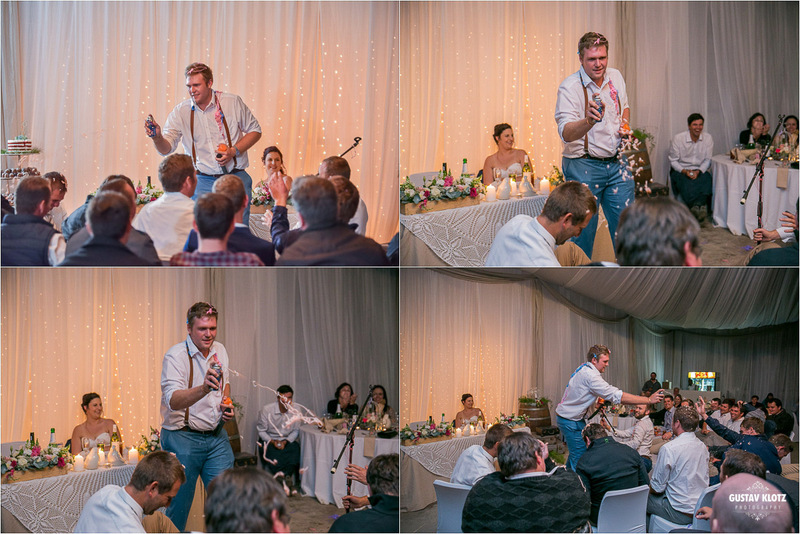 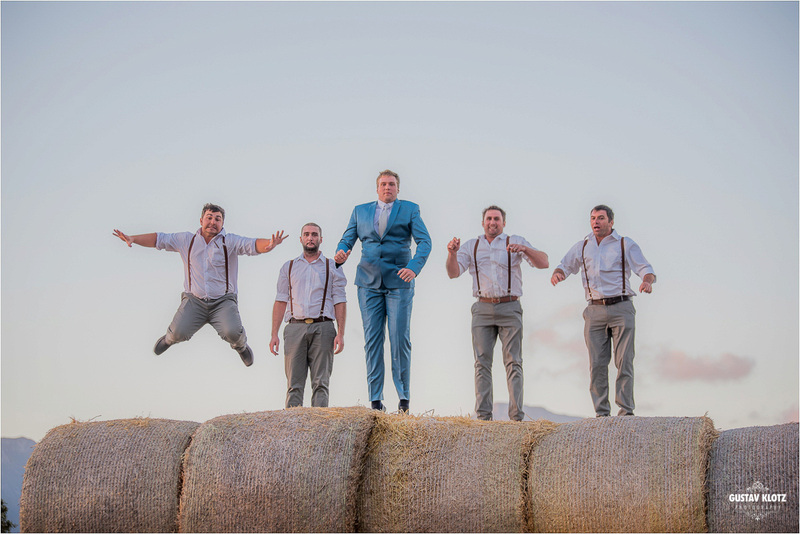 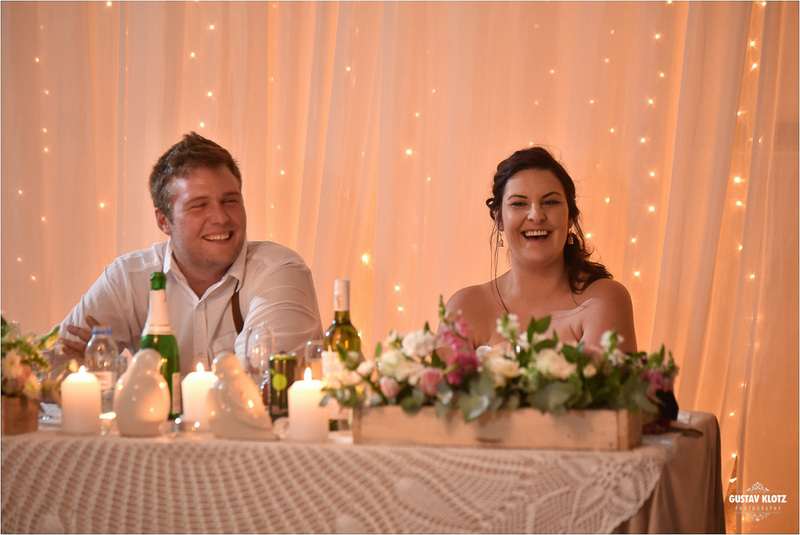 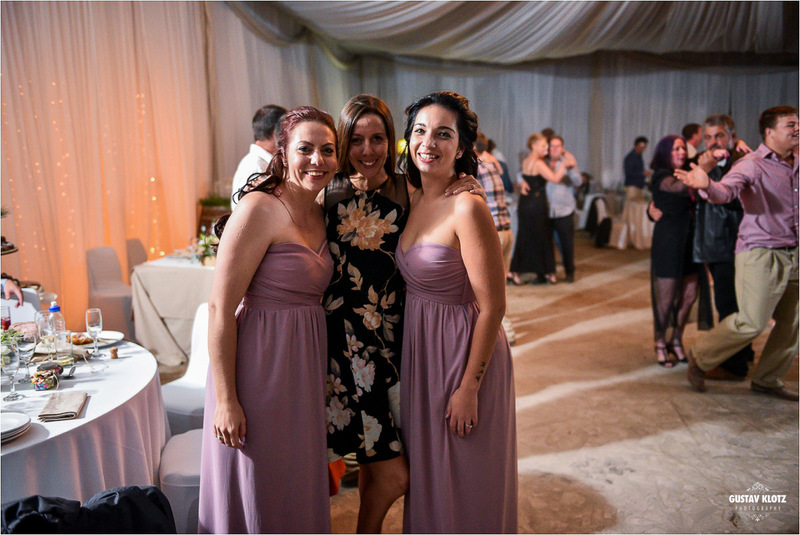 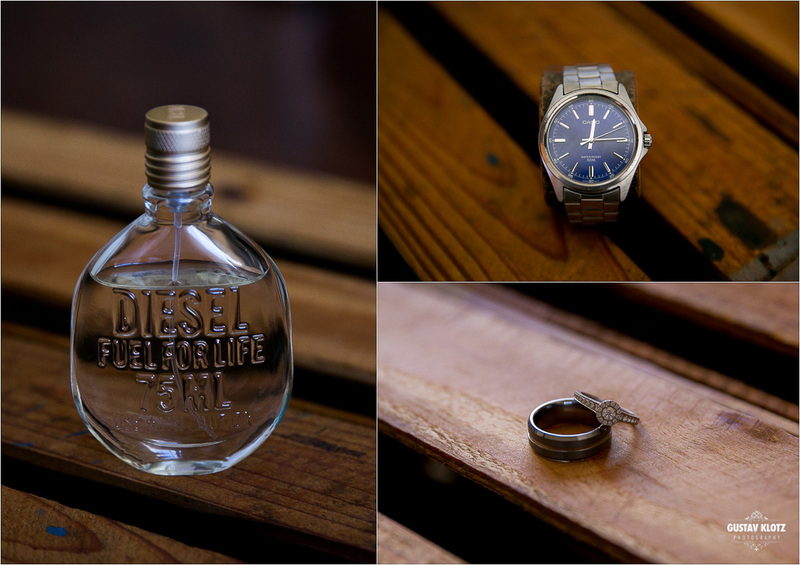 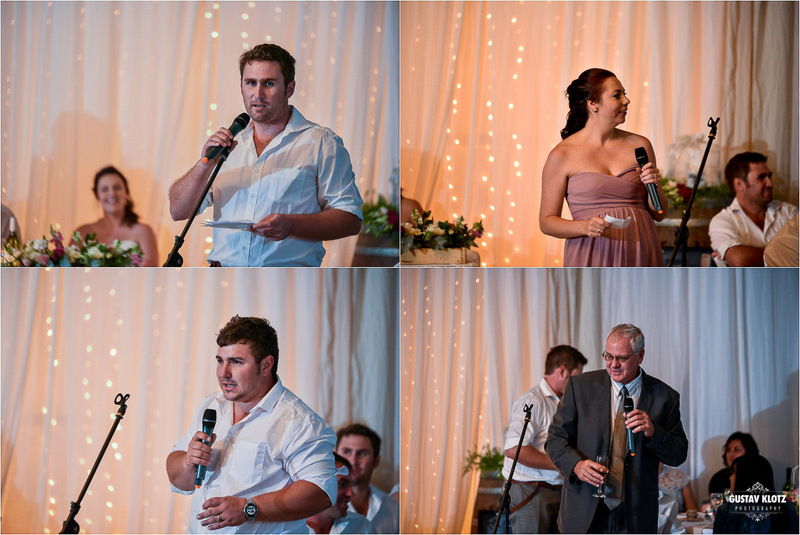 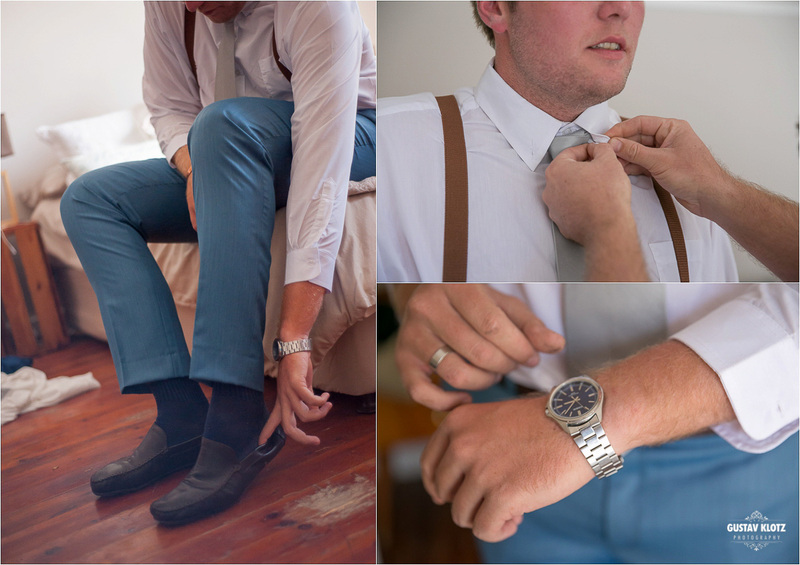 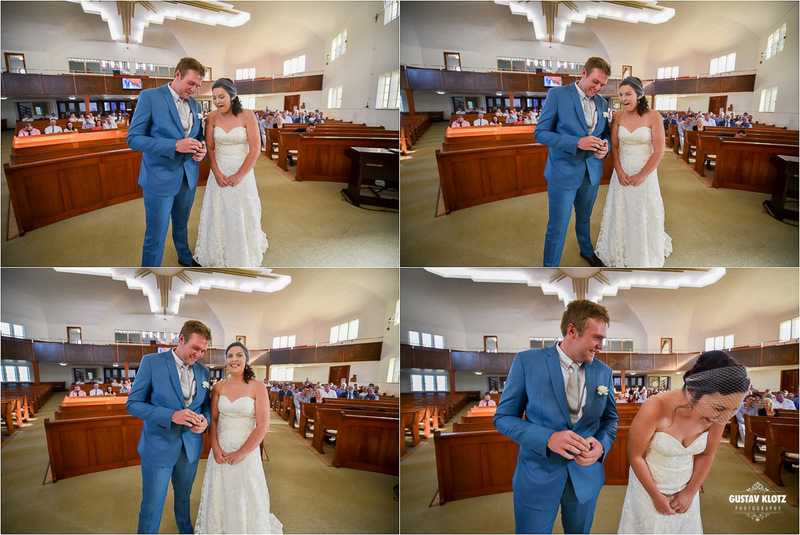 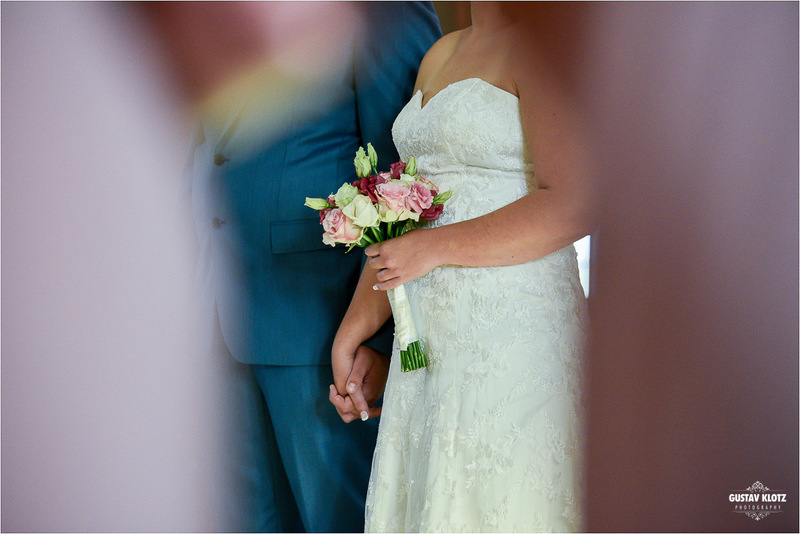 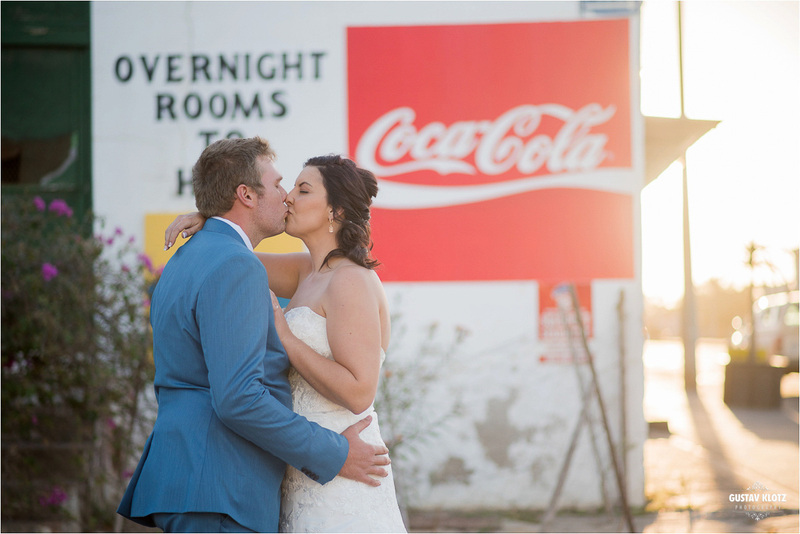 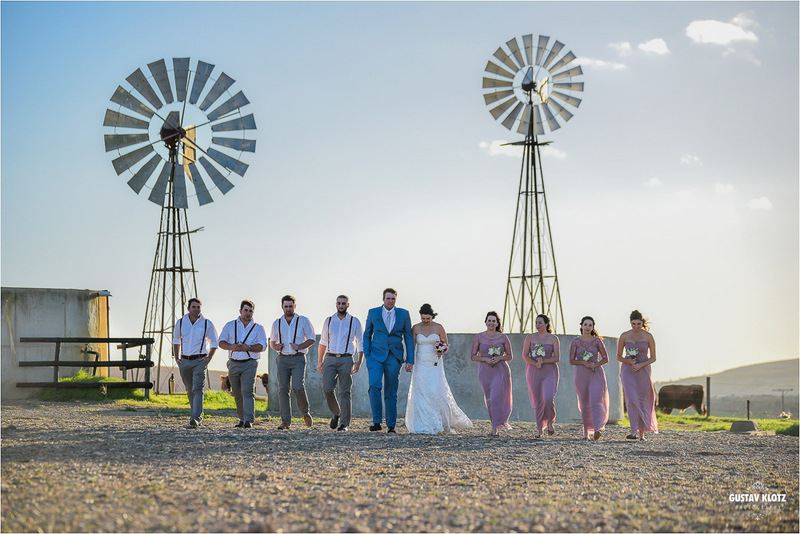 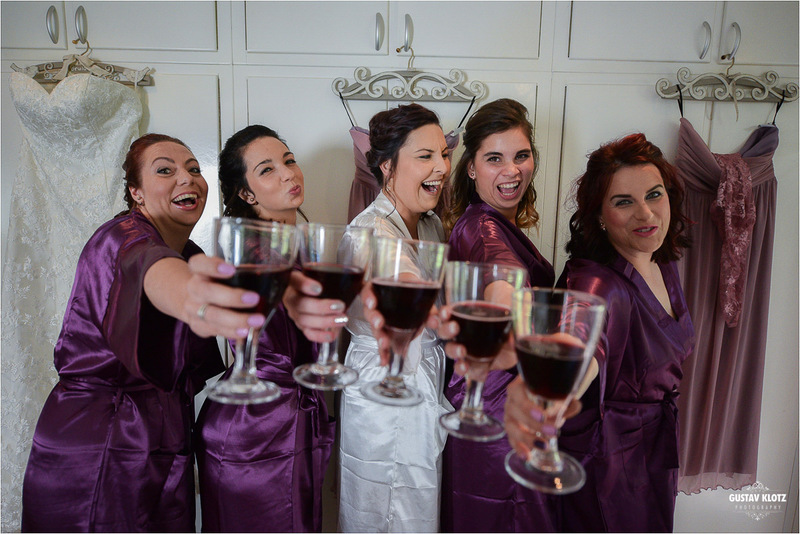 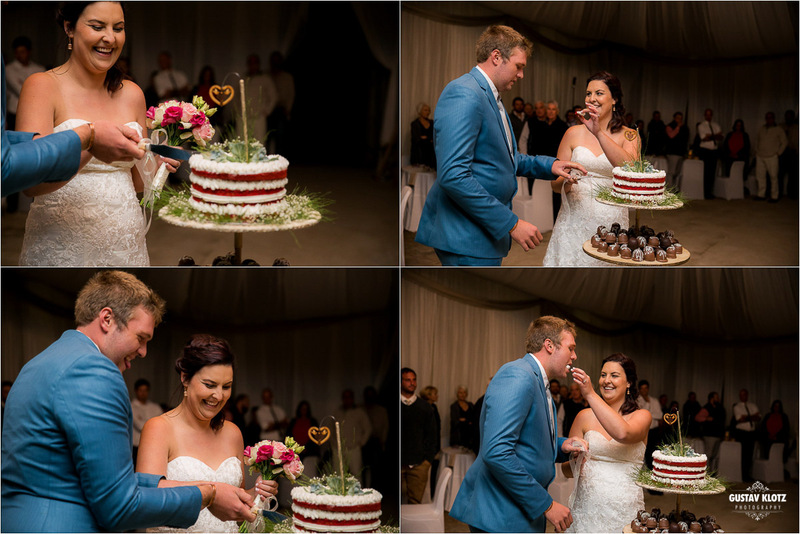 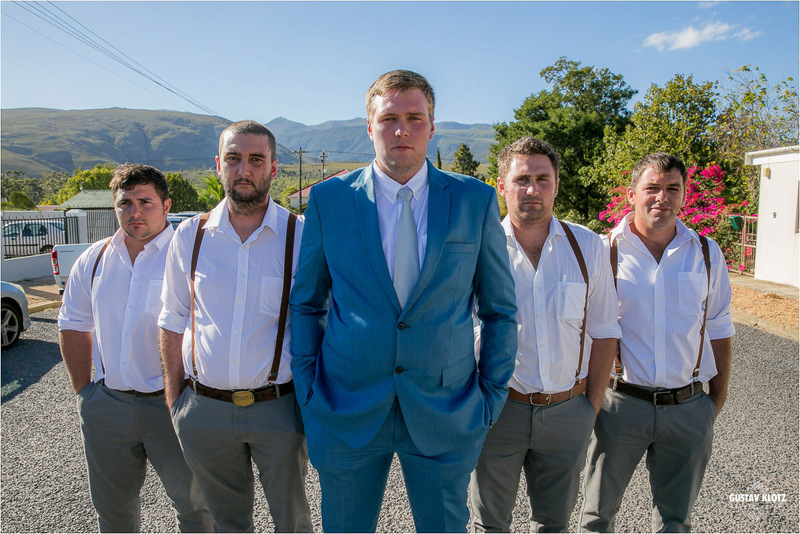 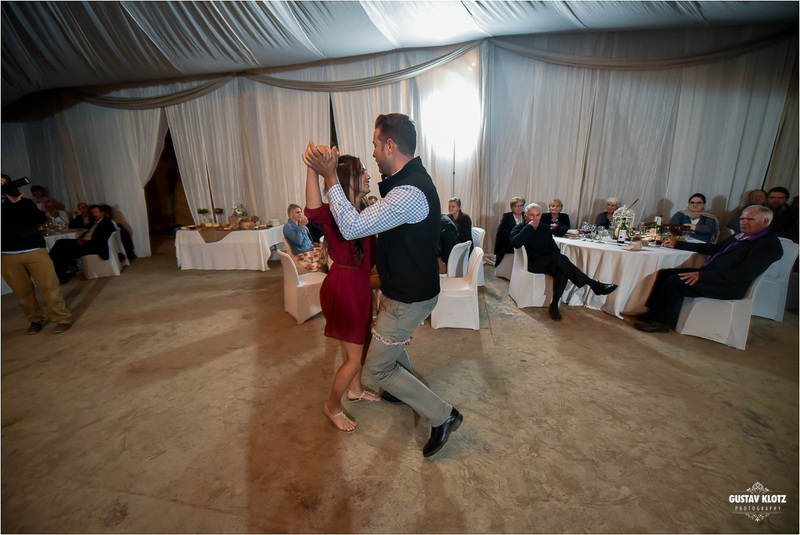 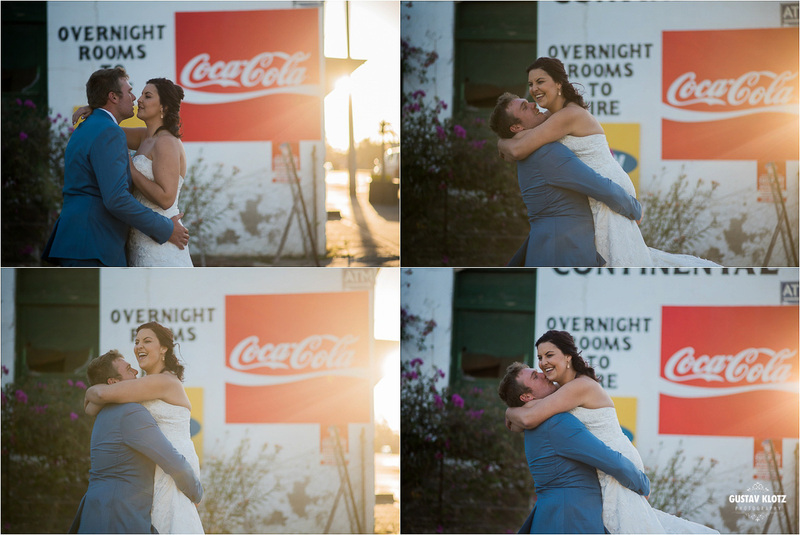 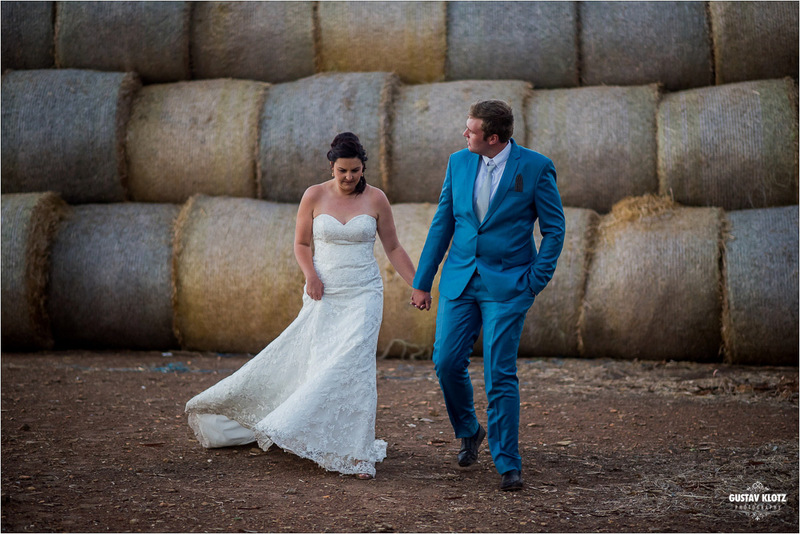 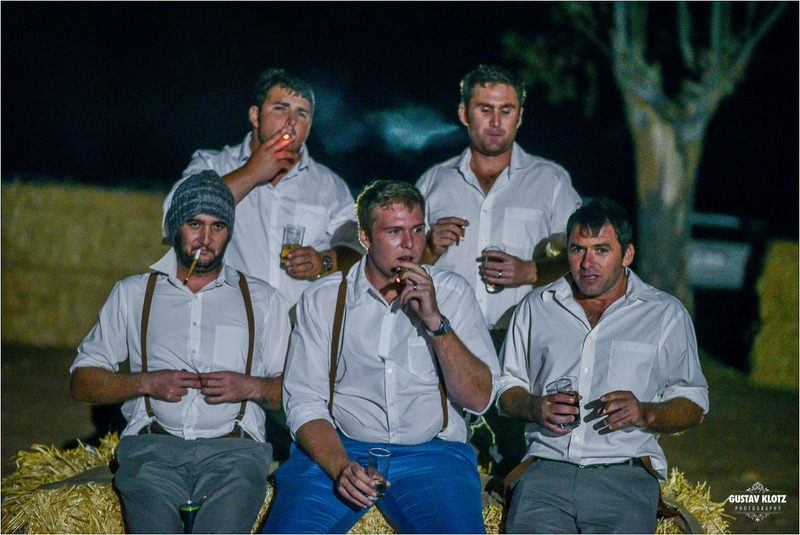 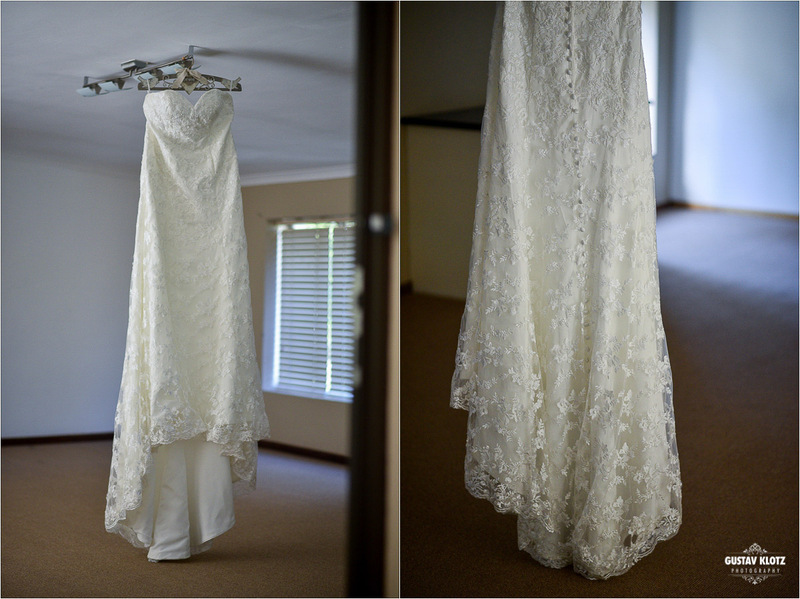 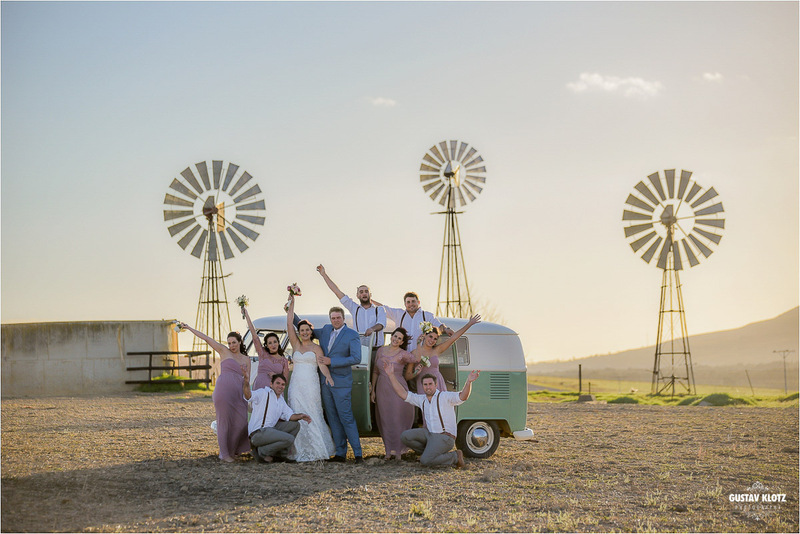 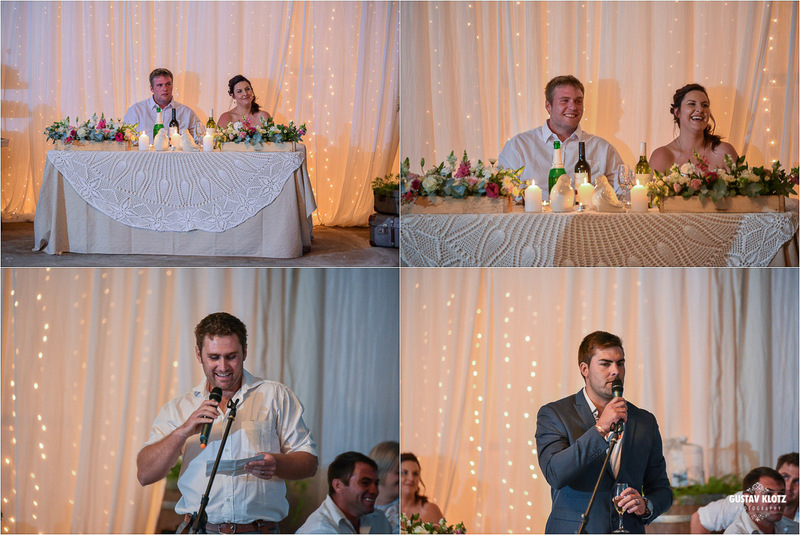 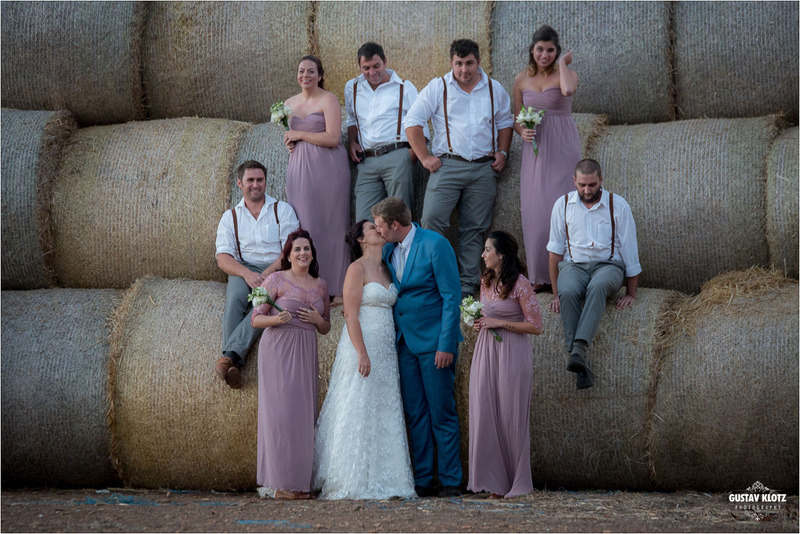 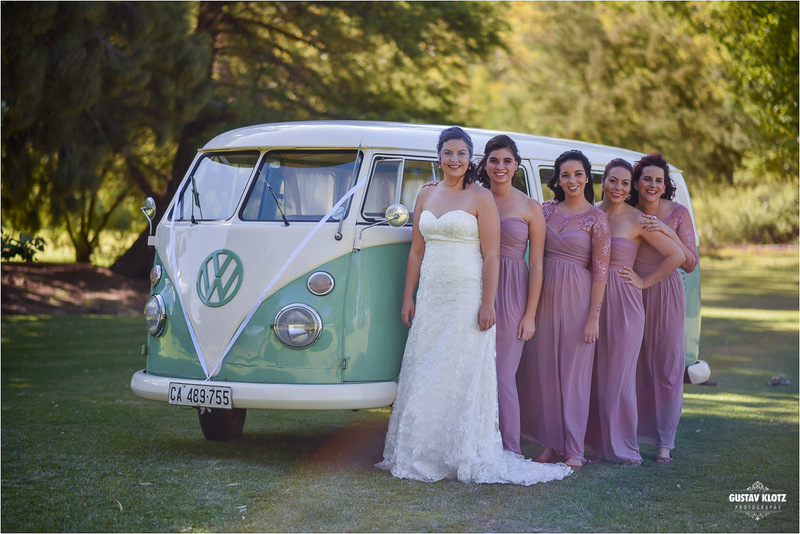 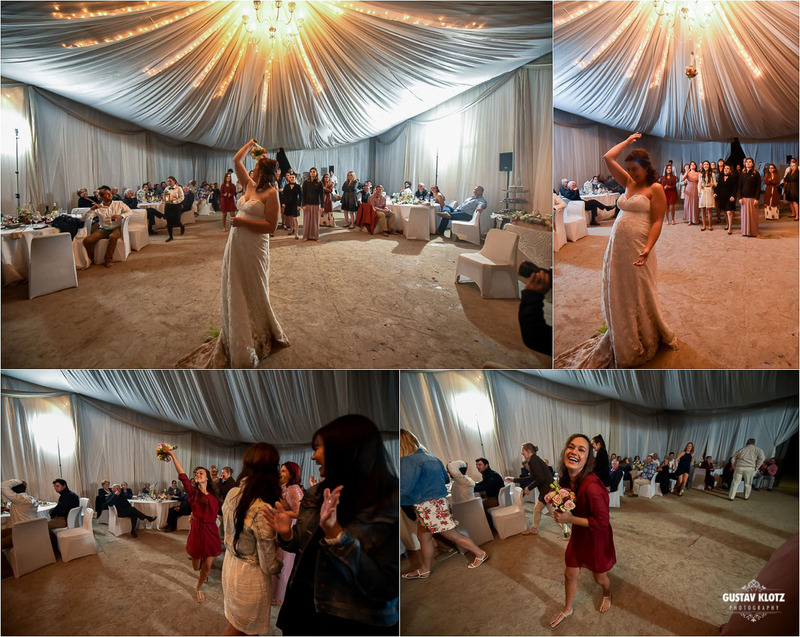 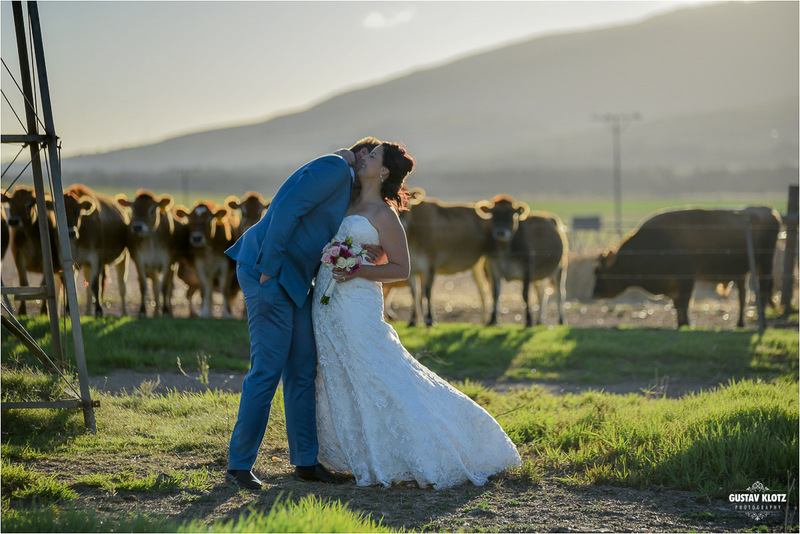 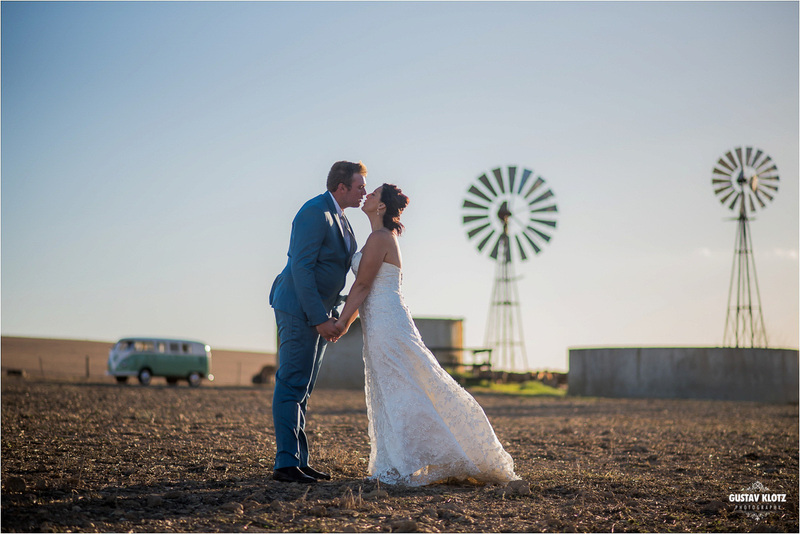 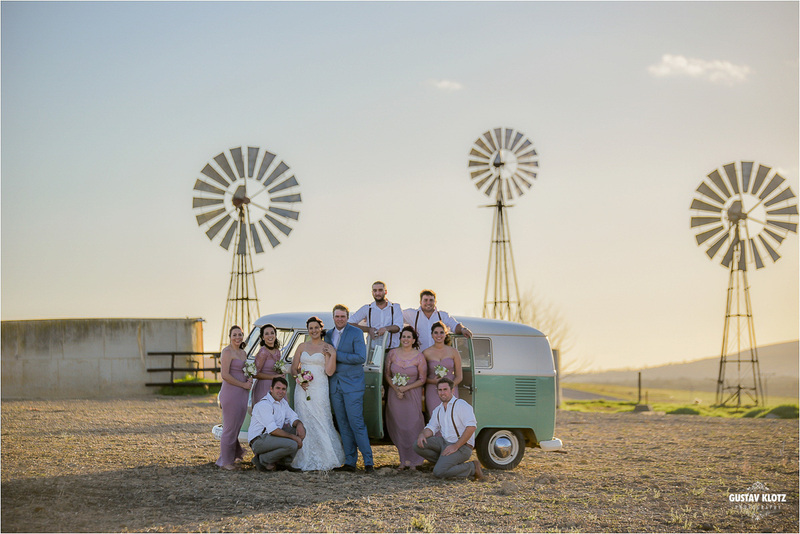 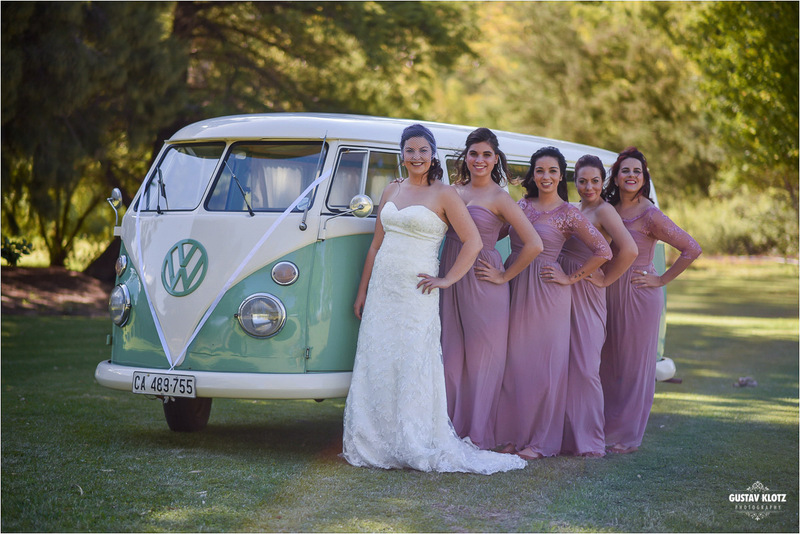 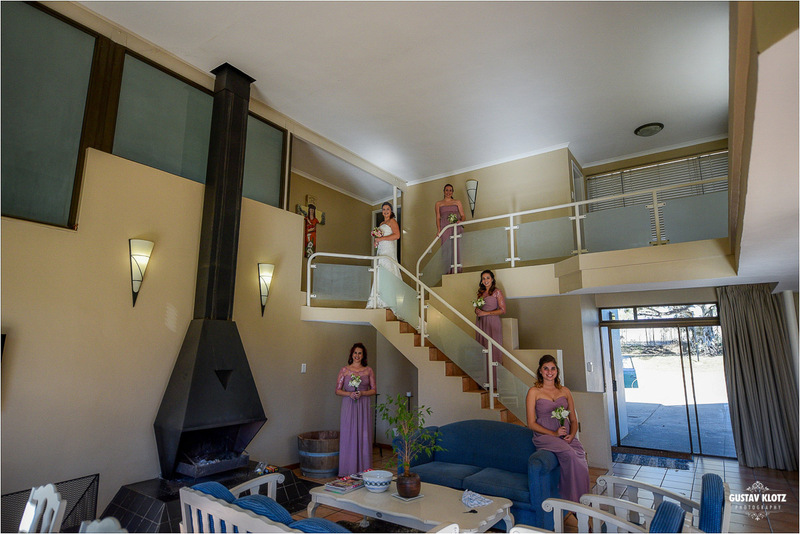 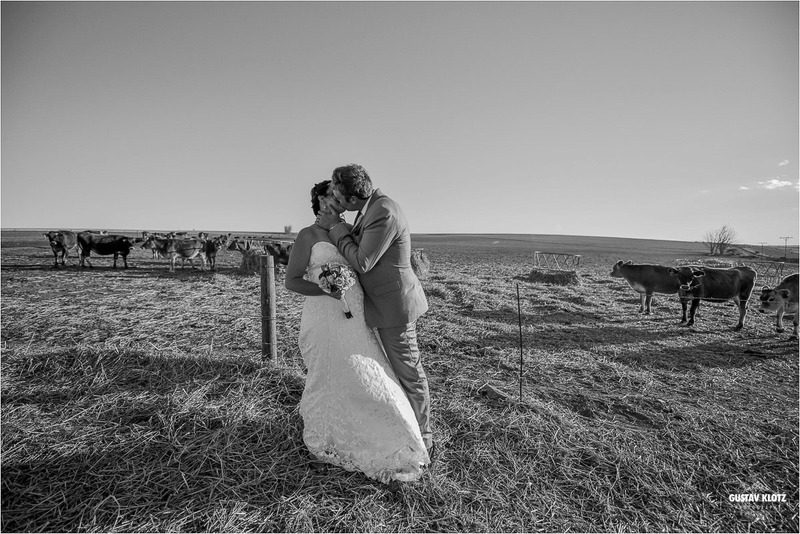 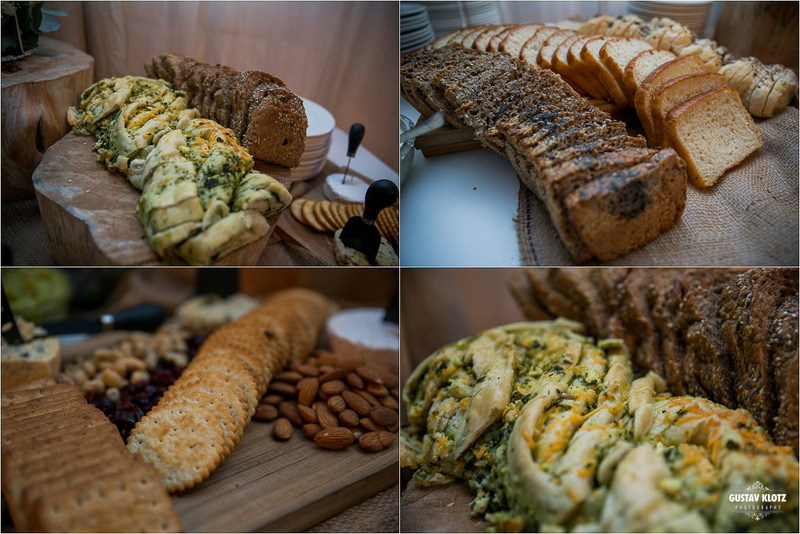 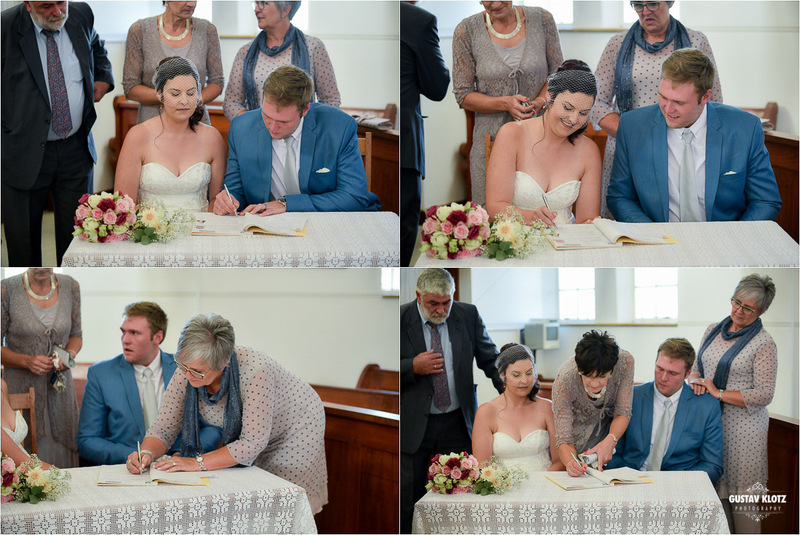 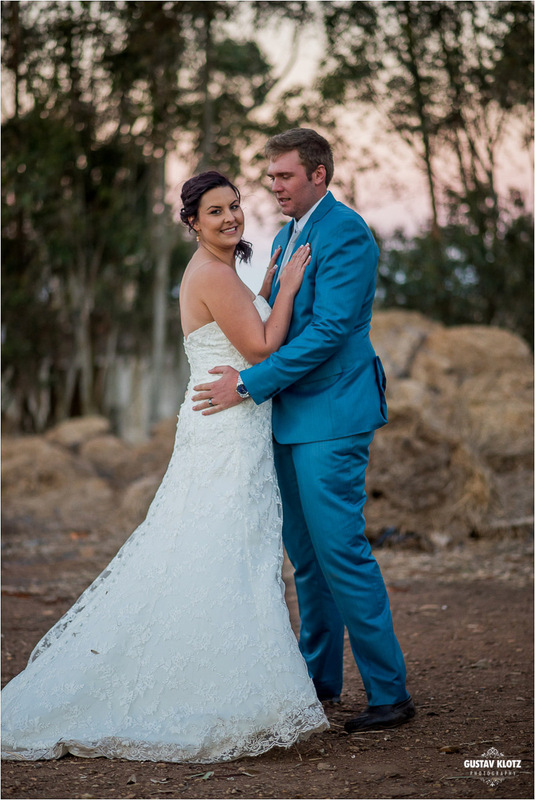 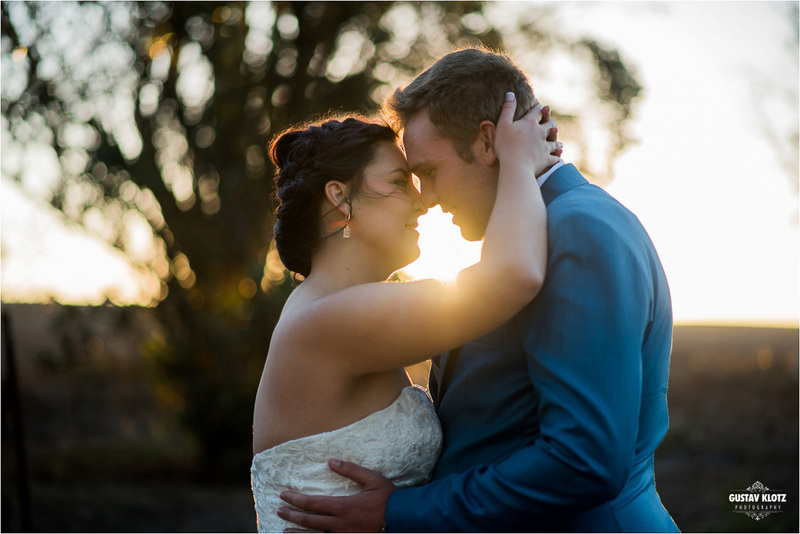 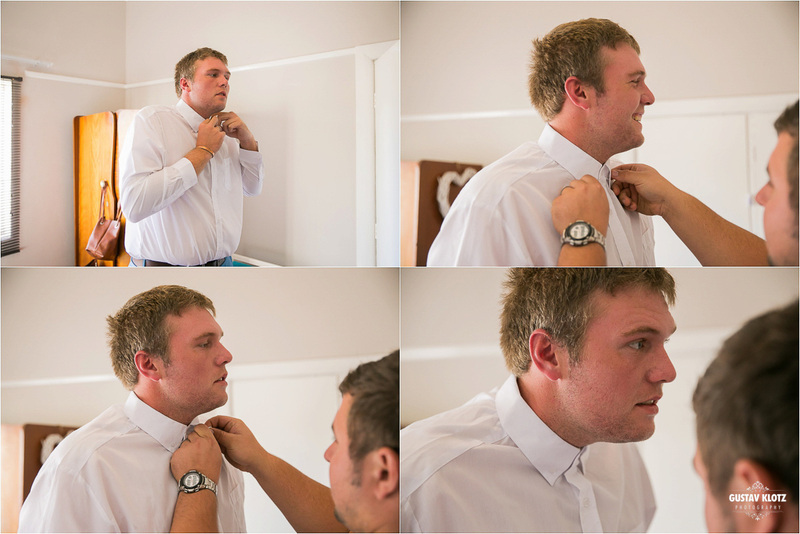 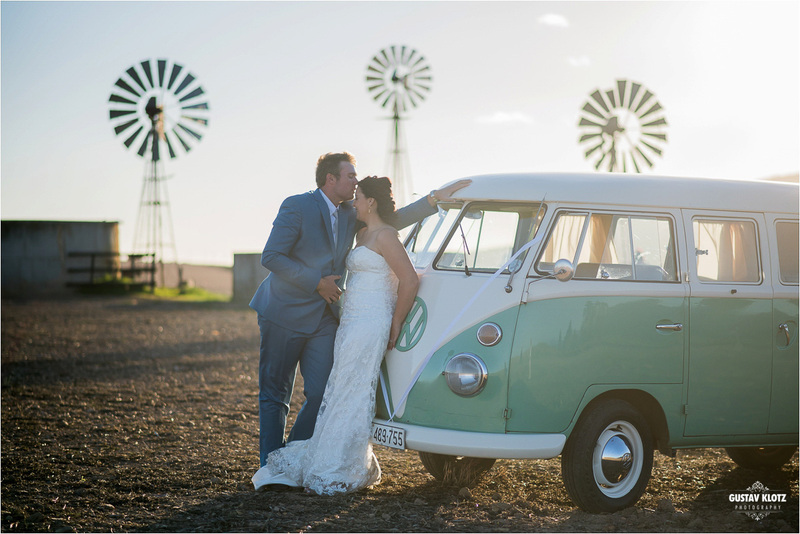 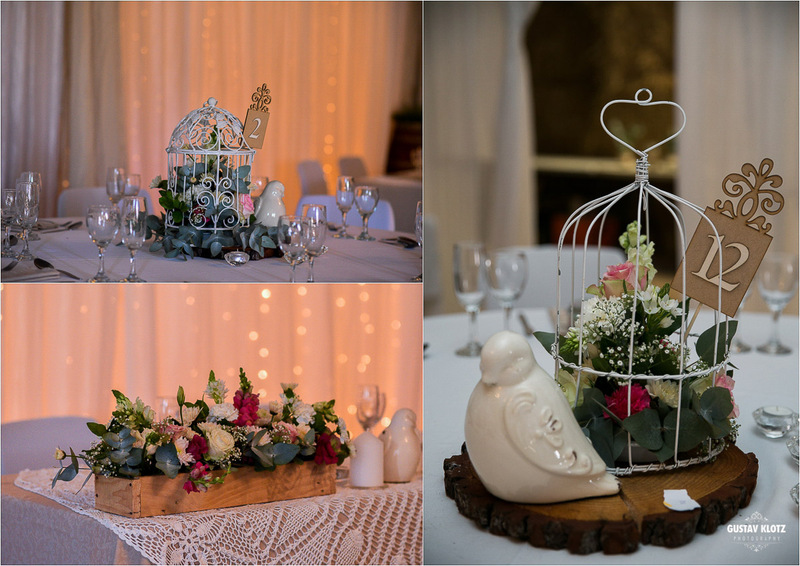 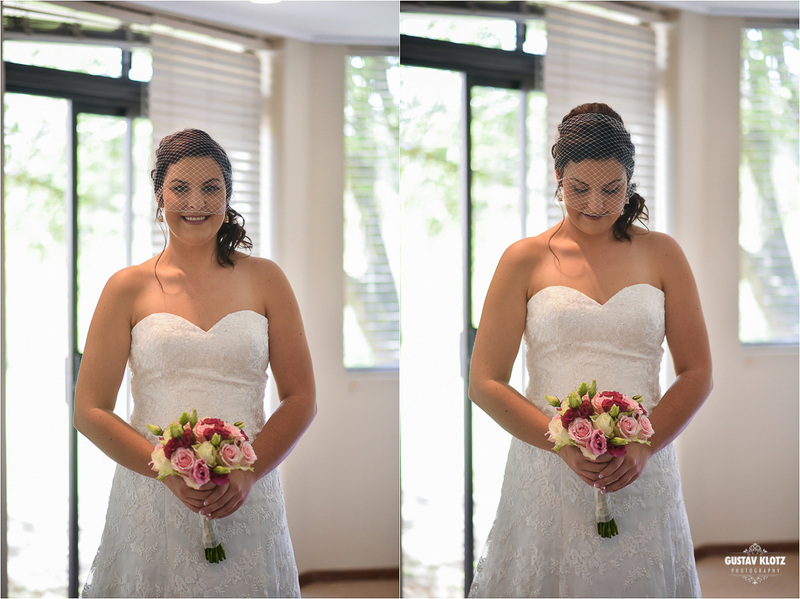 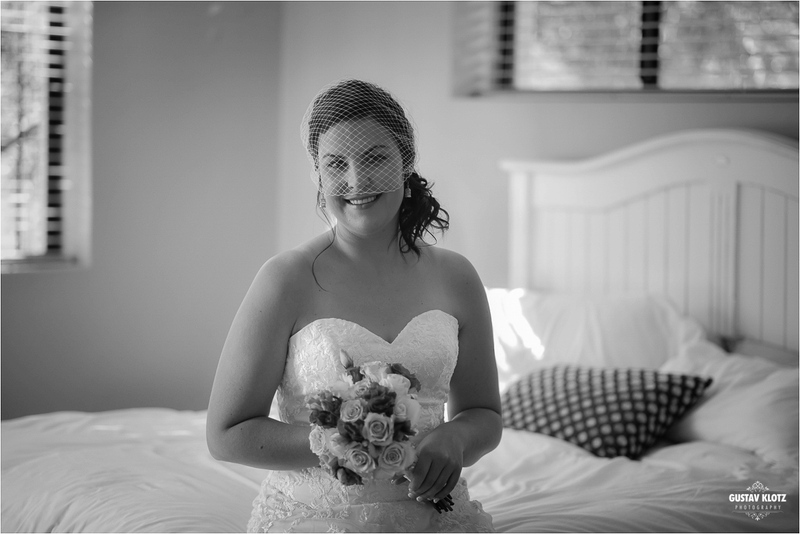 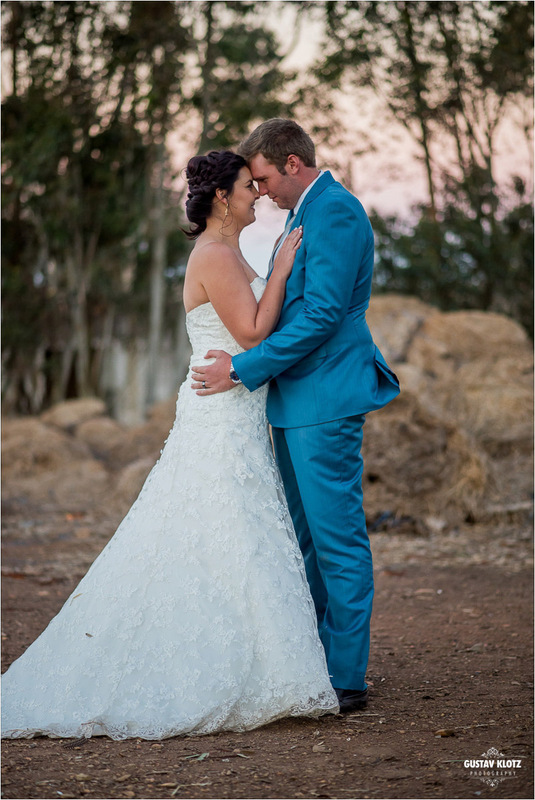 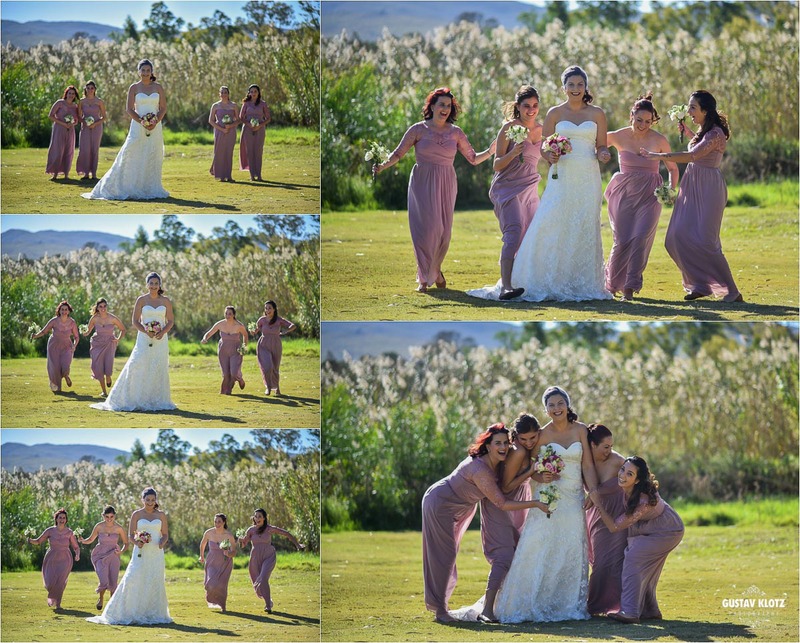 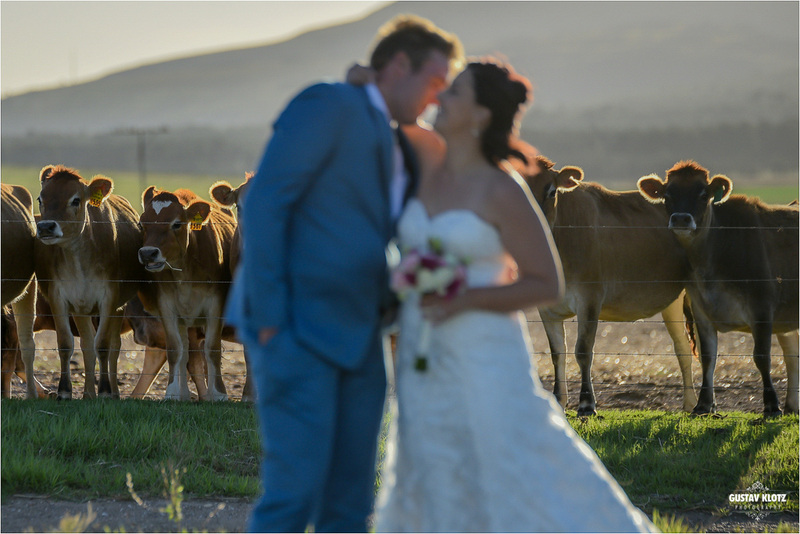 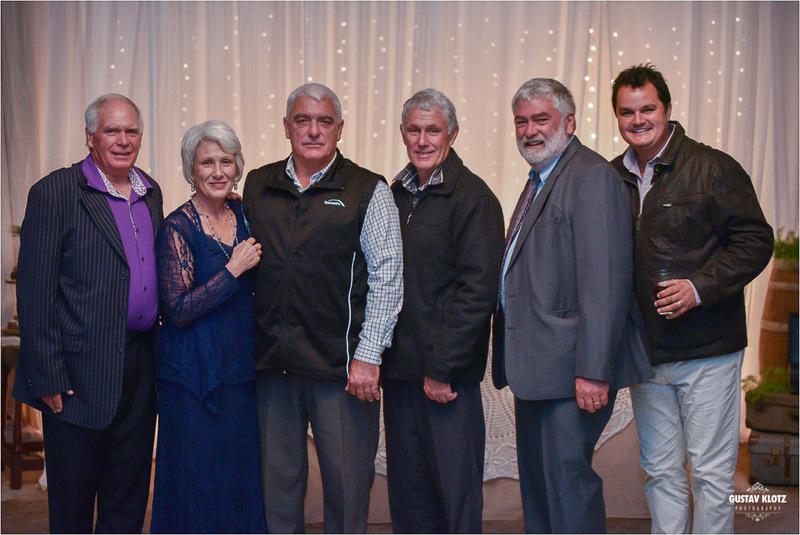 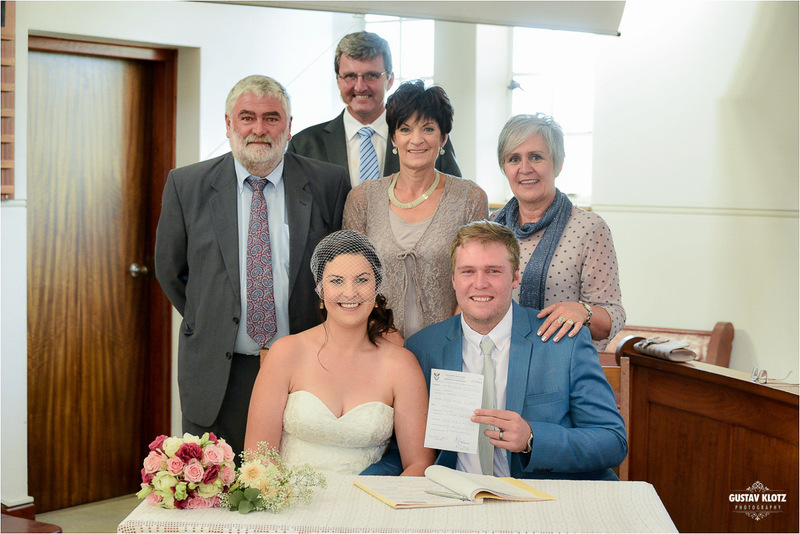 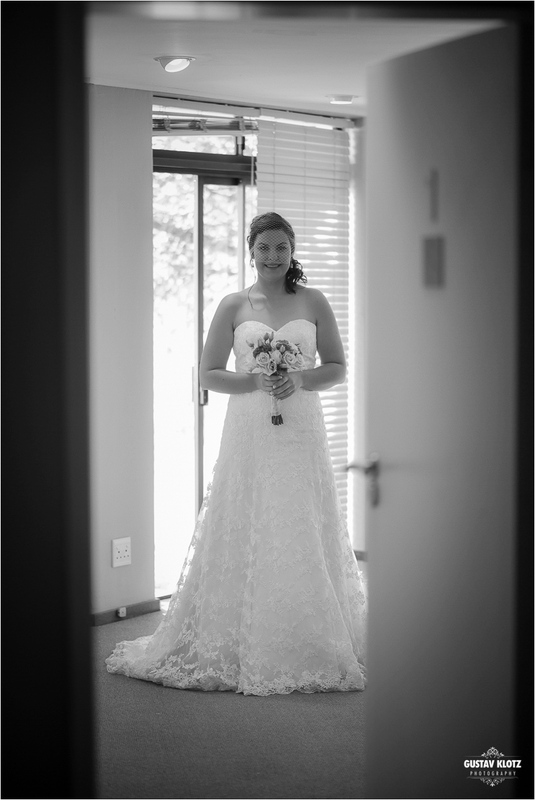 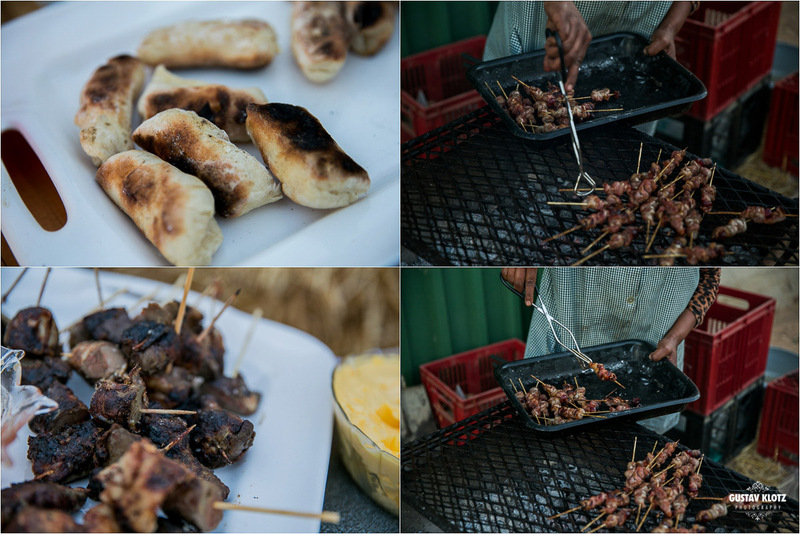 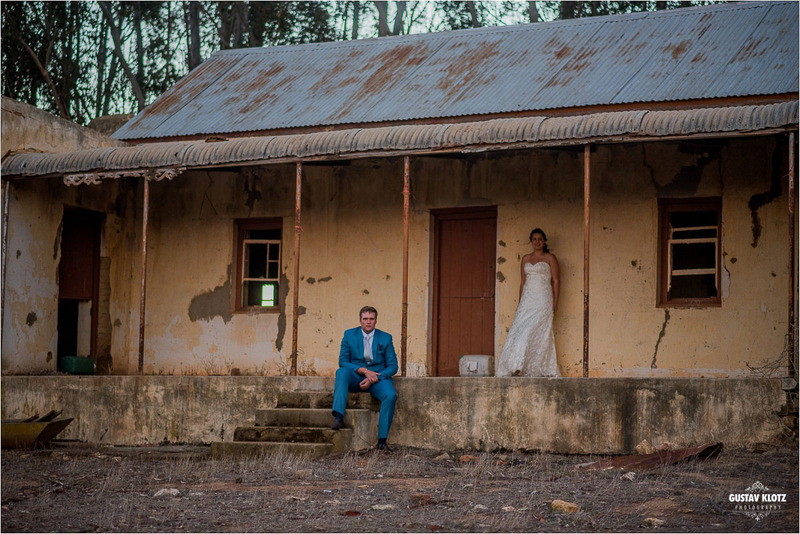 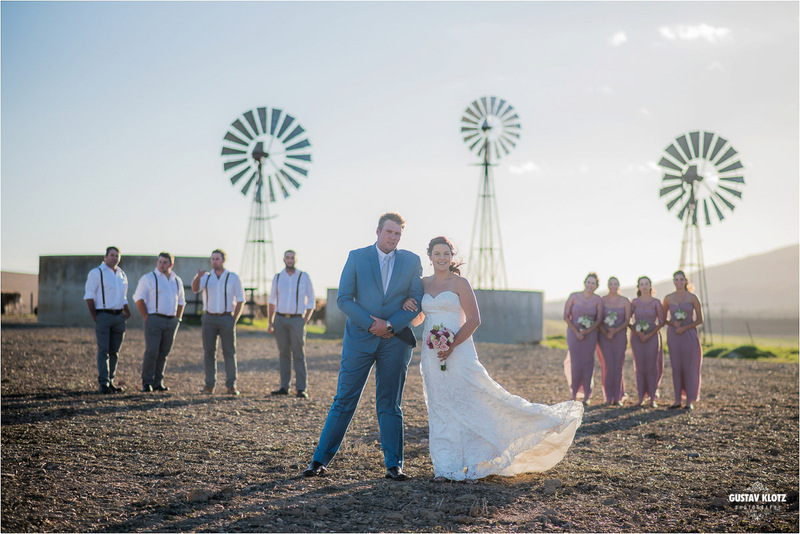 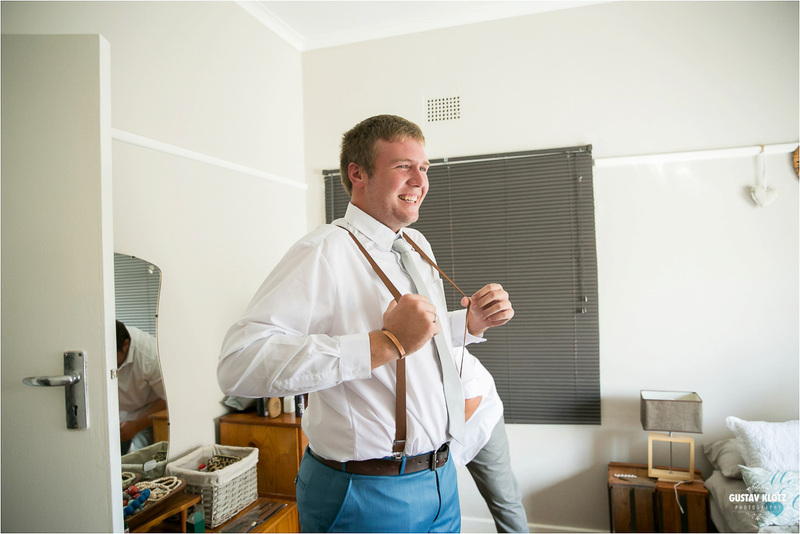 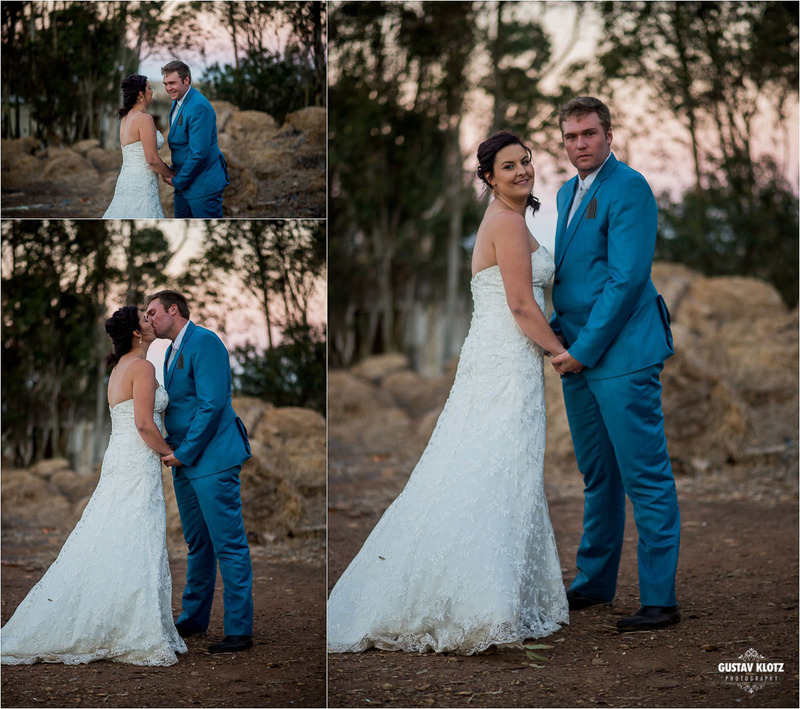 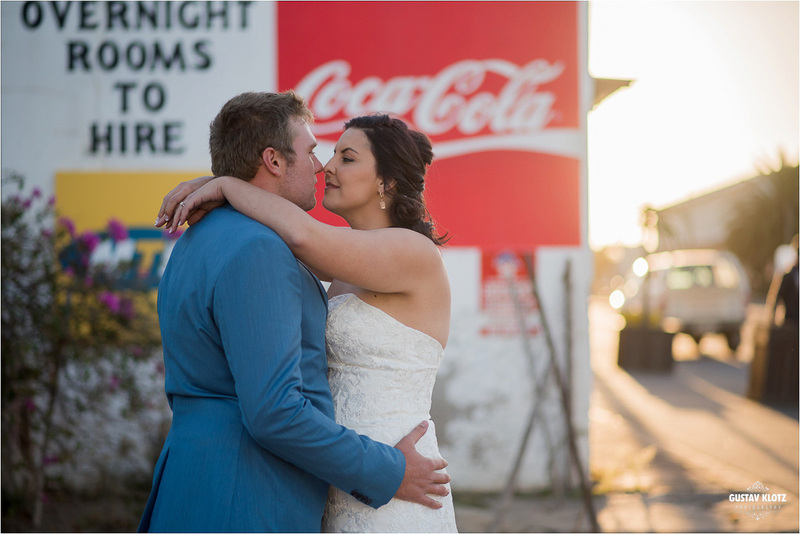 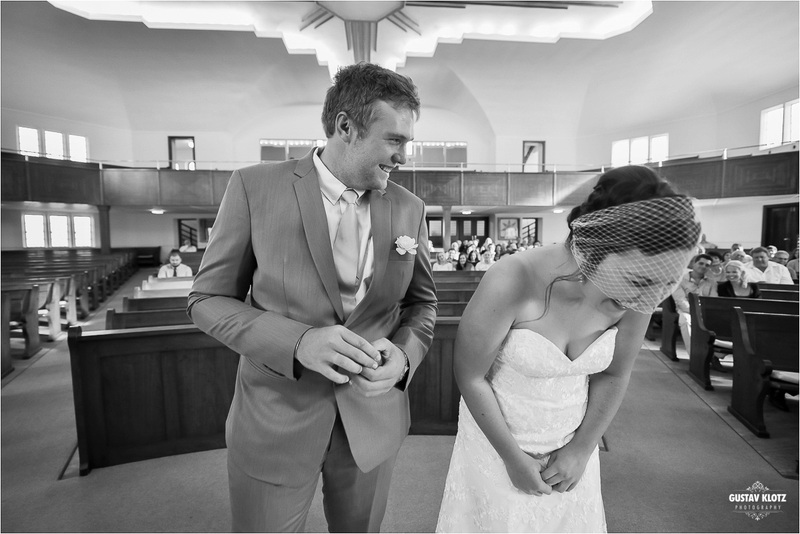 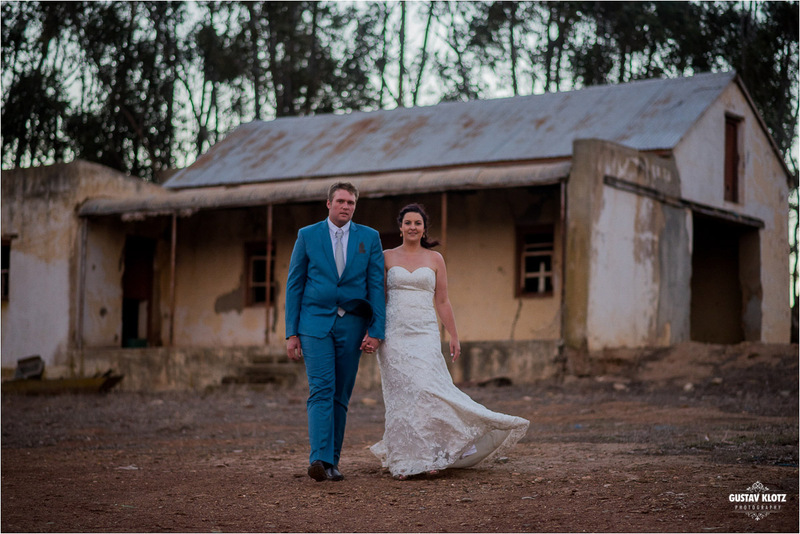 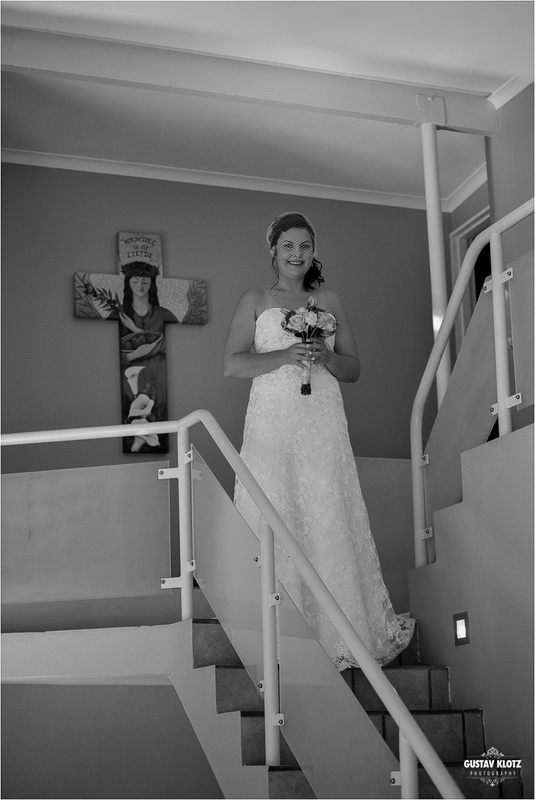 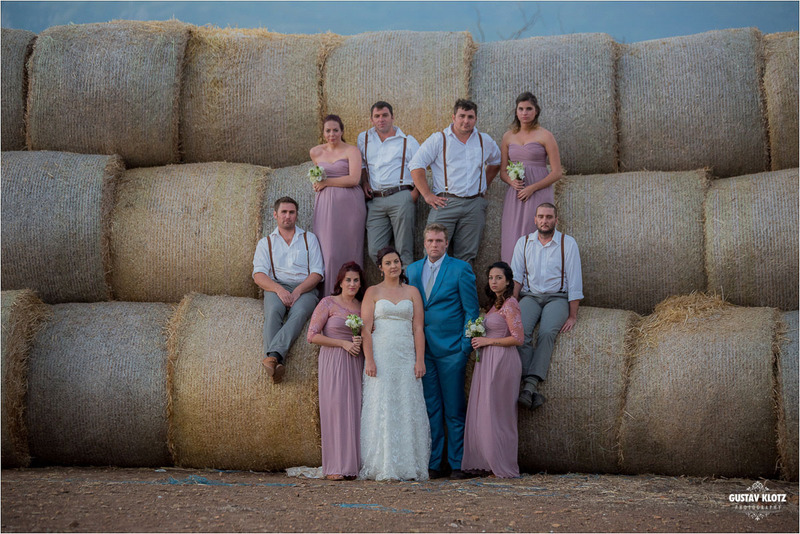 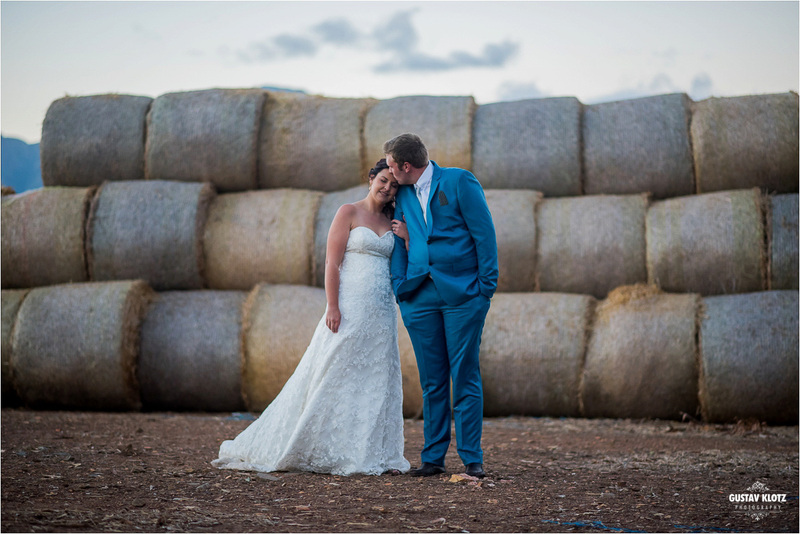 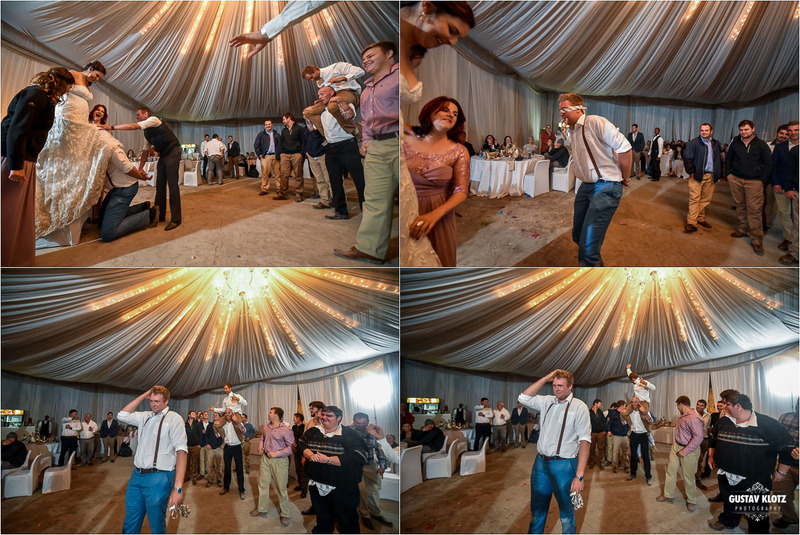 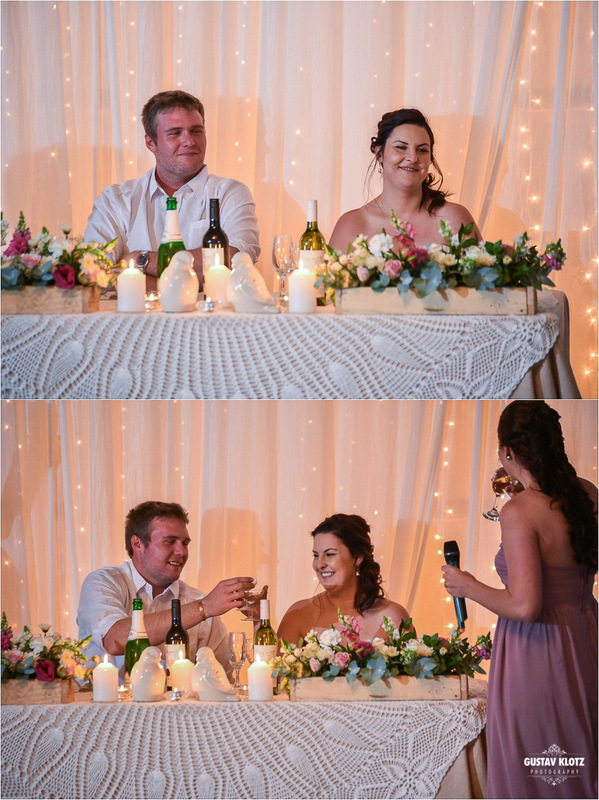 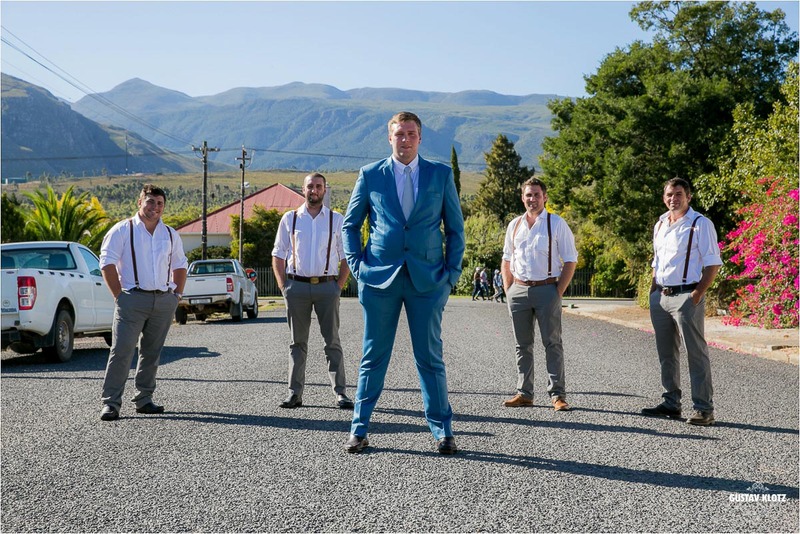 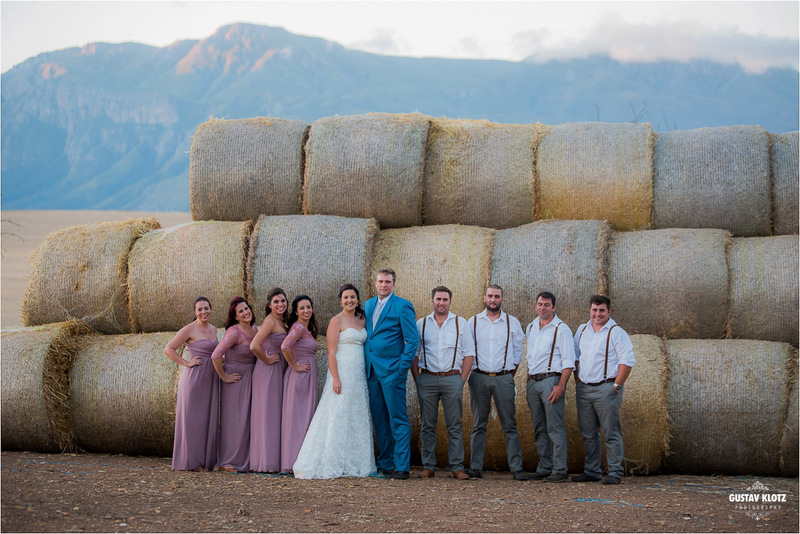 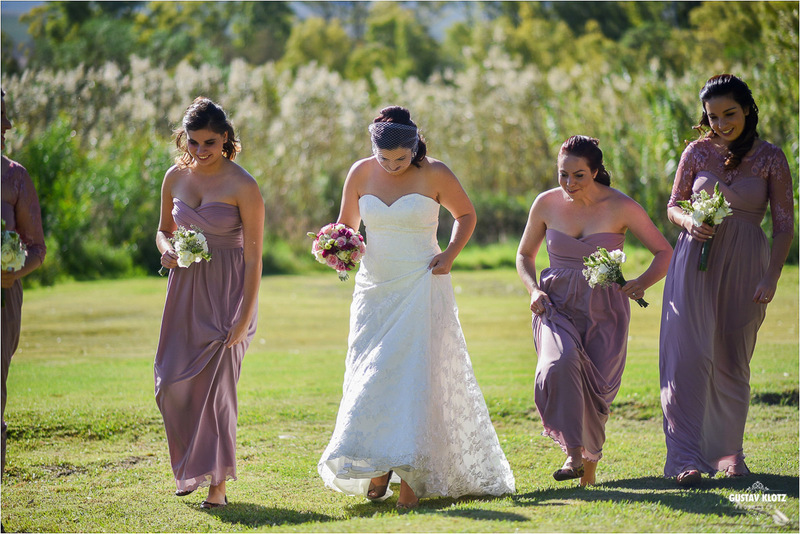 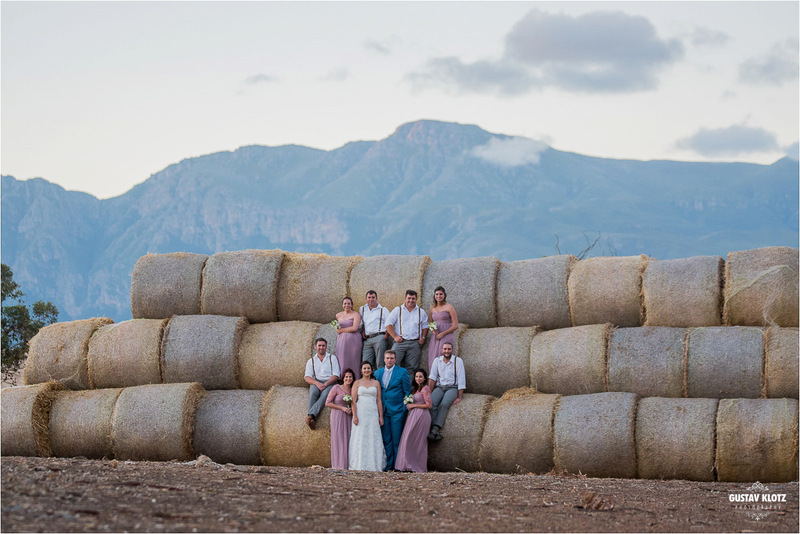 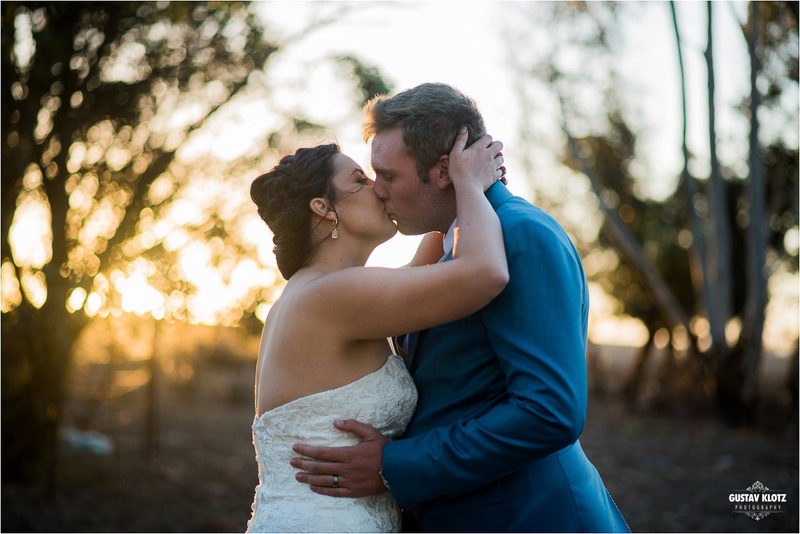 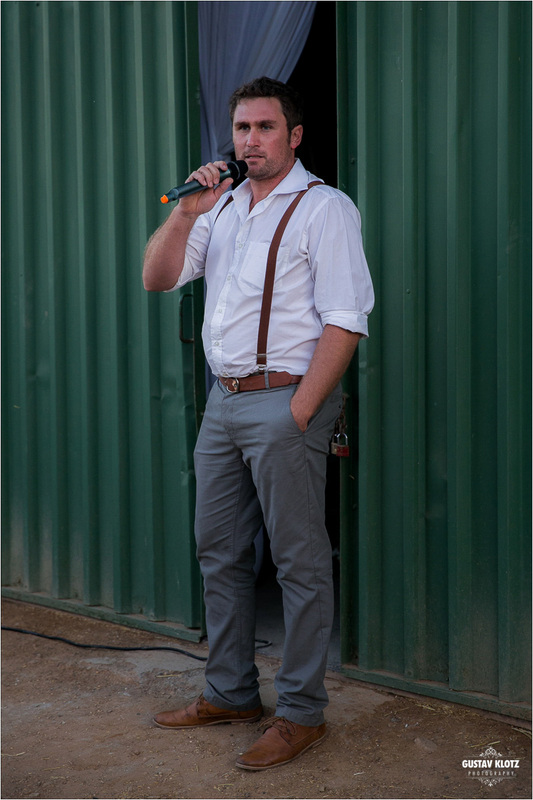 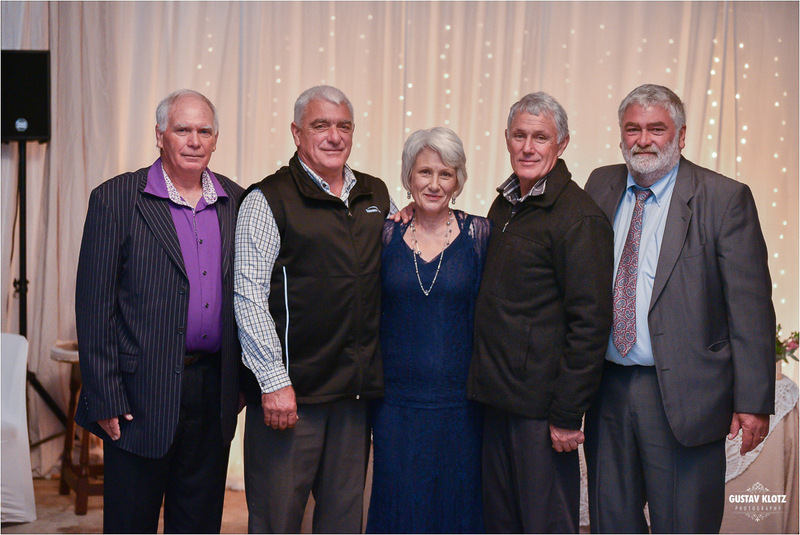 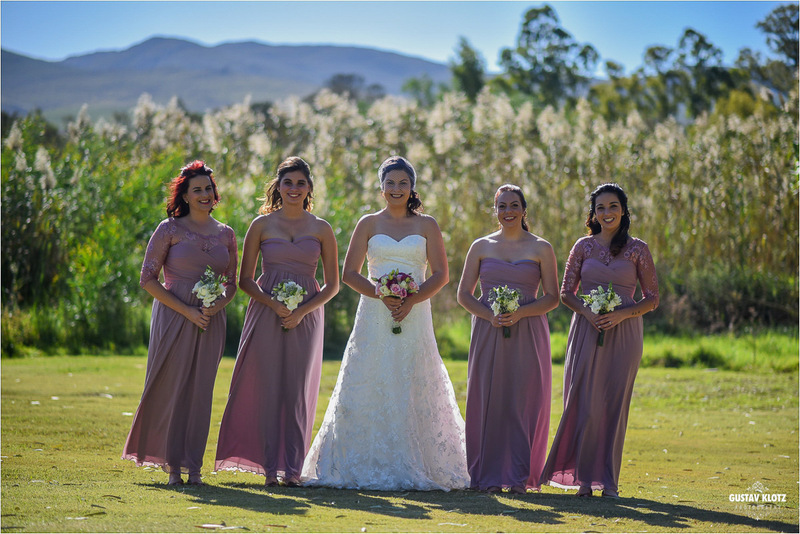 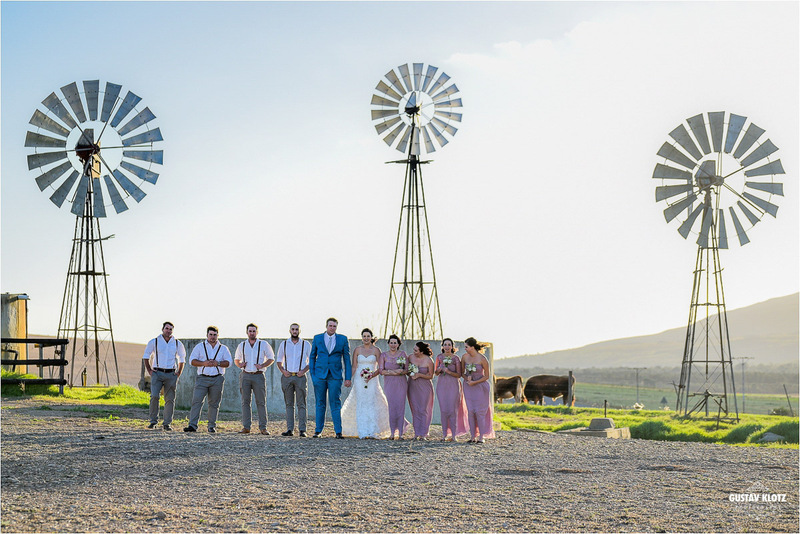 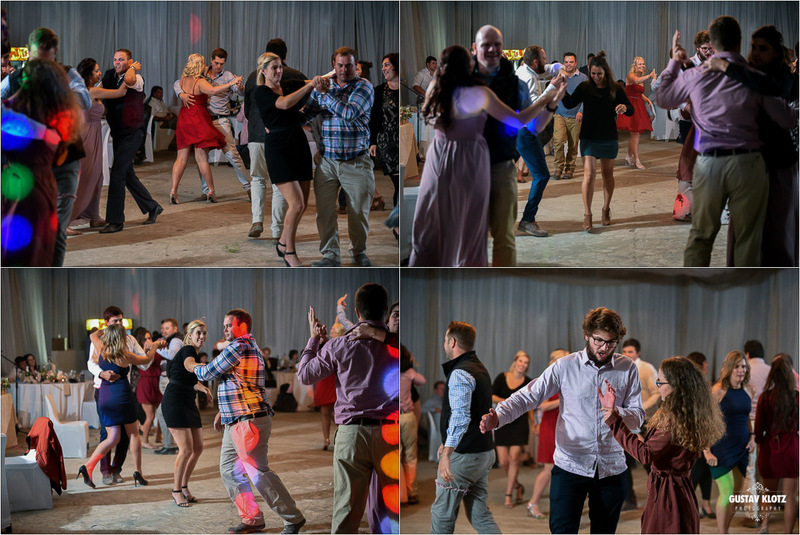 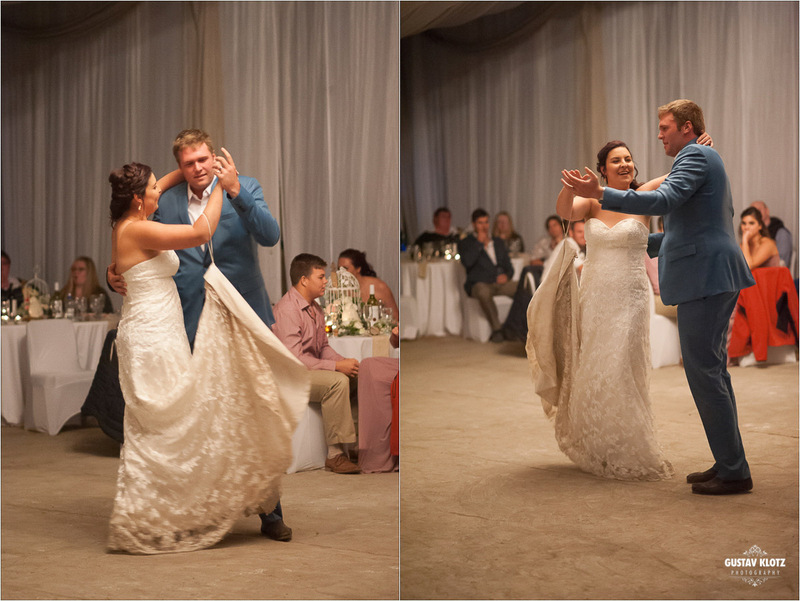 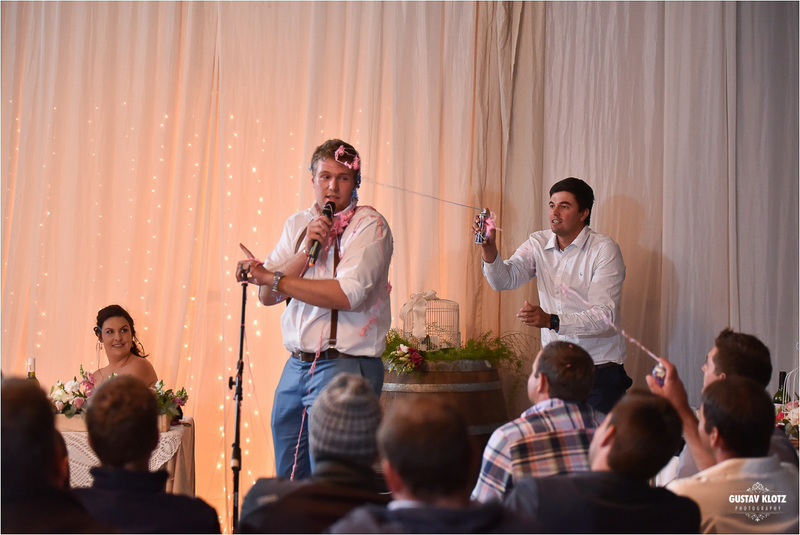 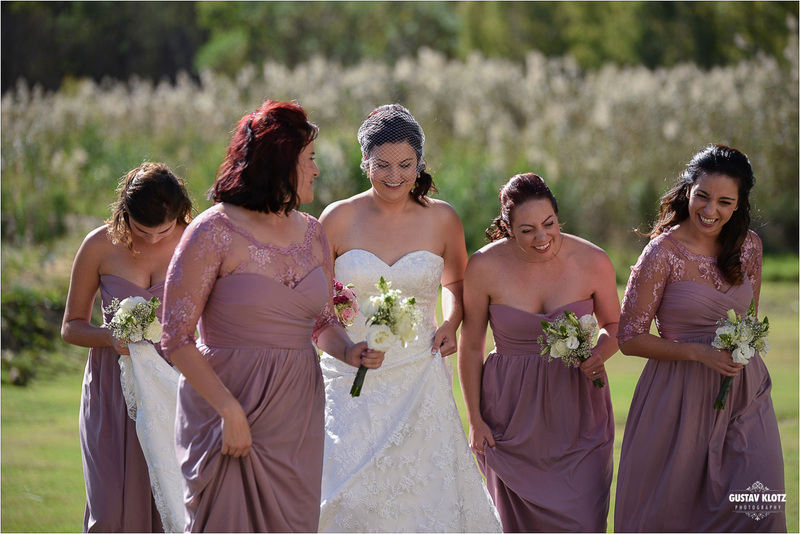 Theunis & Mariska ‘s wedding was one for the books! 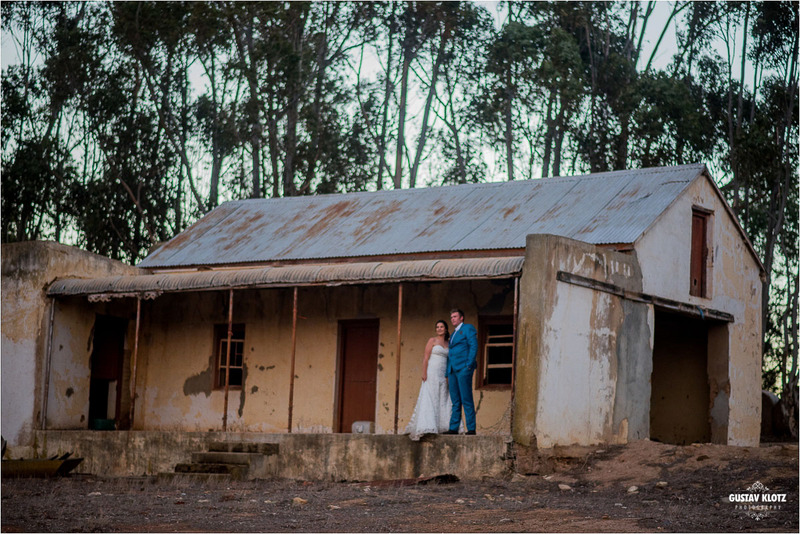 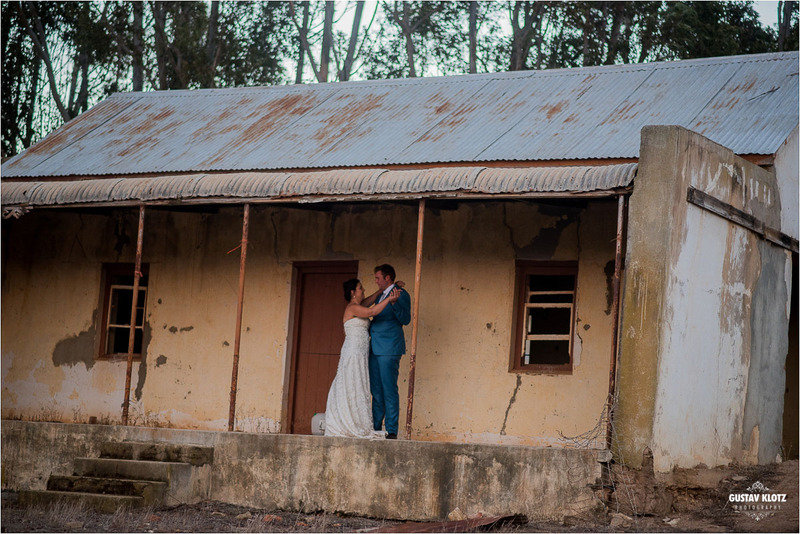 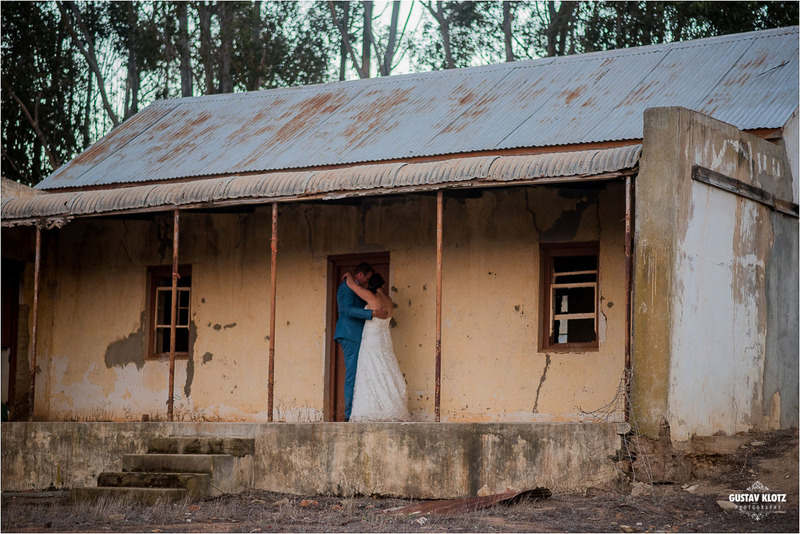 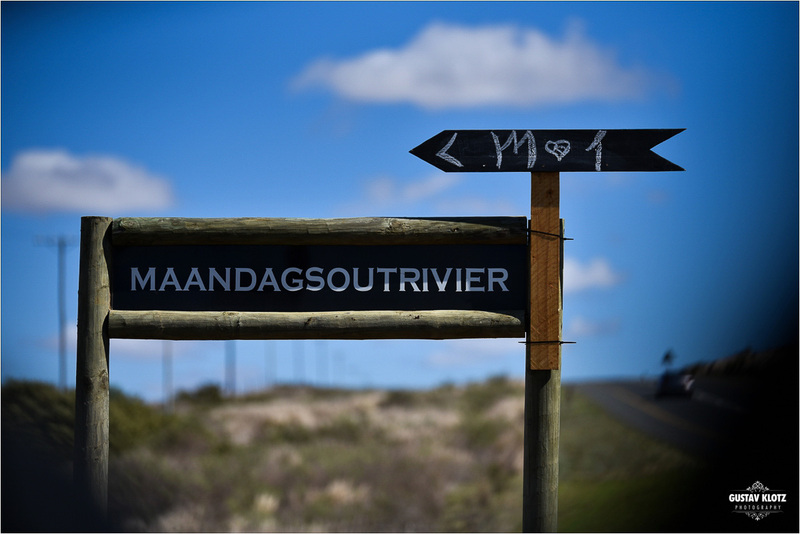 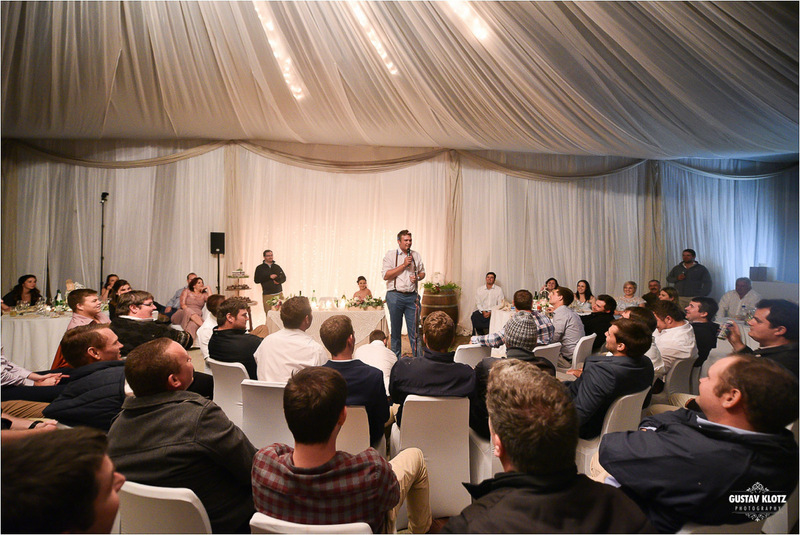 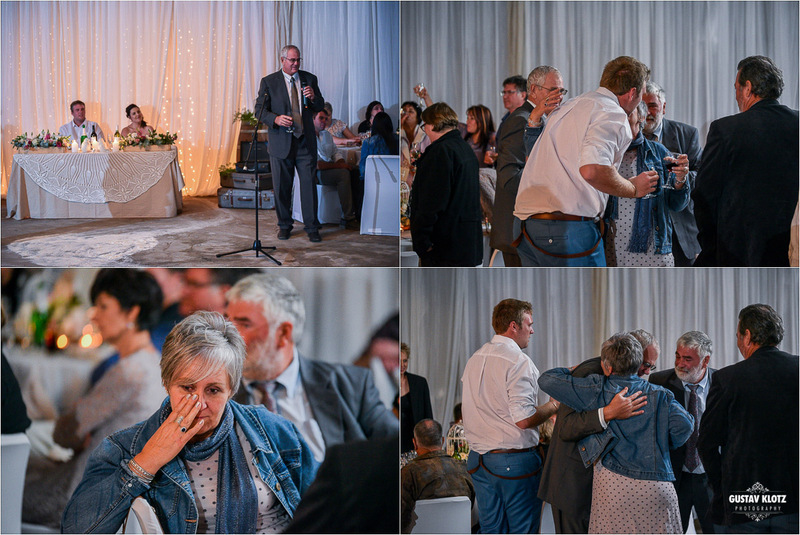 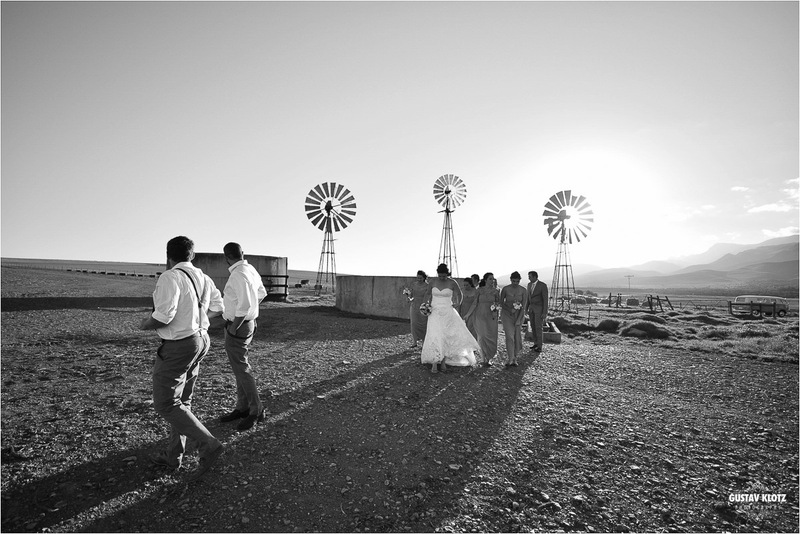 At a venue called Maandagsoutrivier just outside Riviersonderend we witnessed the love they share for each other. 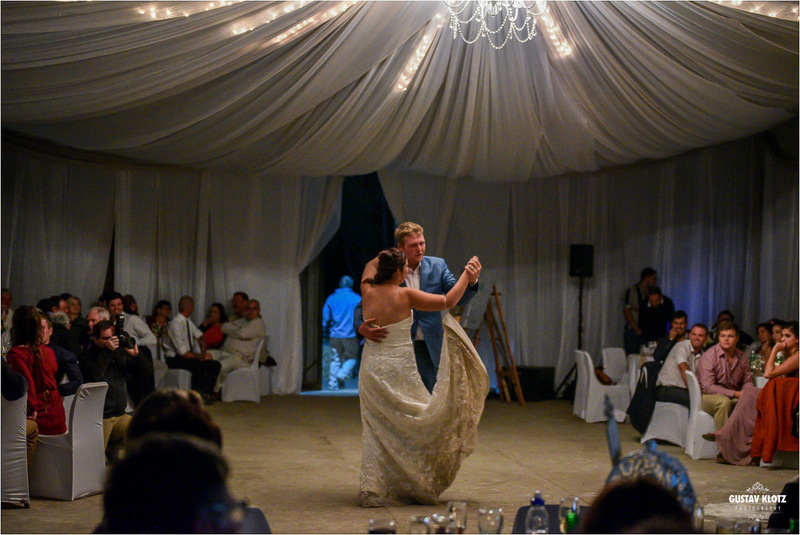 Under a star filled sky they danced the night away.